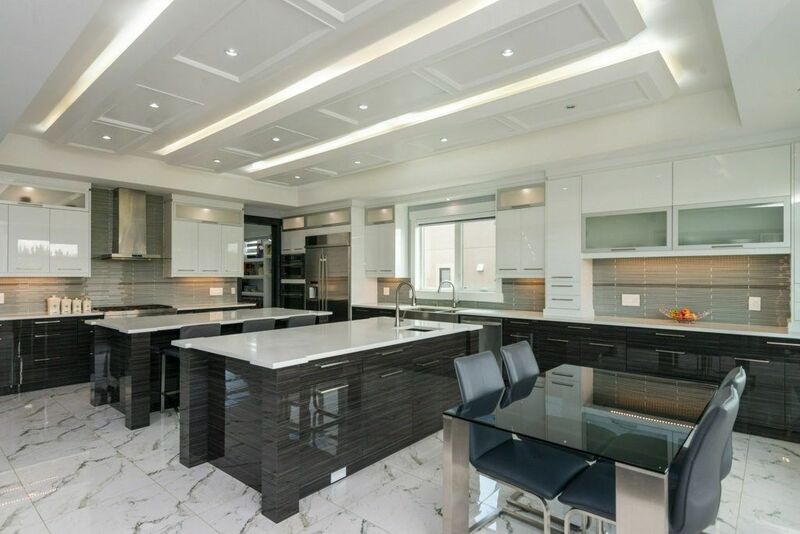 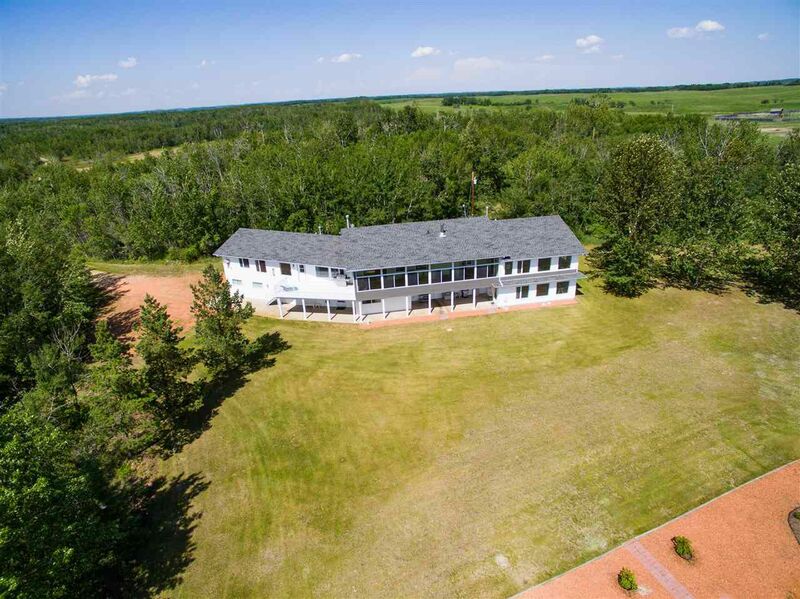 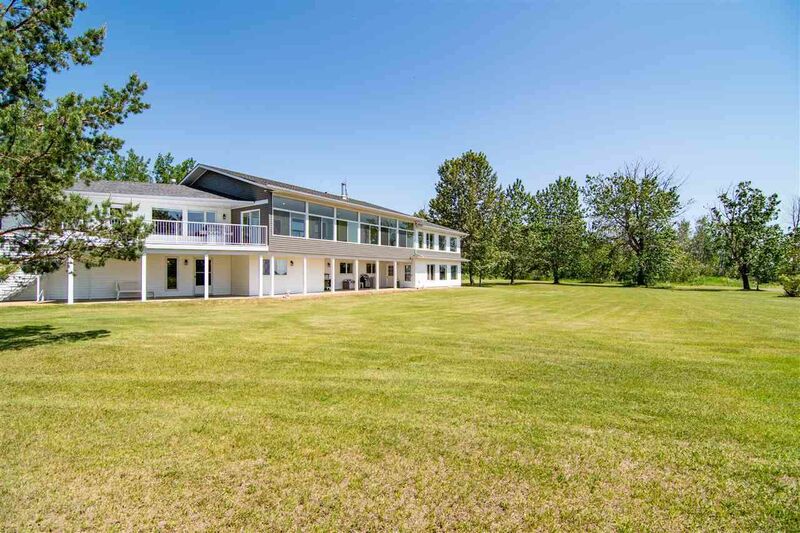 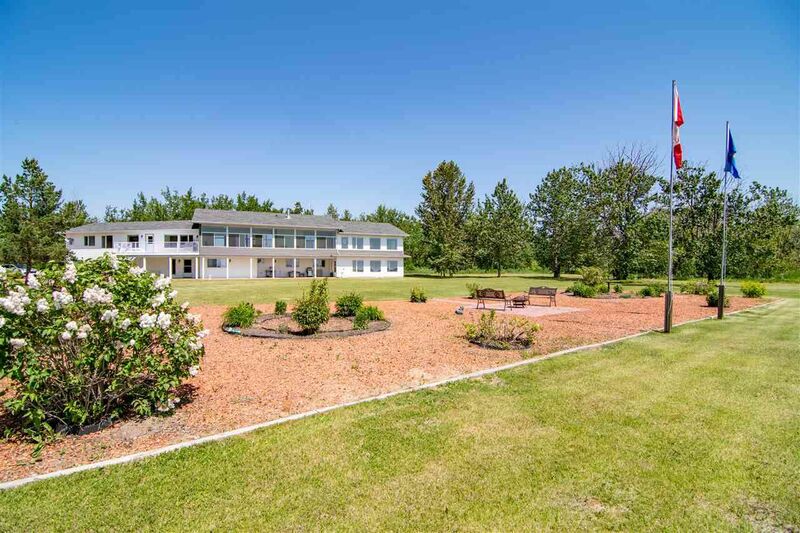 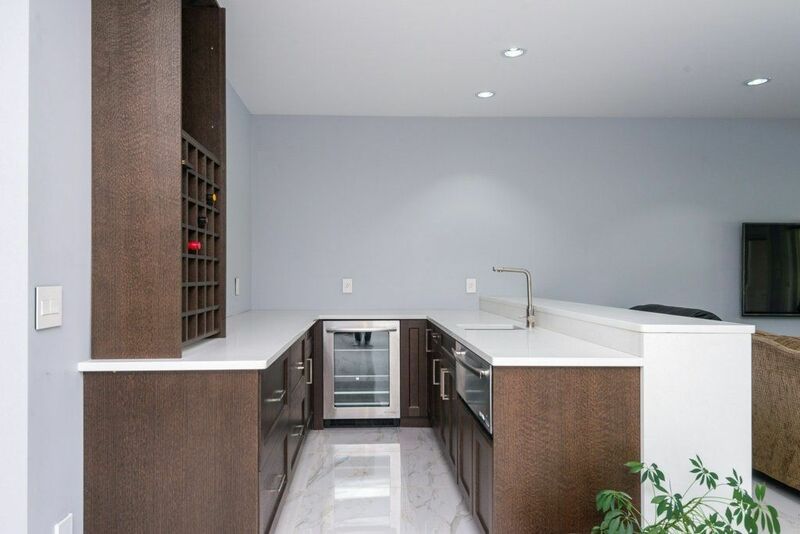 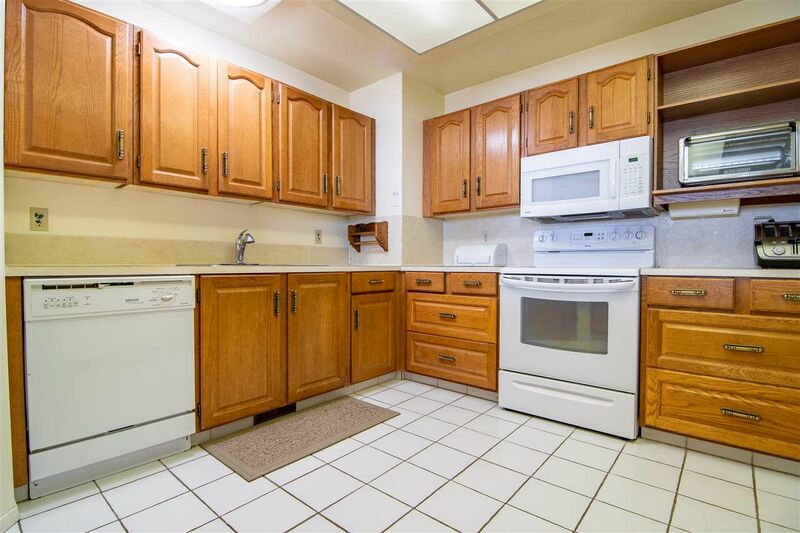 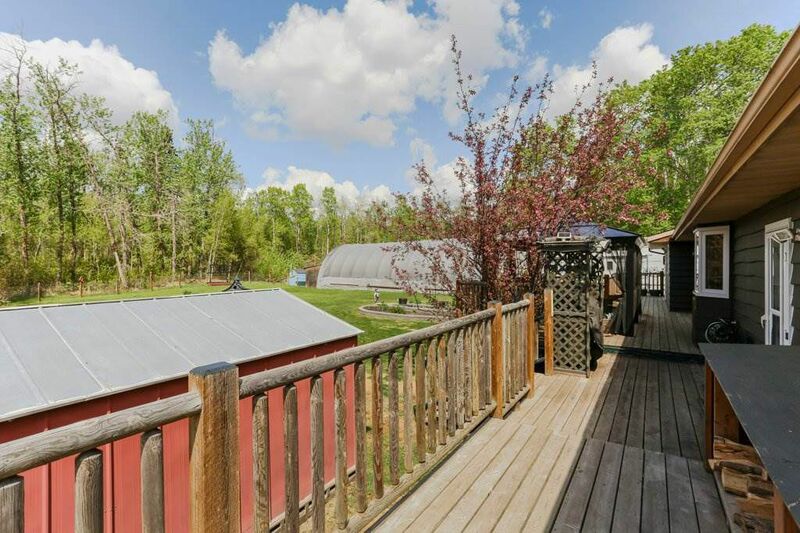 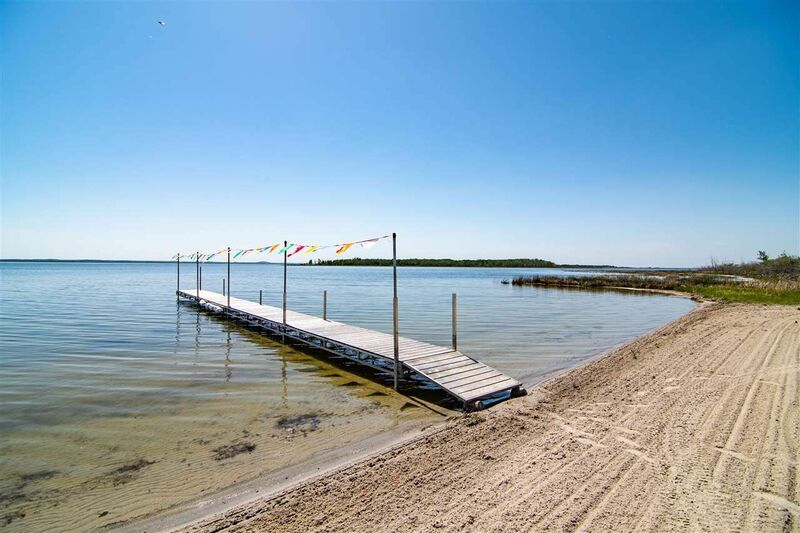 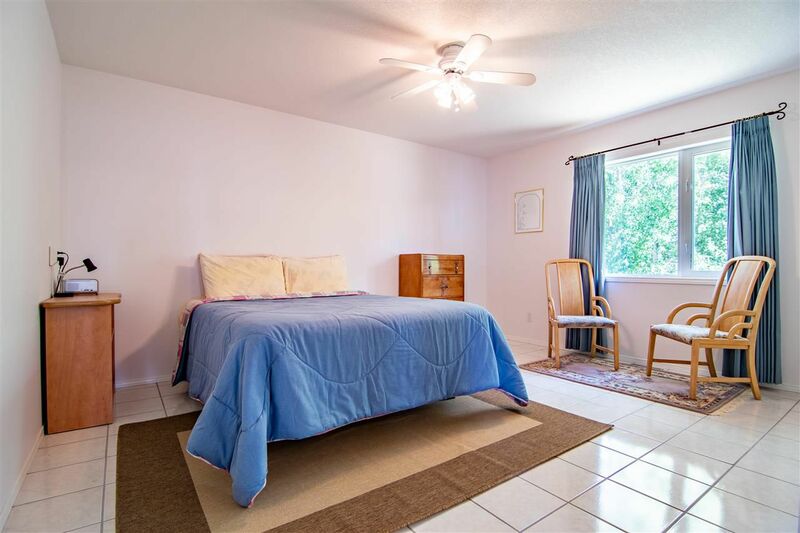 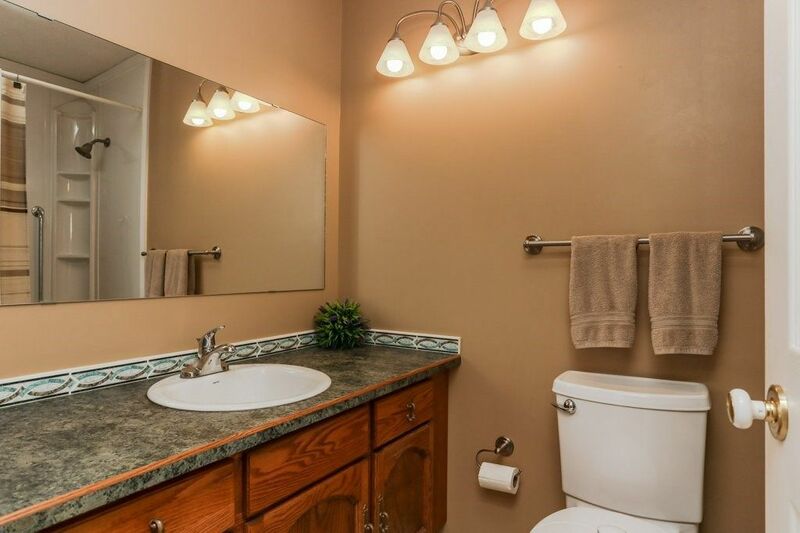 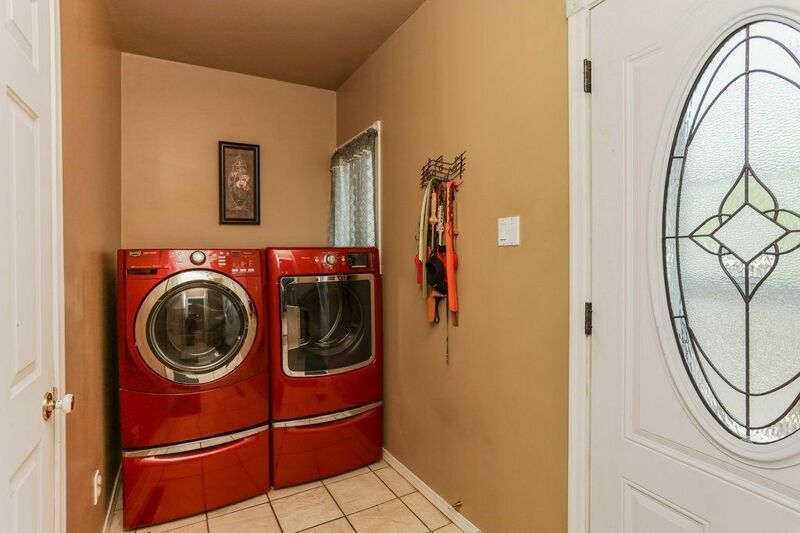 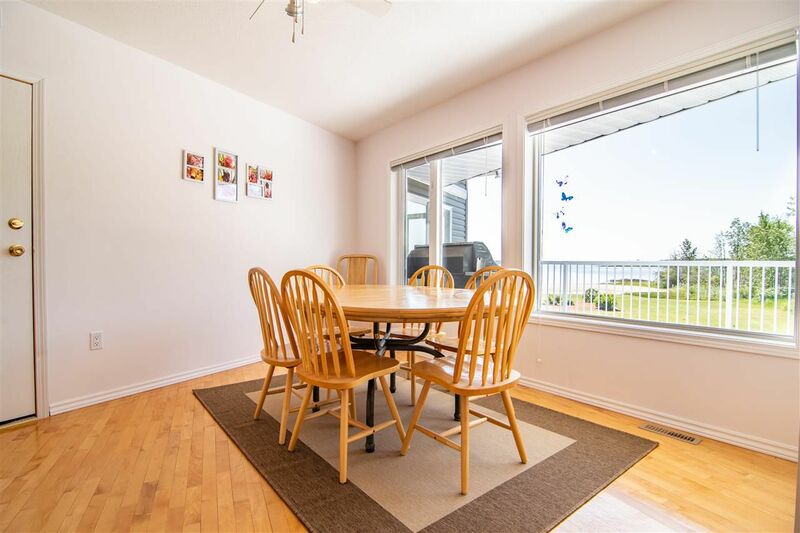 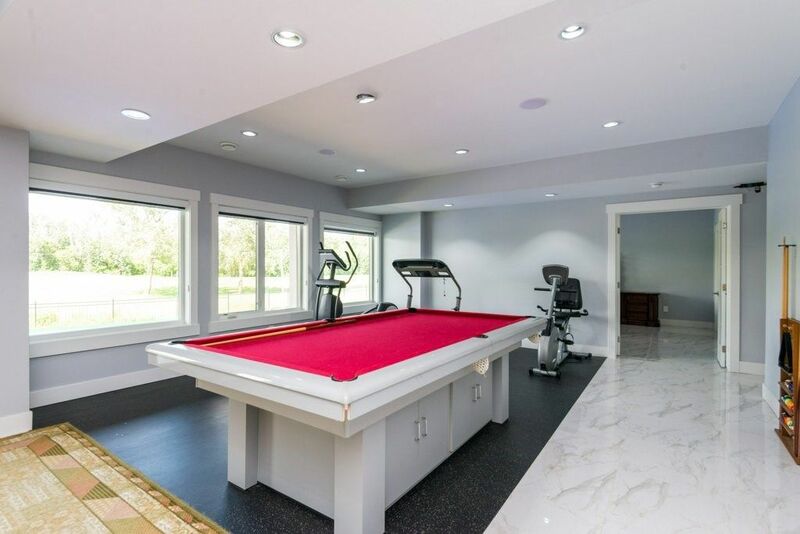 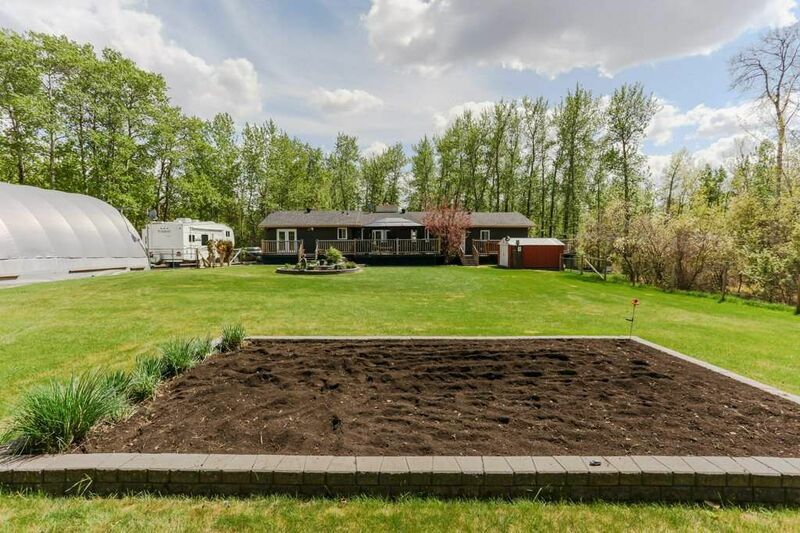 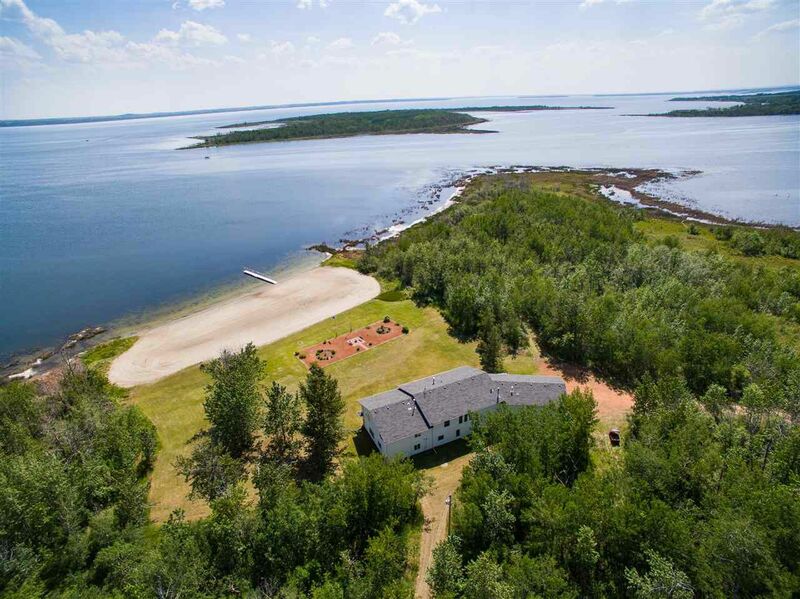 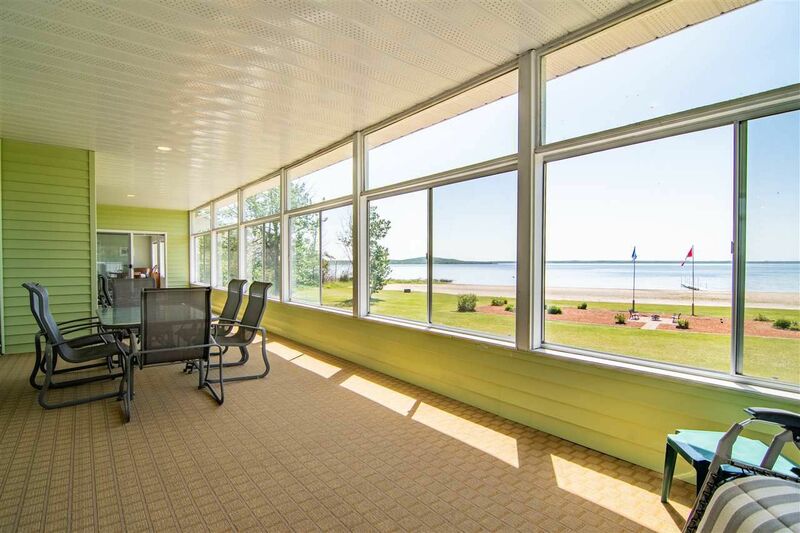 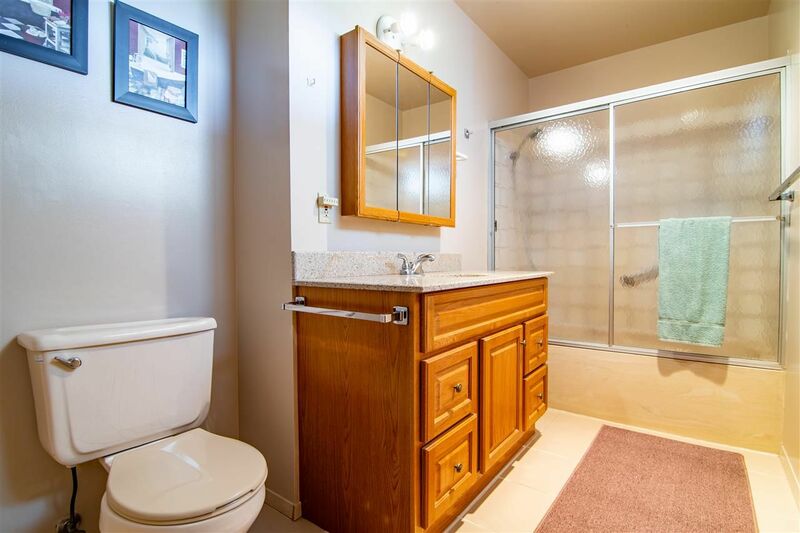 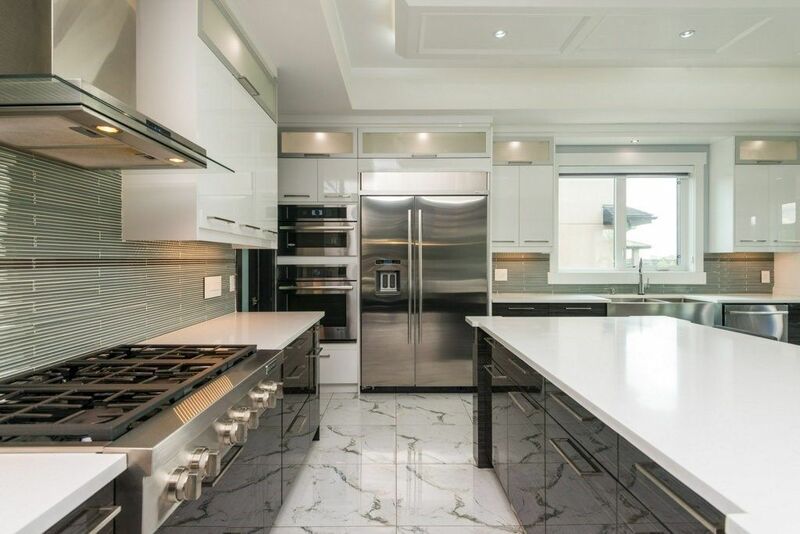 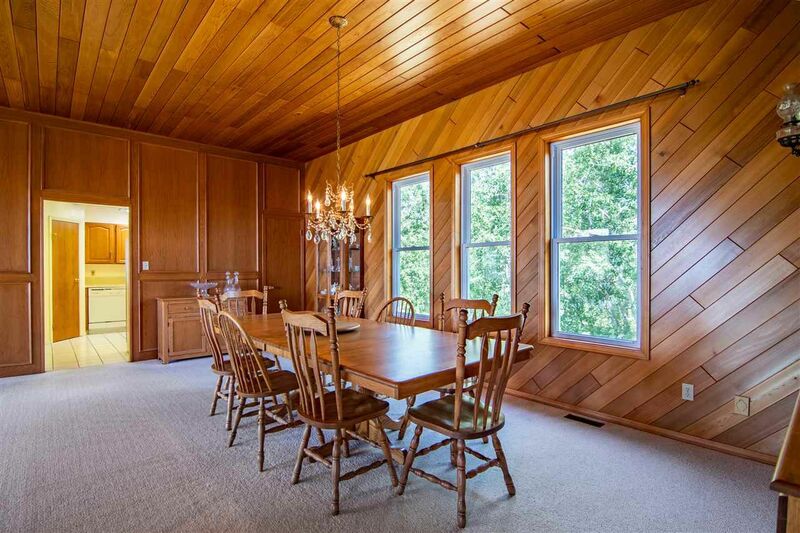 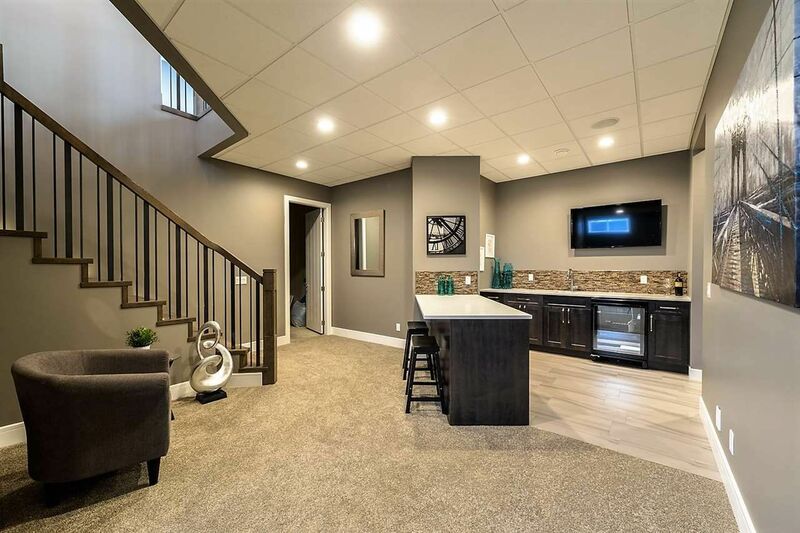 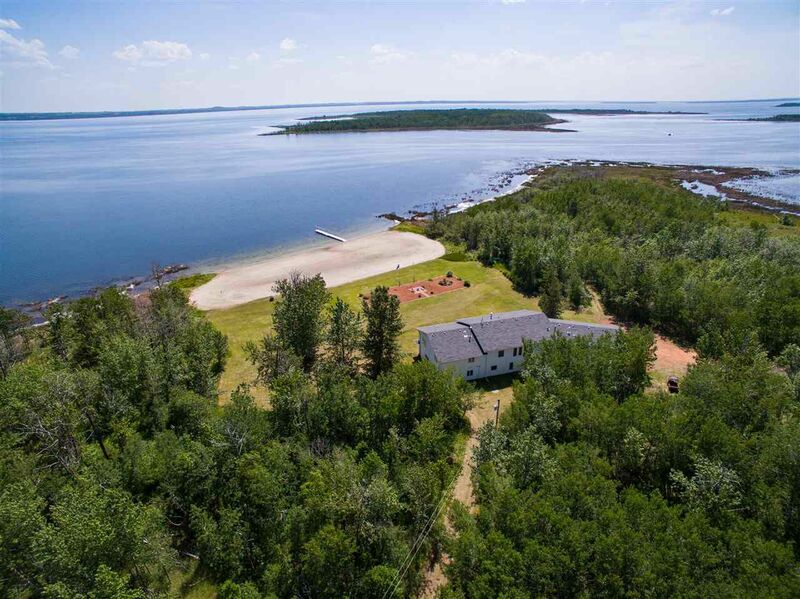 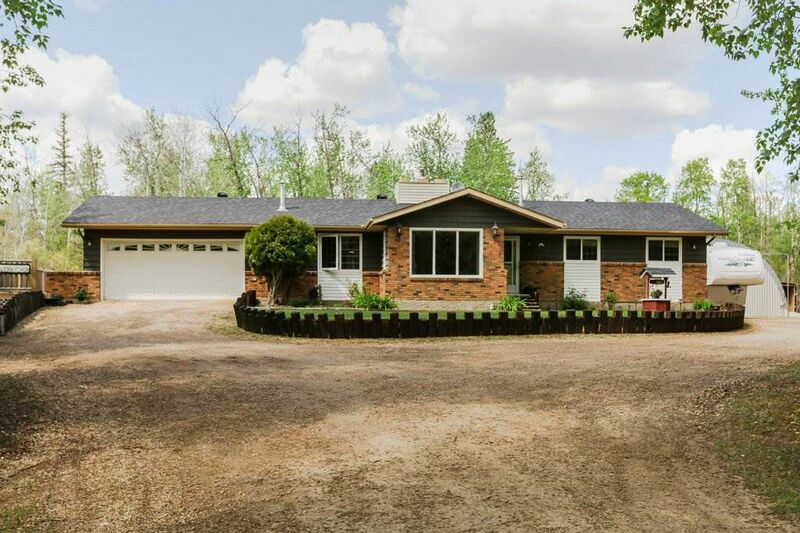 Open House on Sunday, April 28, 2019 3:00PM - 5:00PM Visit this beautiful property today - see the quality and attention to detail in person! 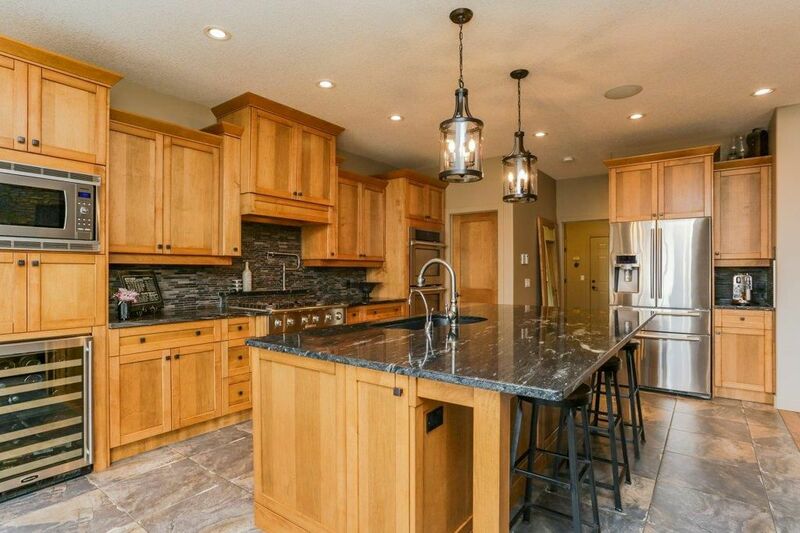 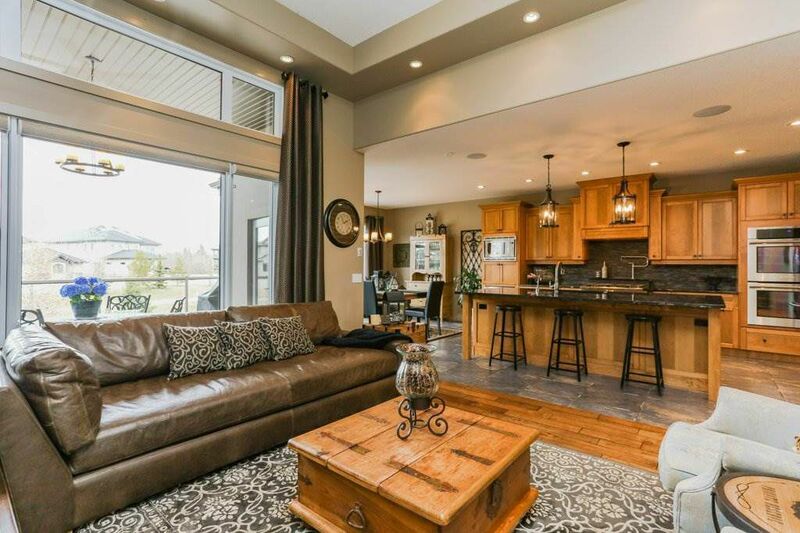 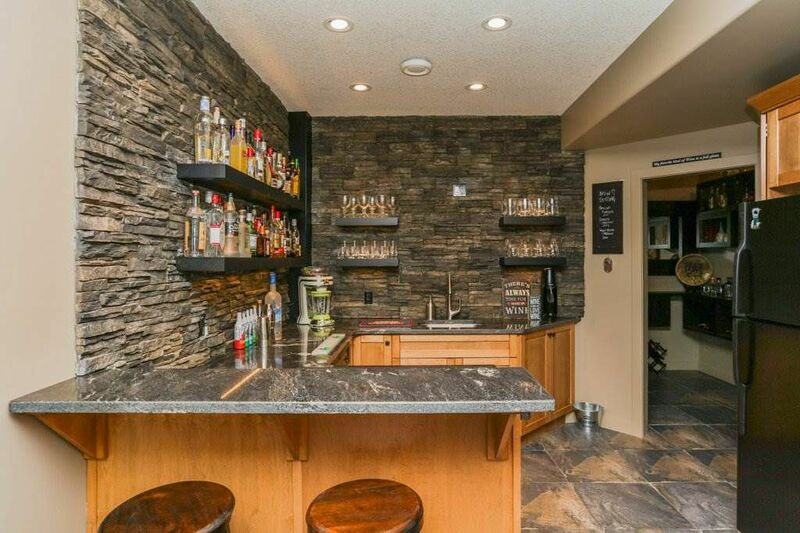 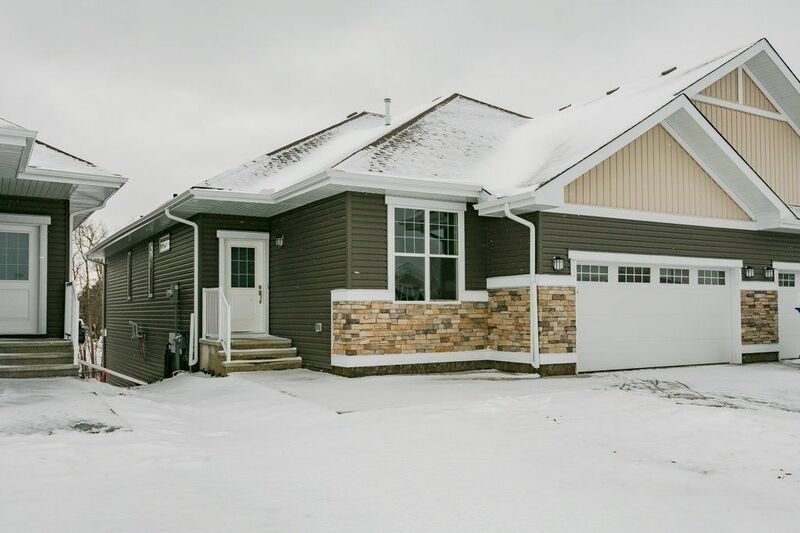 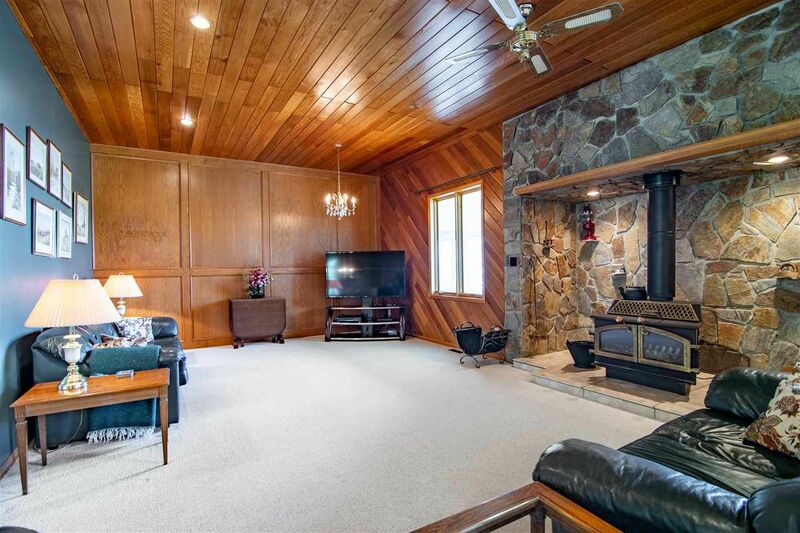 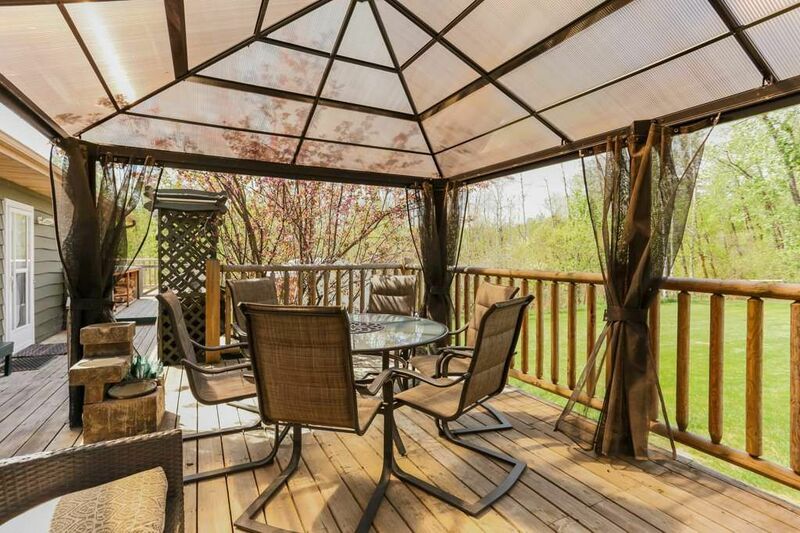 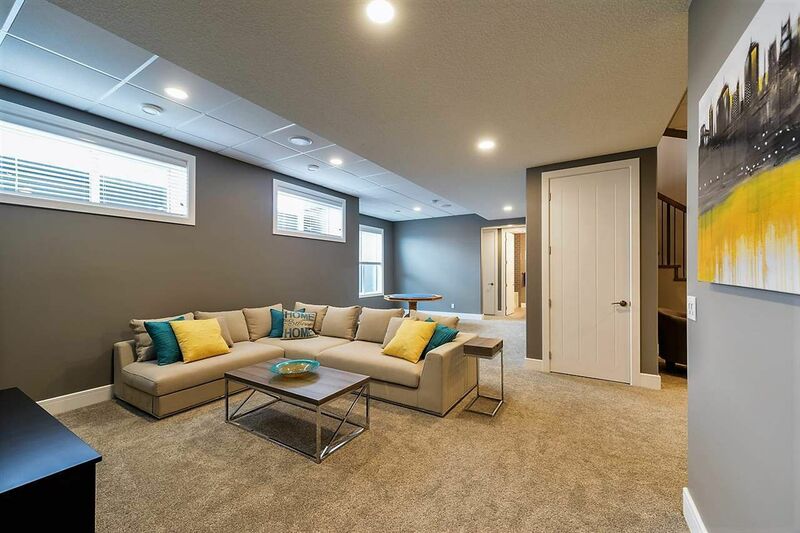 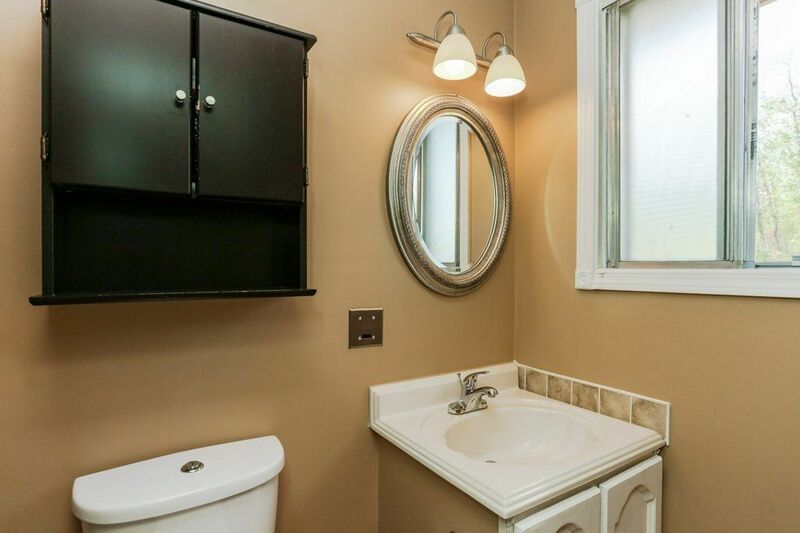 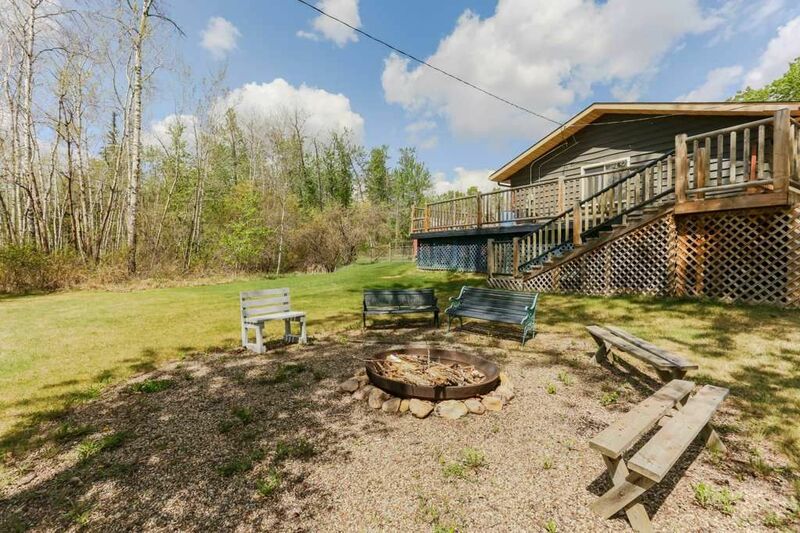 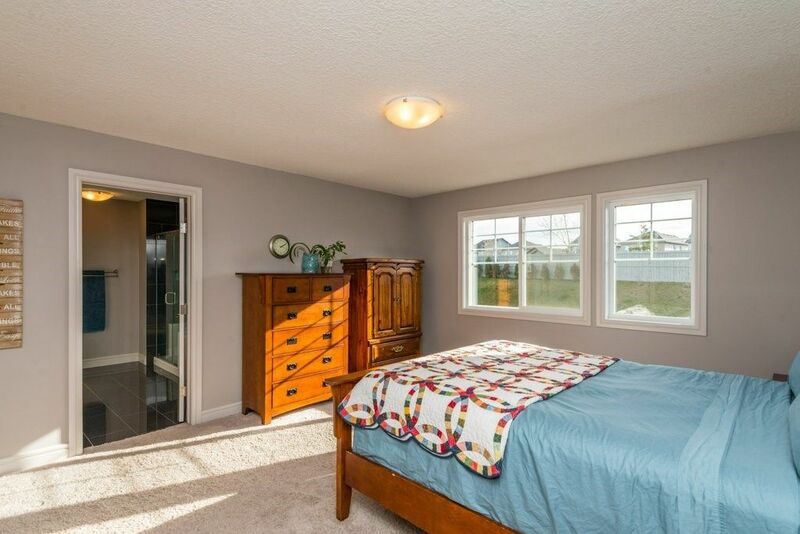 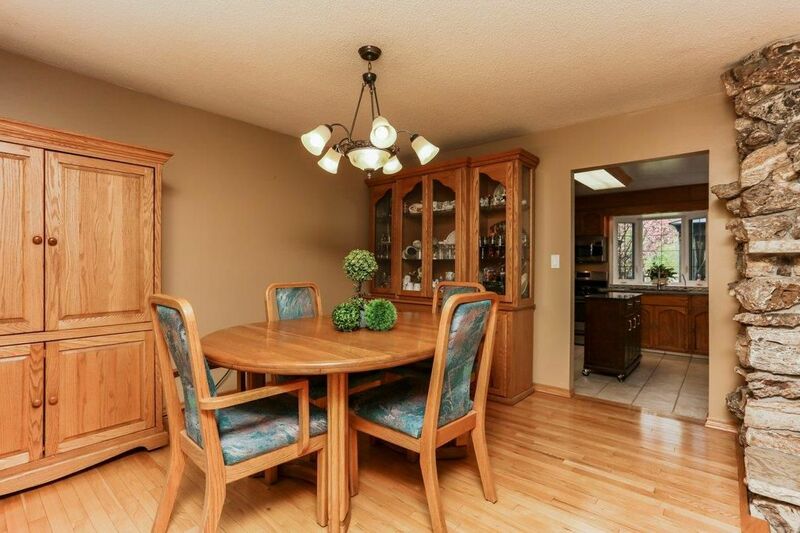 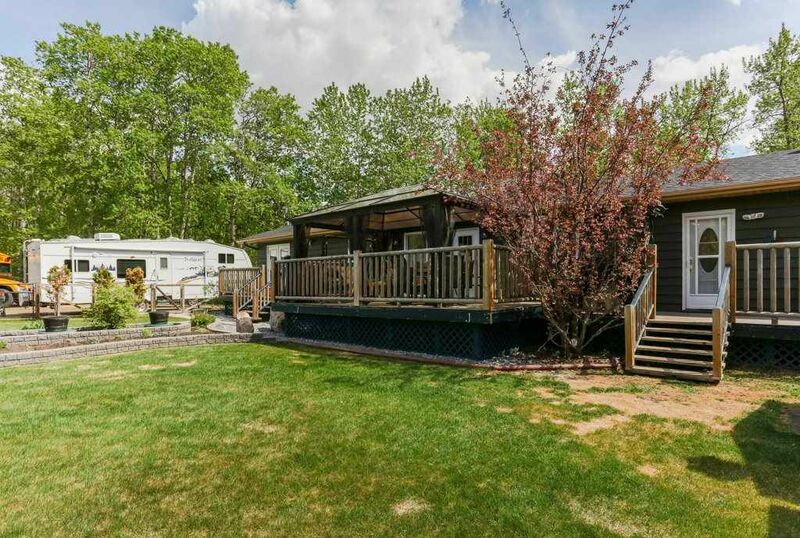 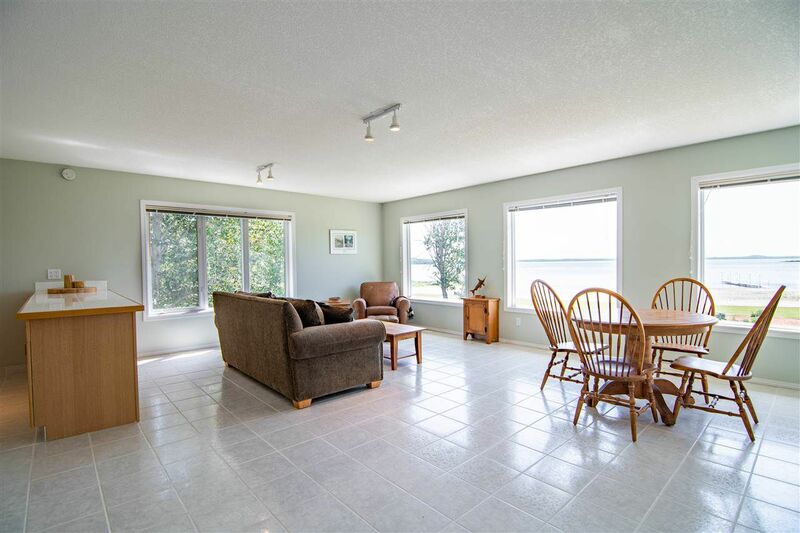 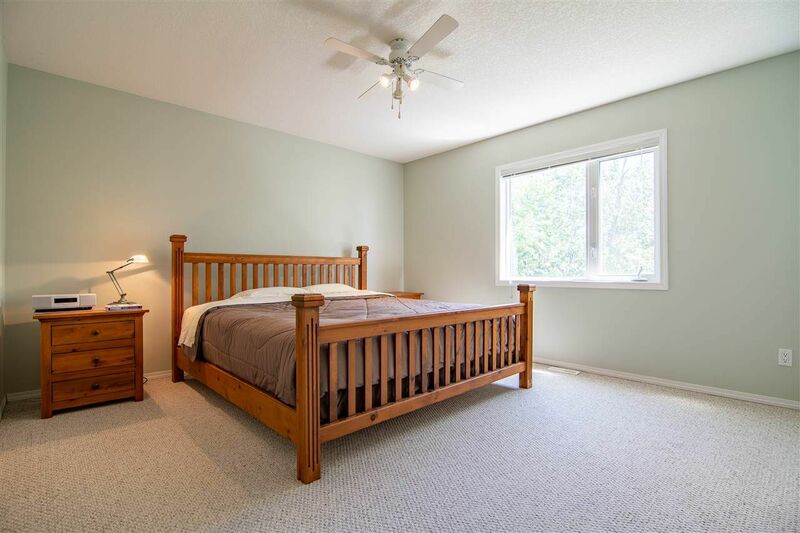 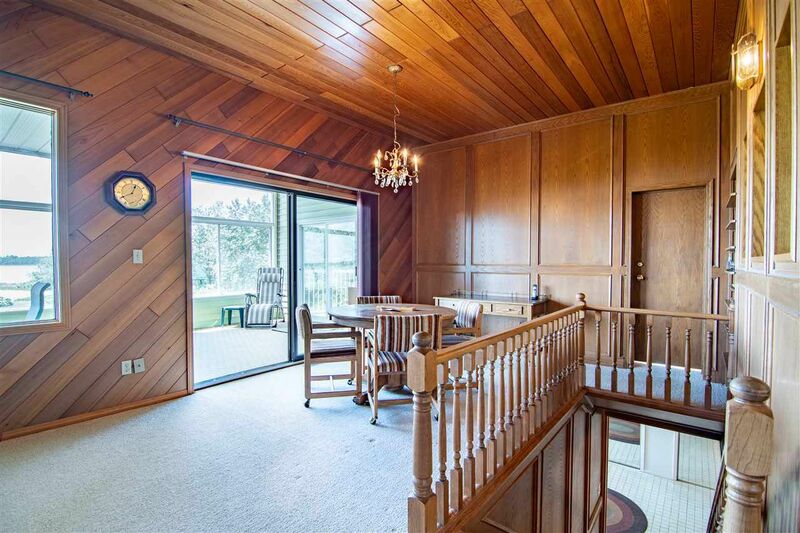 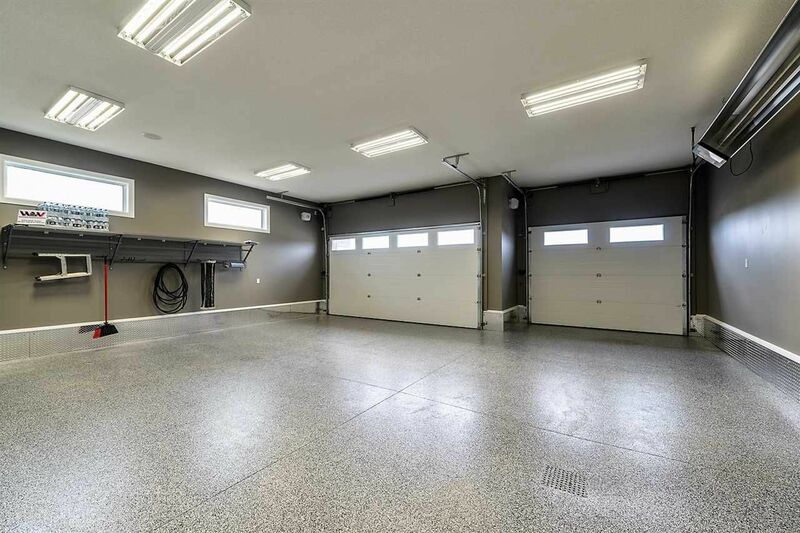 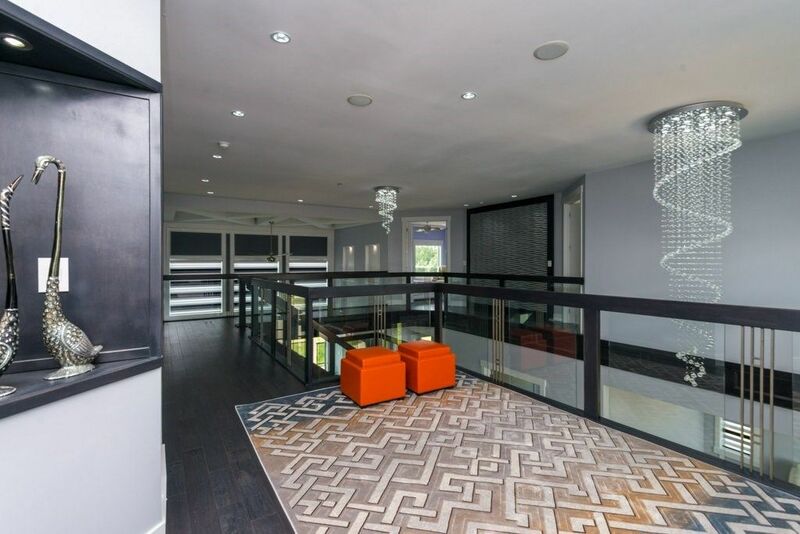 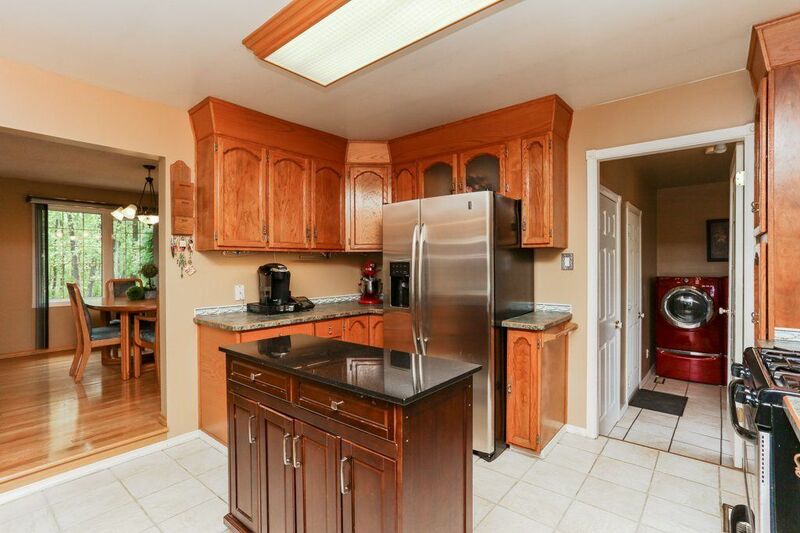 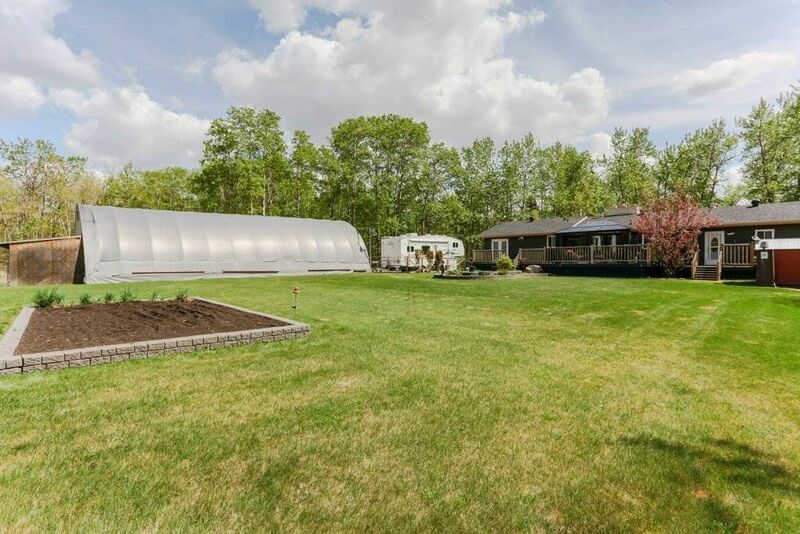 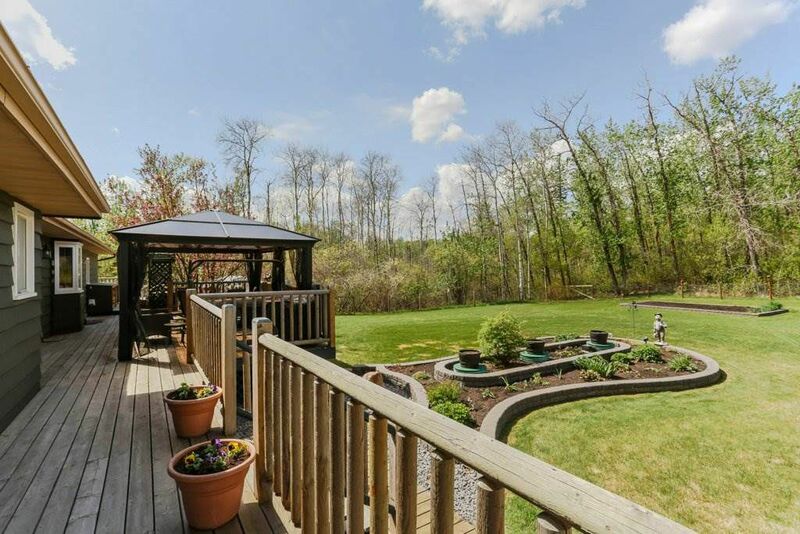 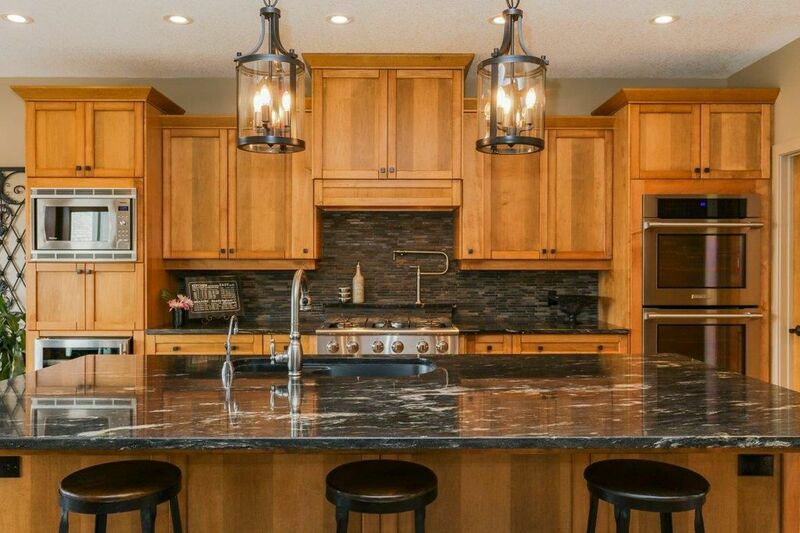 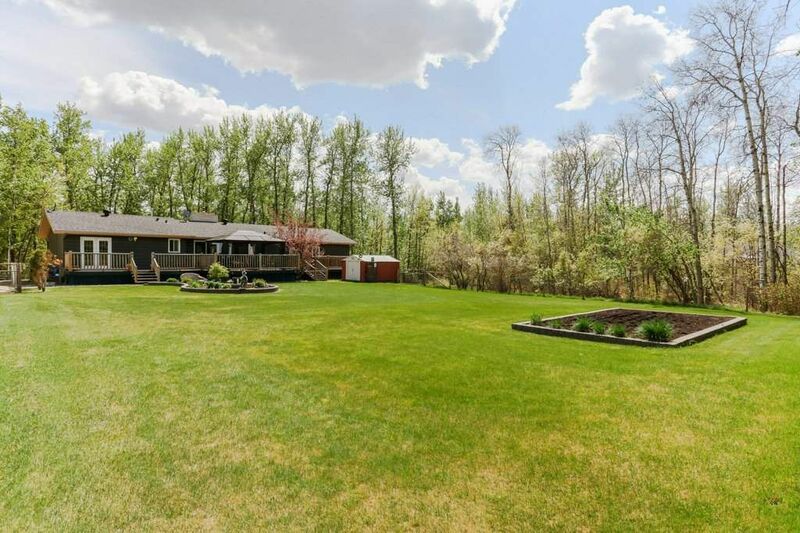 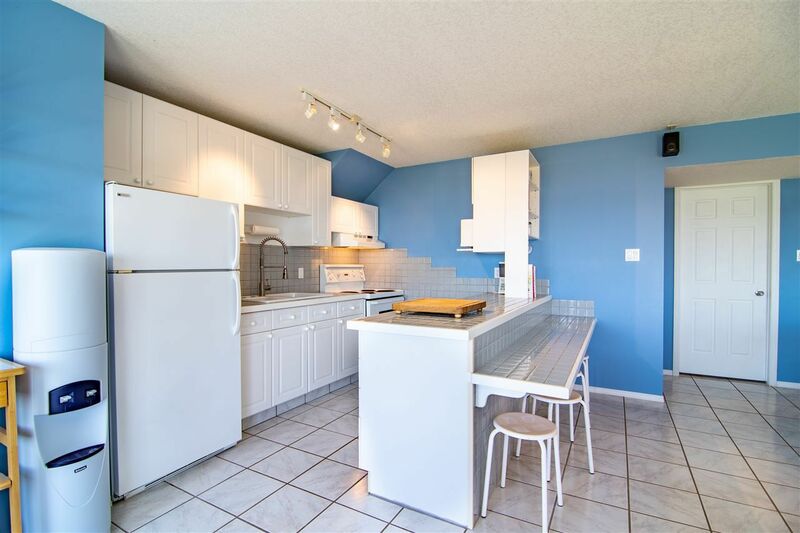 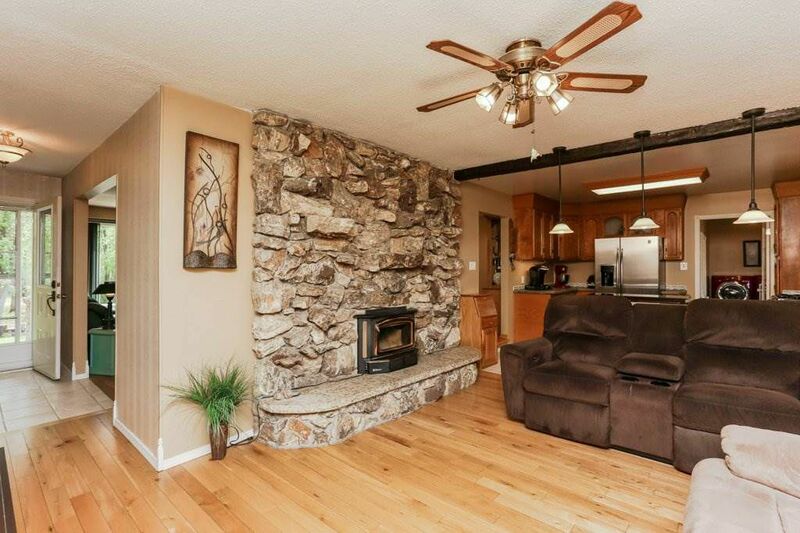 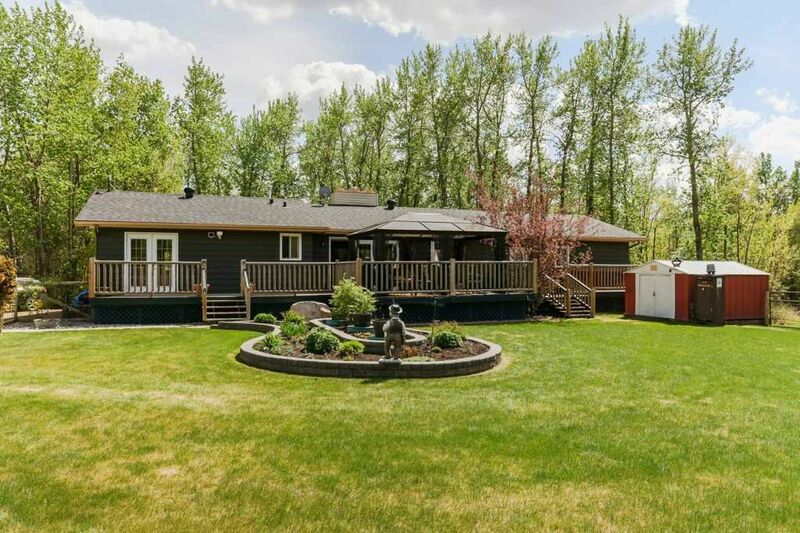 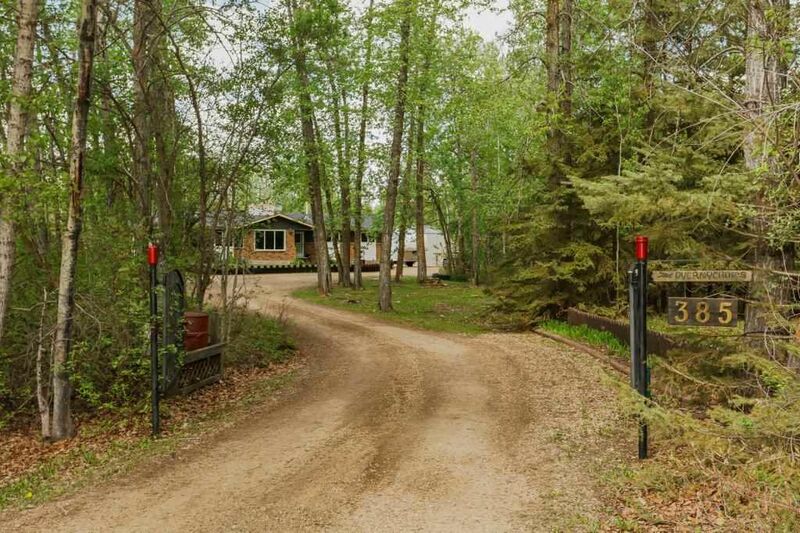 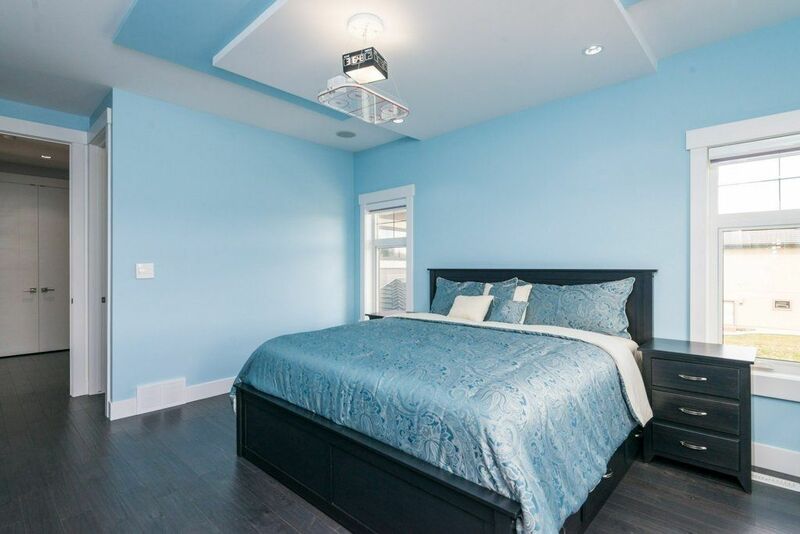 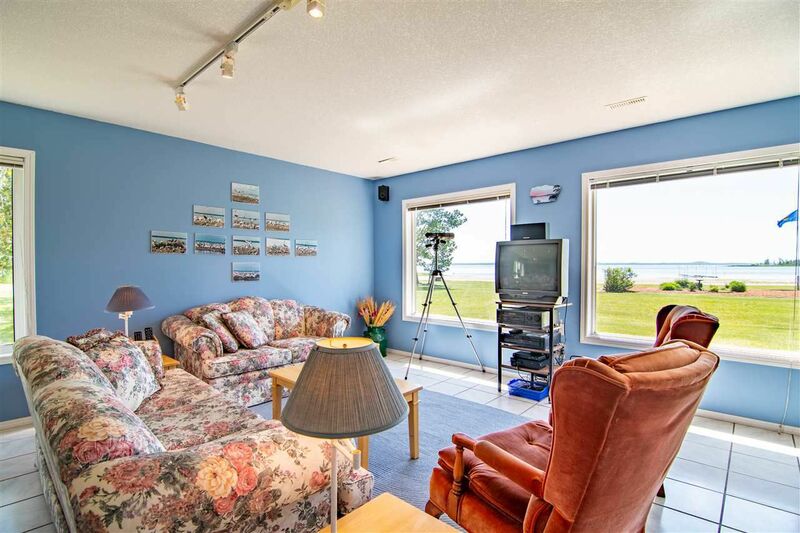 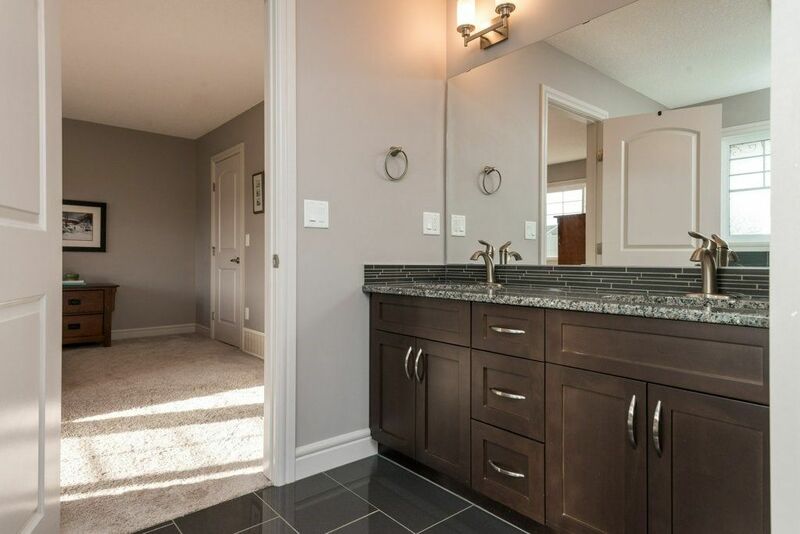 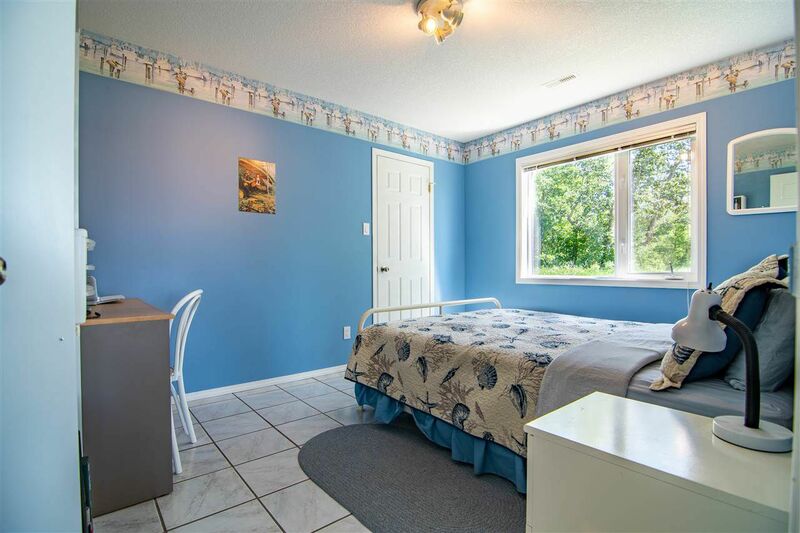 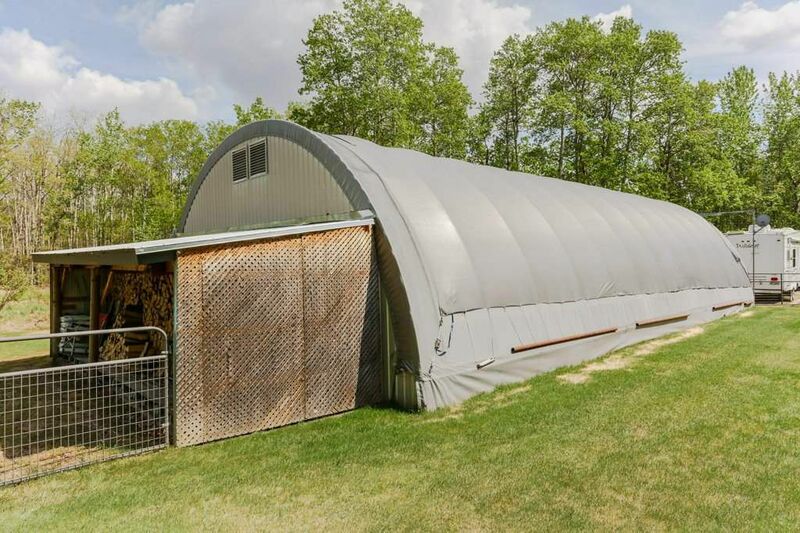 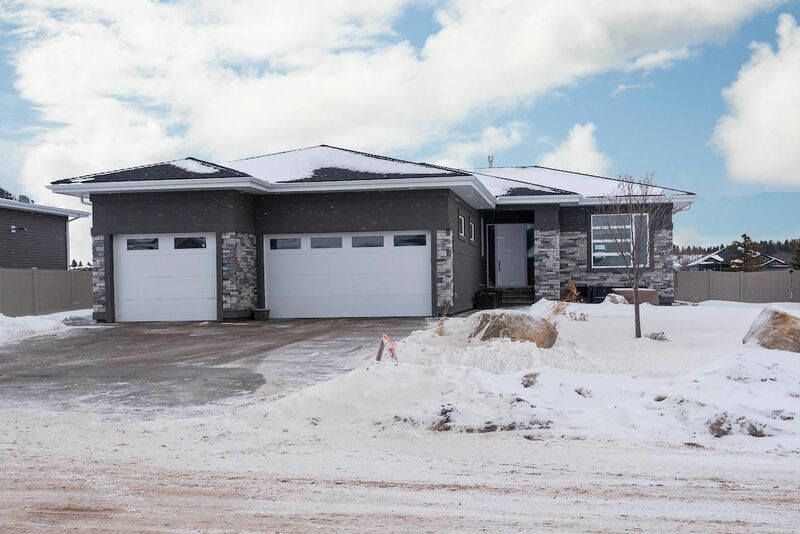 Open House on Sunday, April 28, 2019 12:30PM - 2:30PM Absolutely Gorgeous WALK-OUT Bungalow. 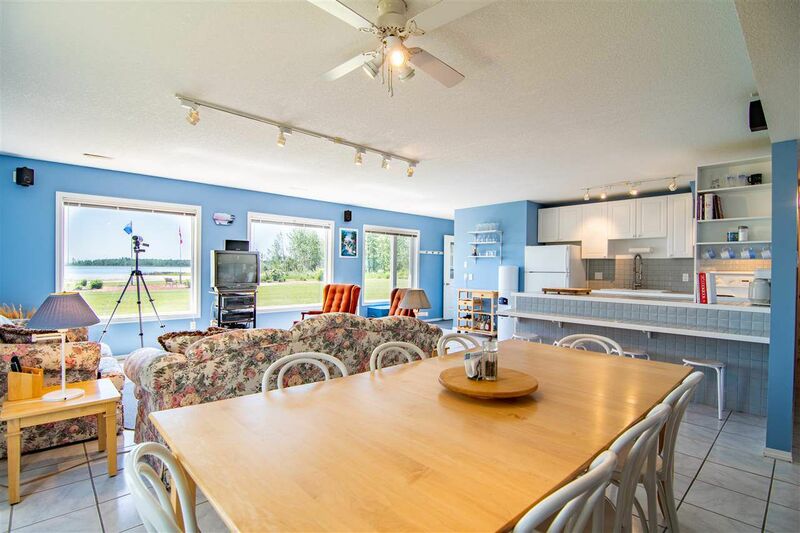 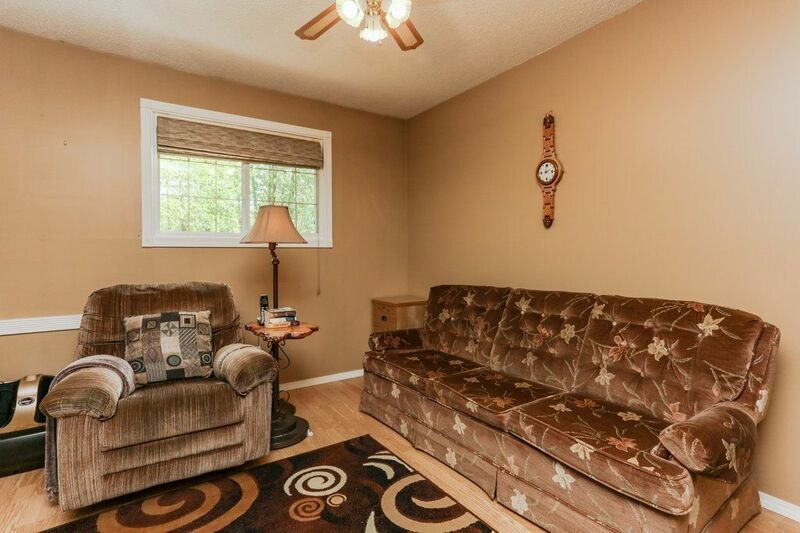 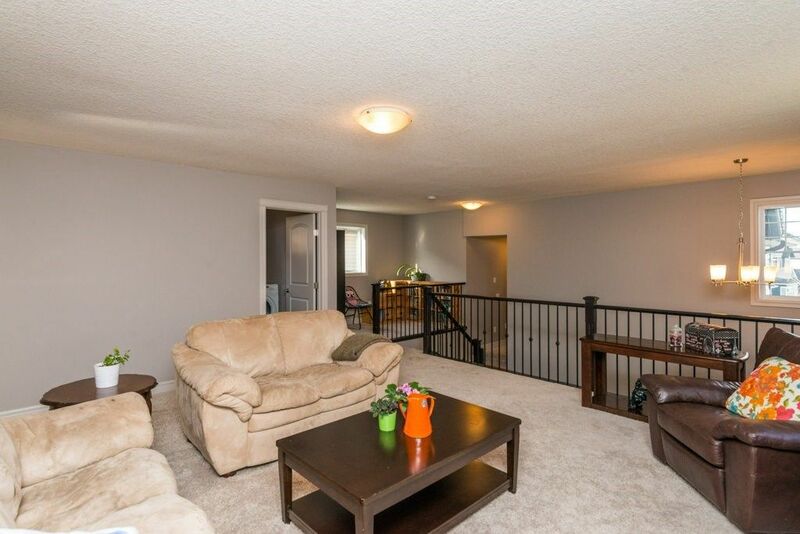 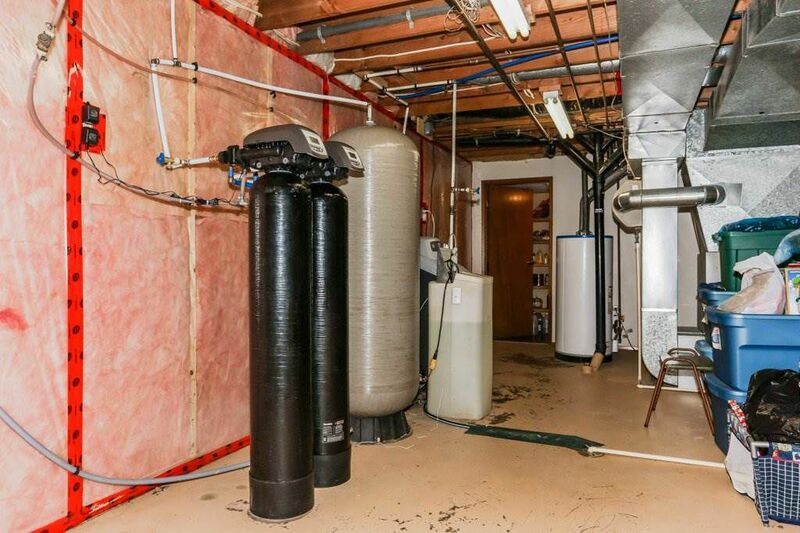 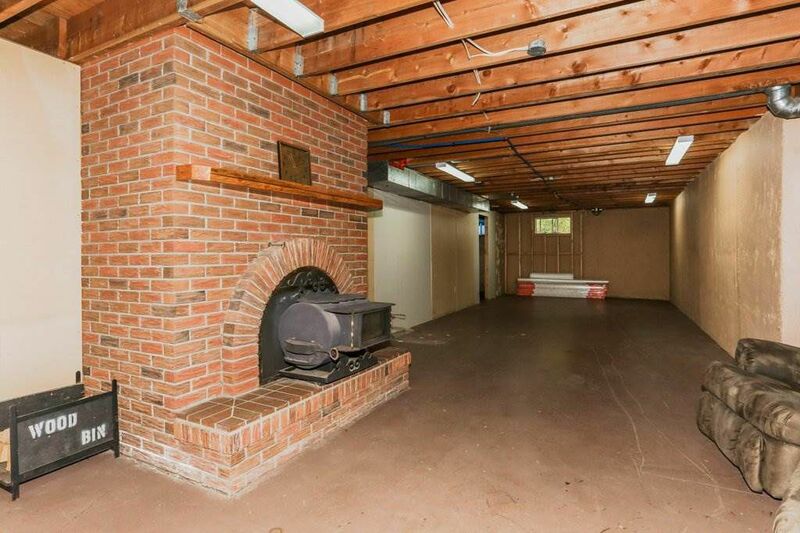 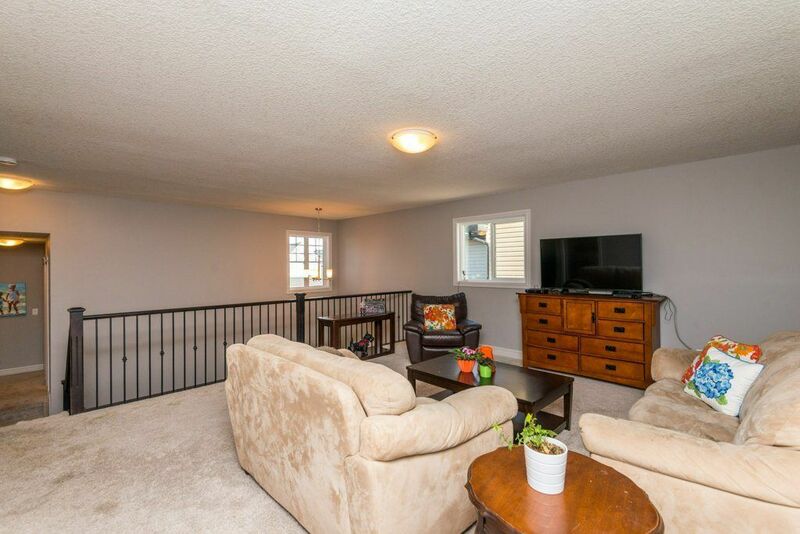 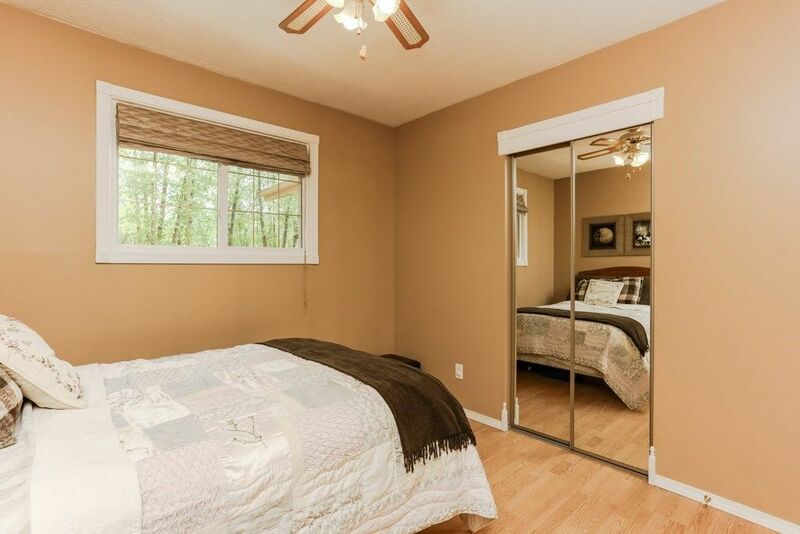 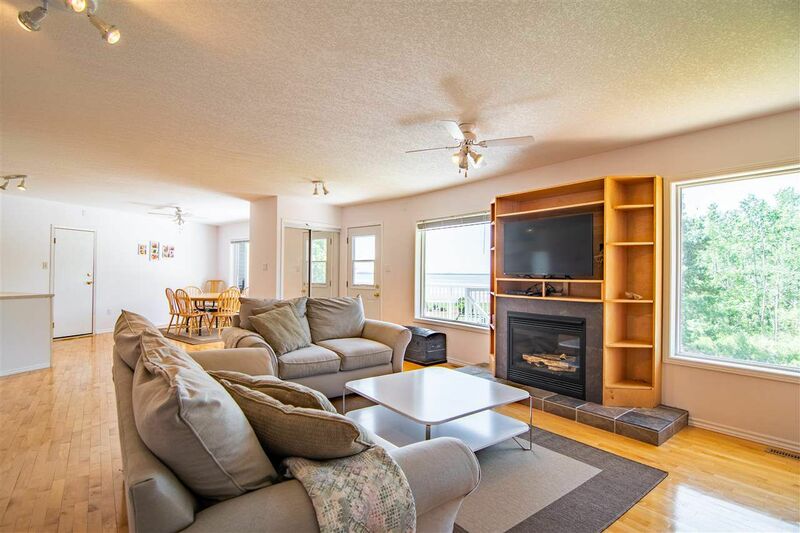 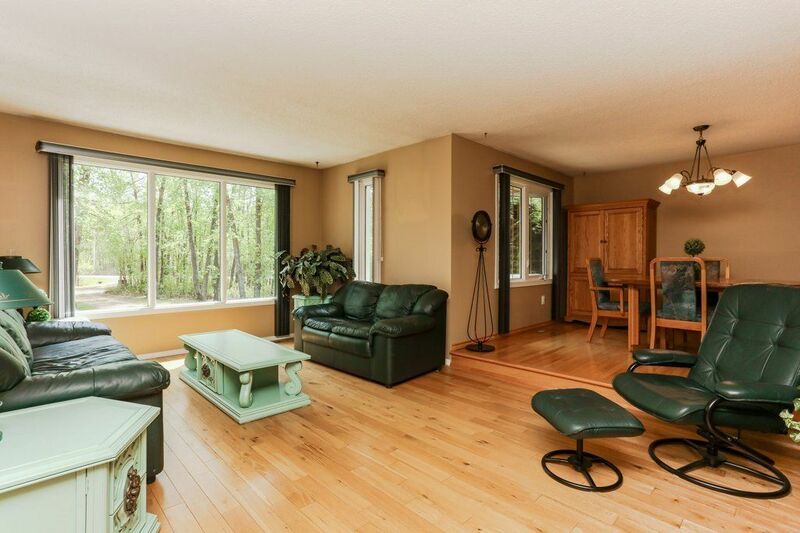 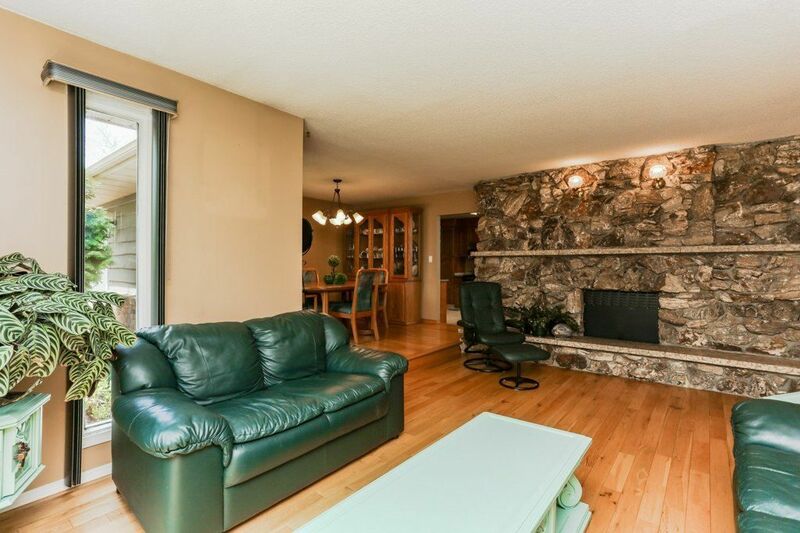 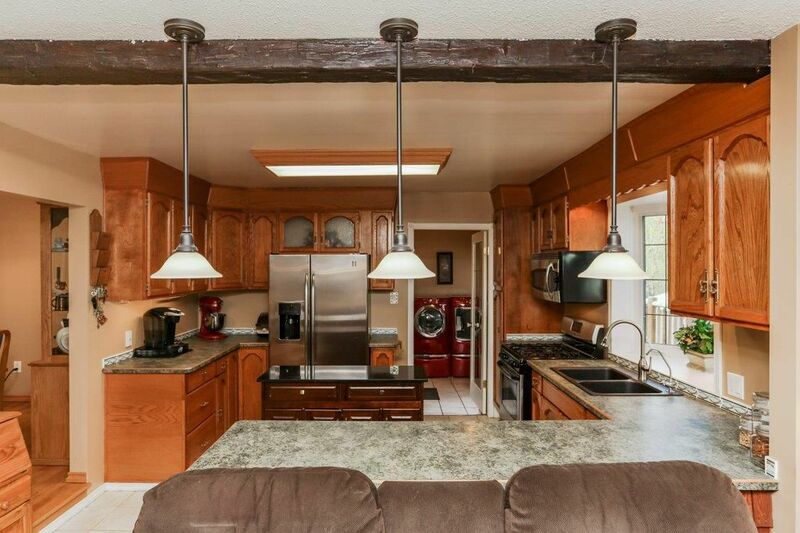 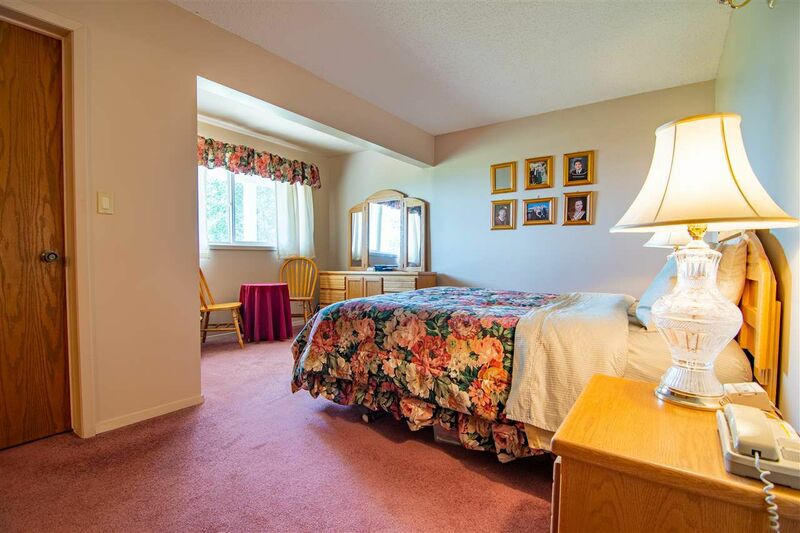 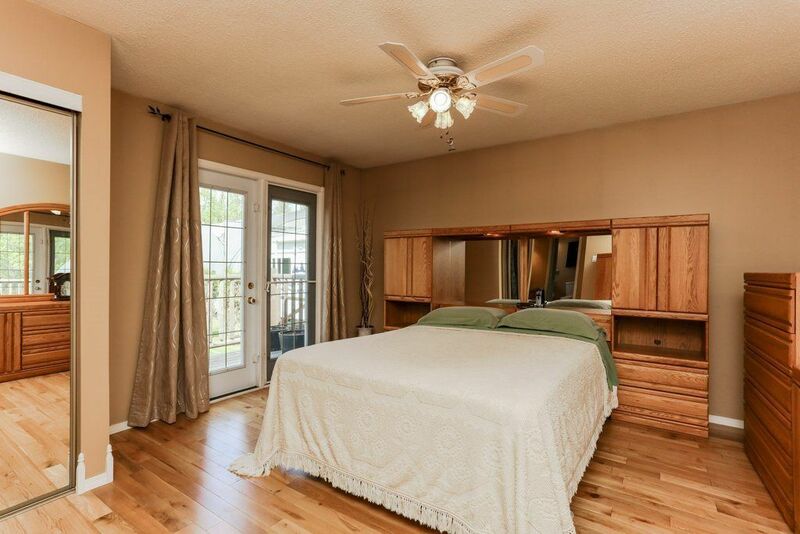 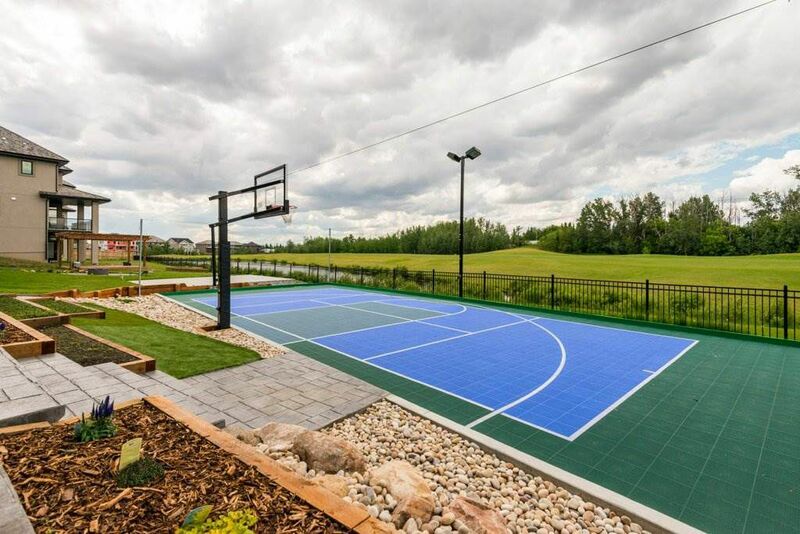 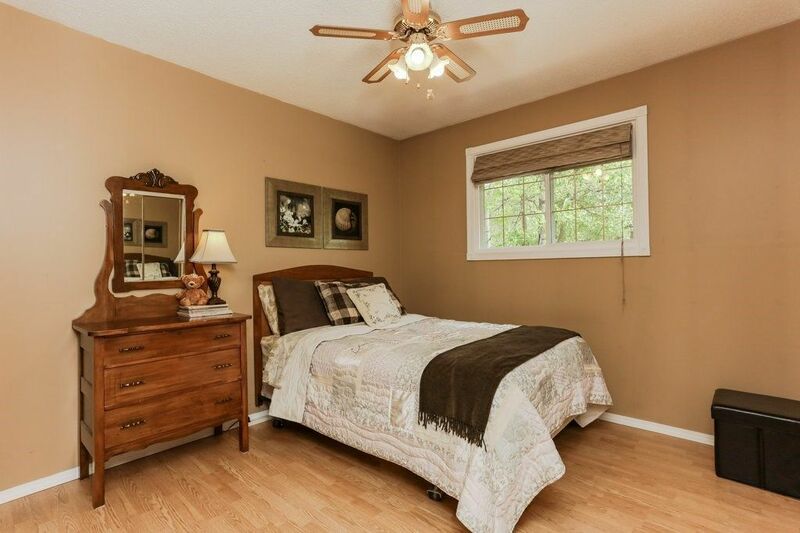 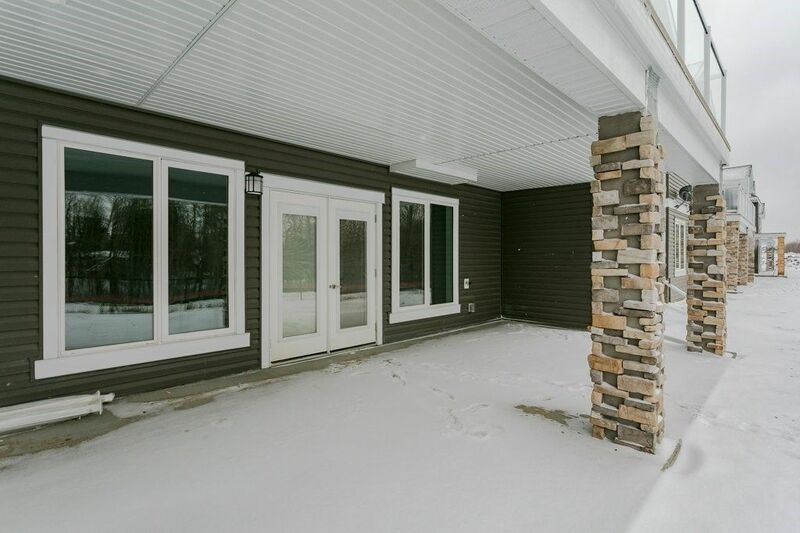 In 55+ half duplex community in Ardrossan, backing onto the creek! 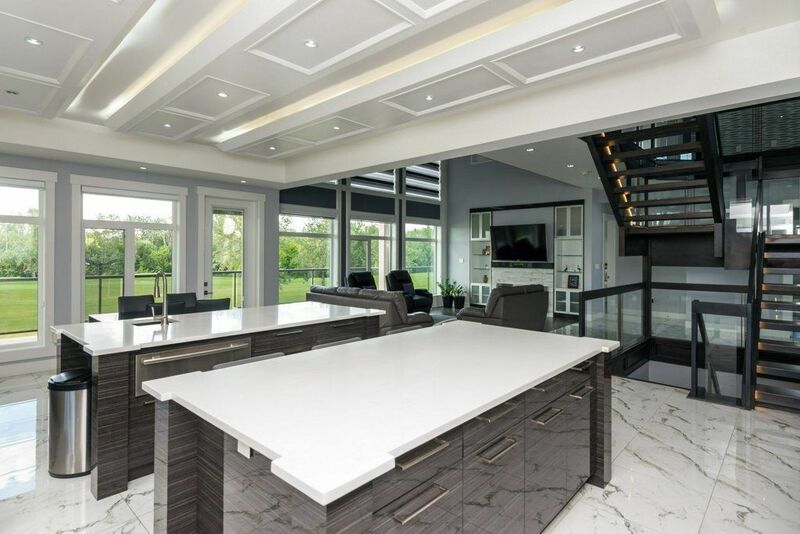 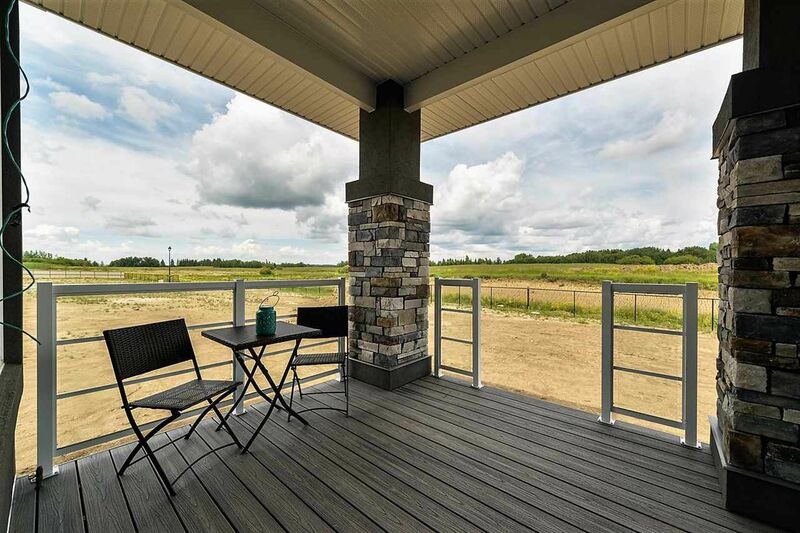 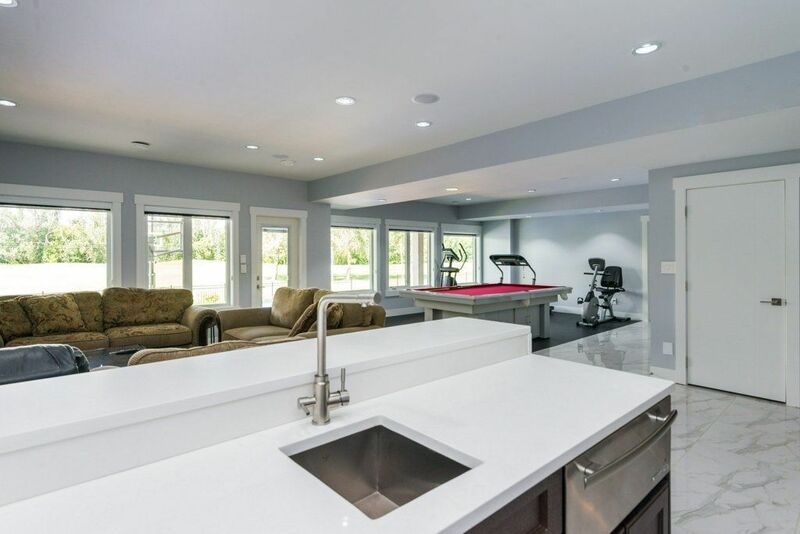 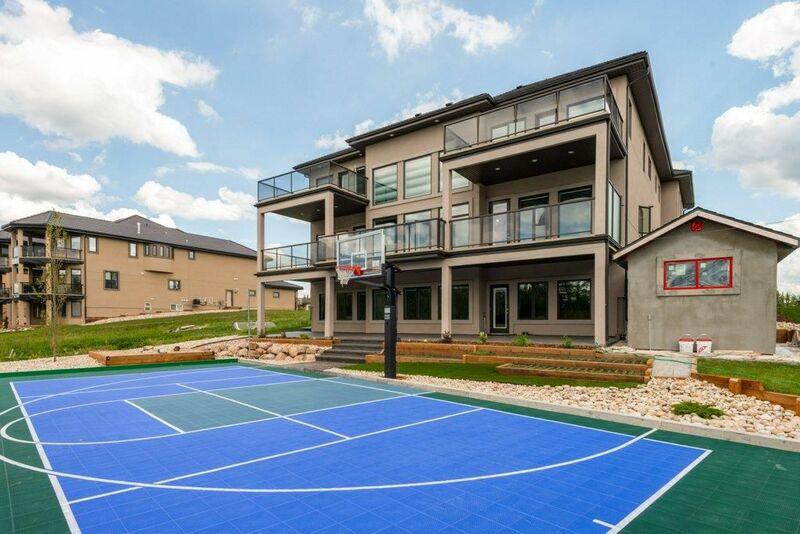 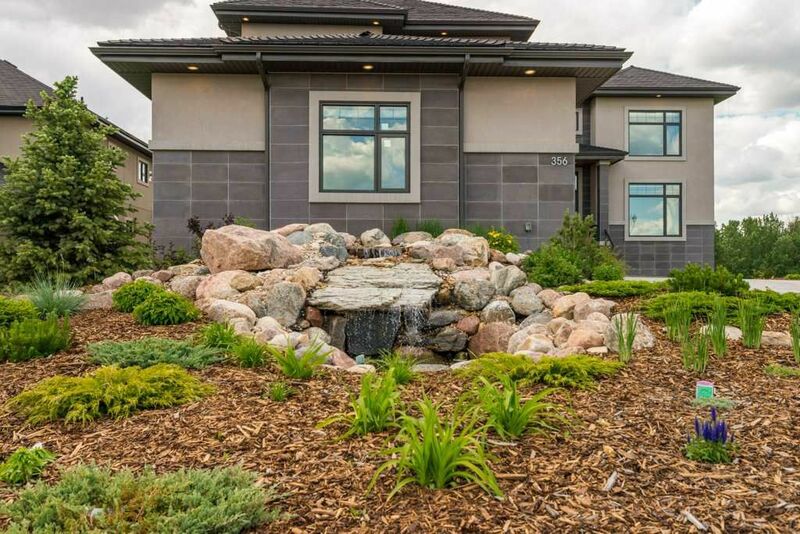 Built by Summit View Homes with the utmost attention to detail this custom home is perfect blend of country quiet and city upgrades. 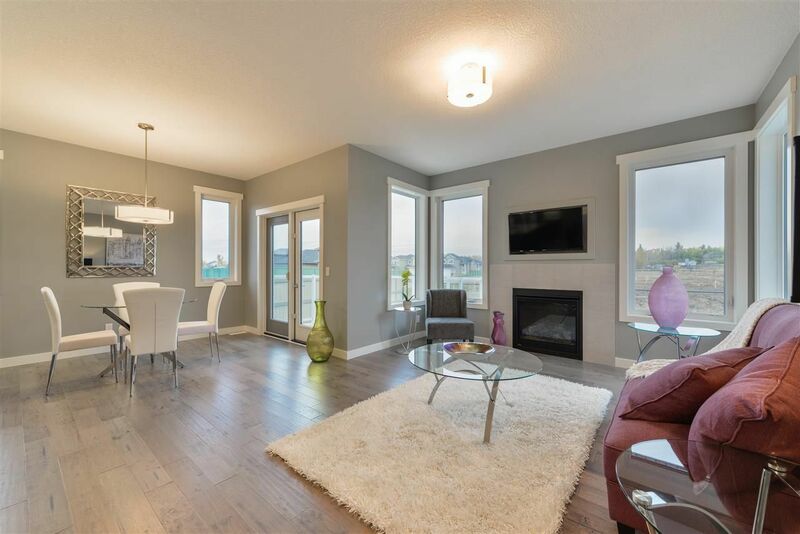 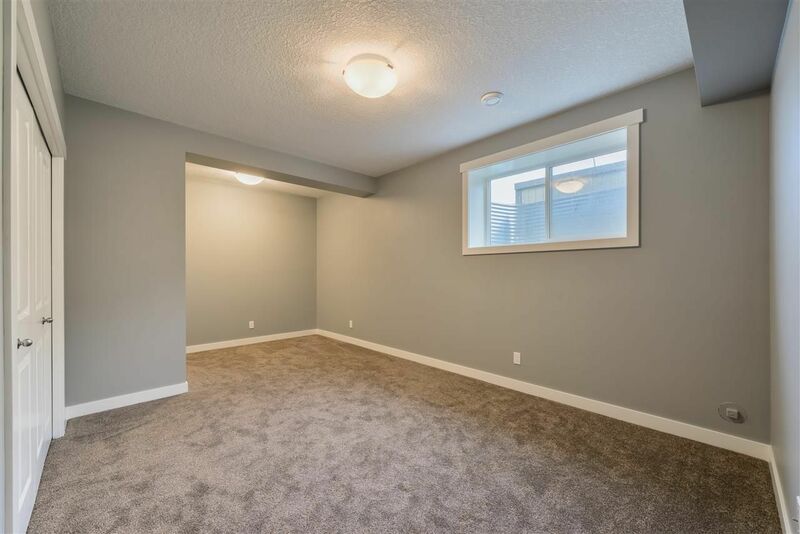 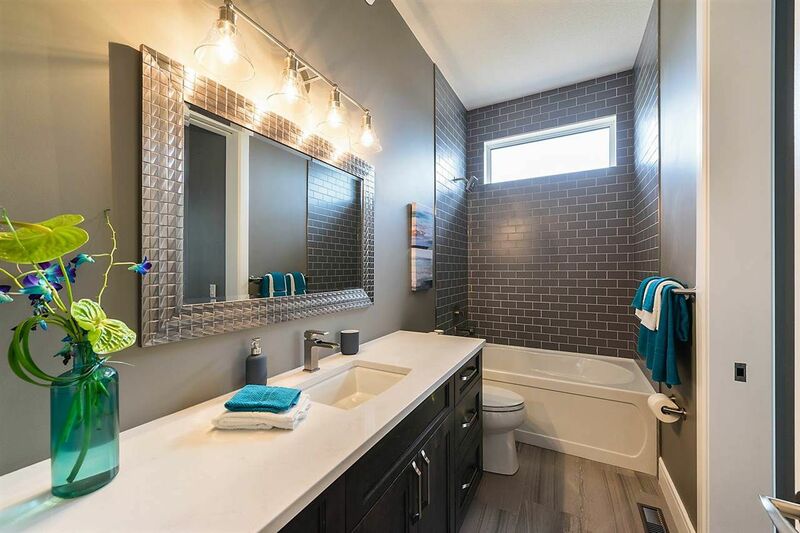 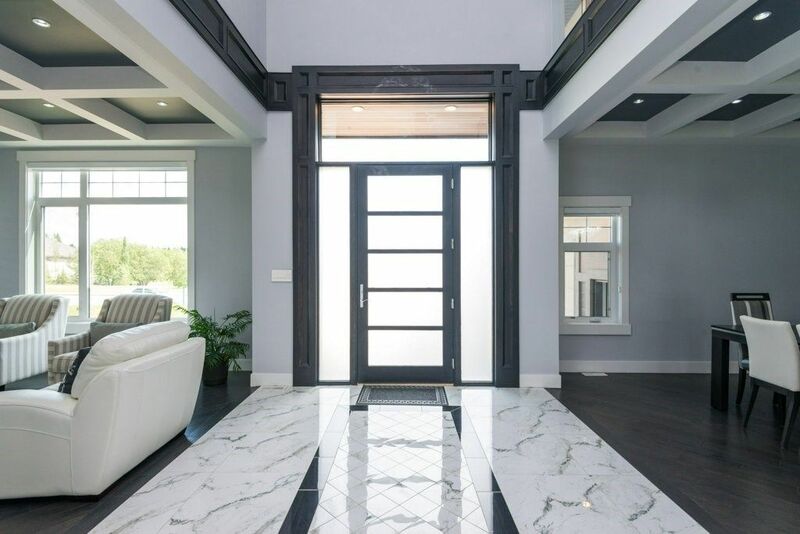 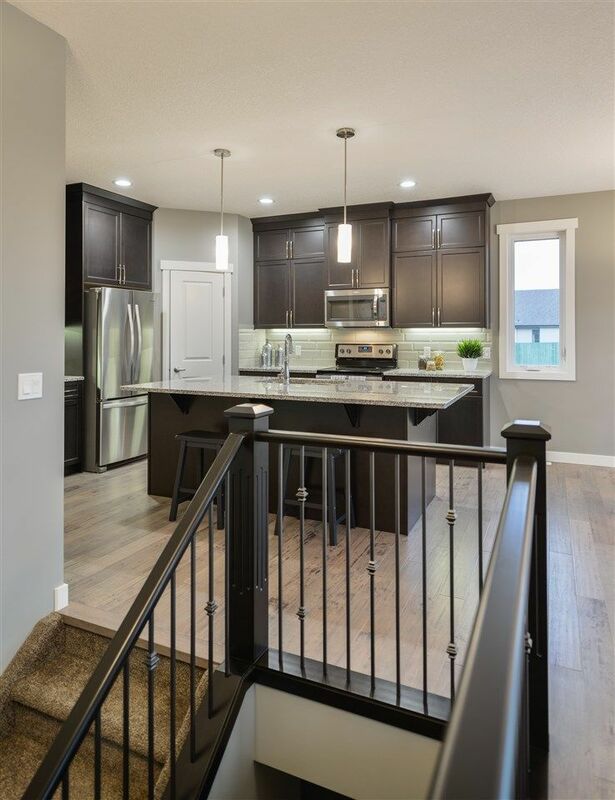 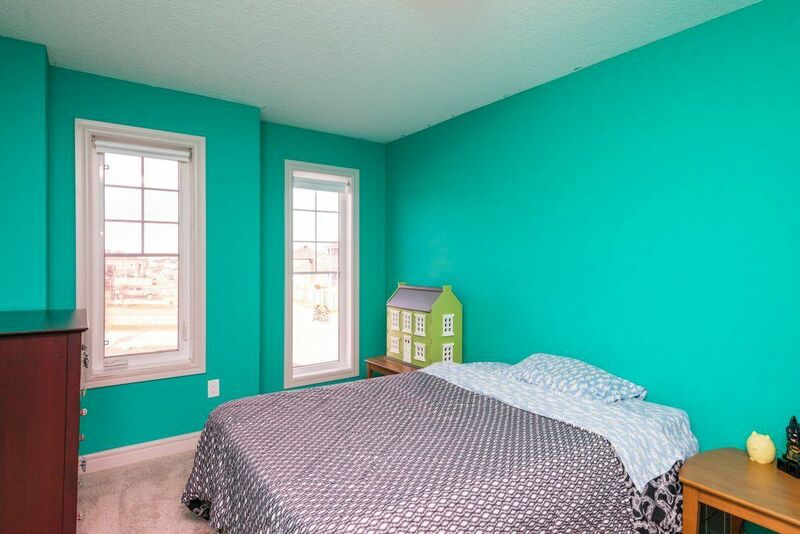 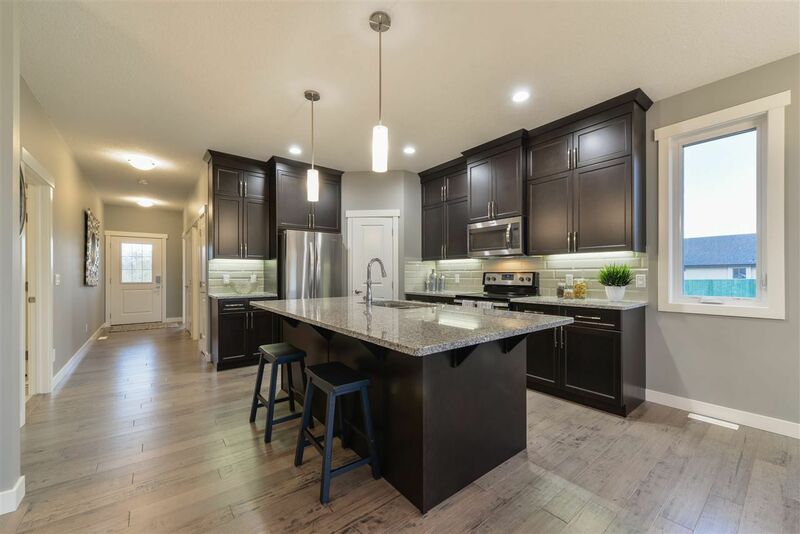 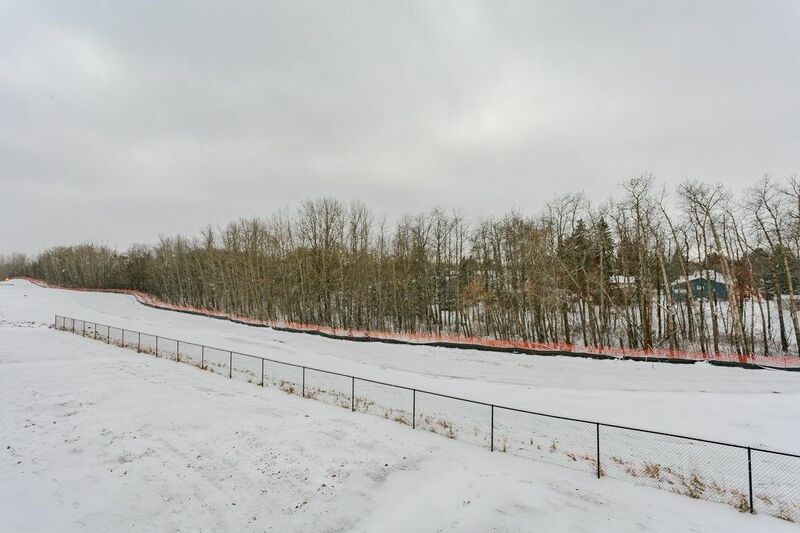 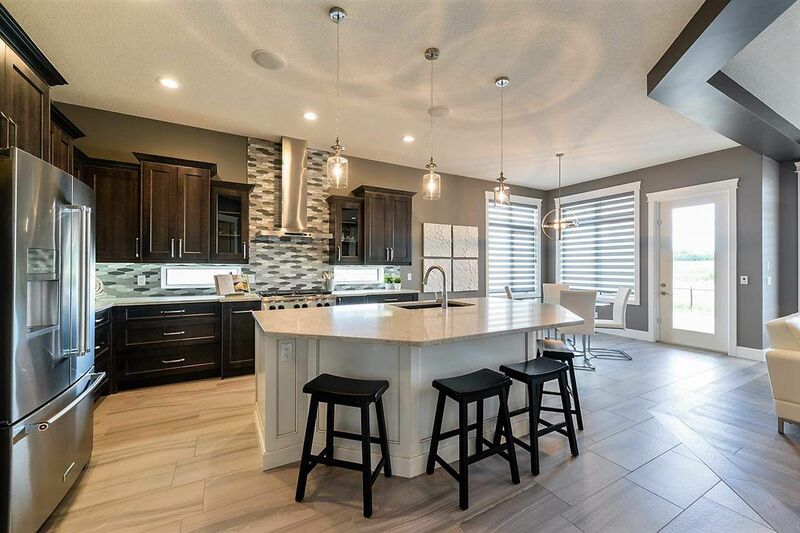 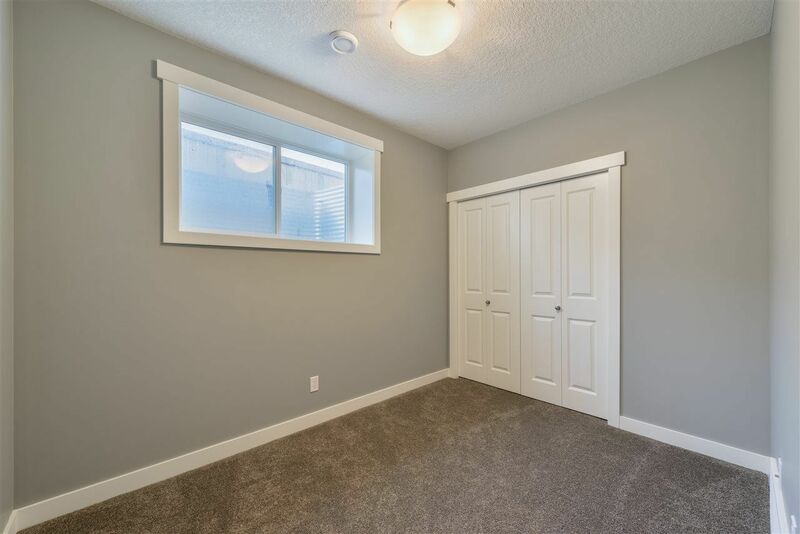 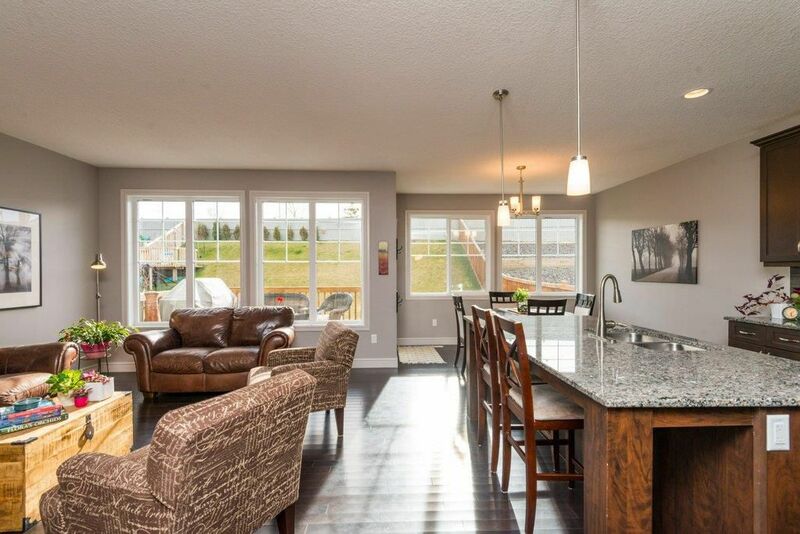 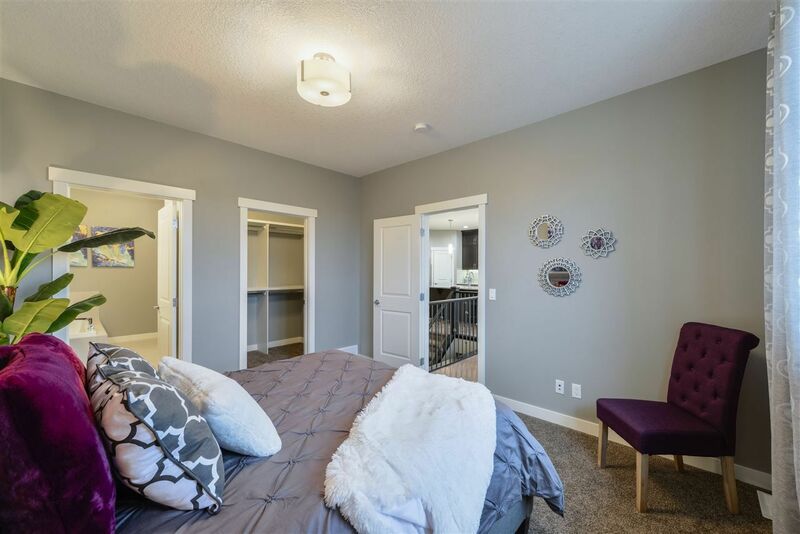 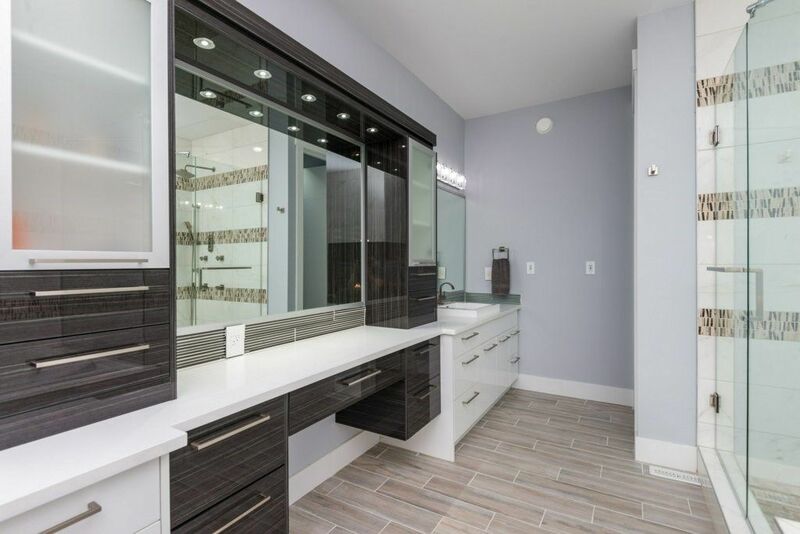 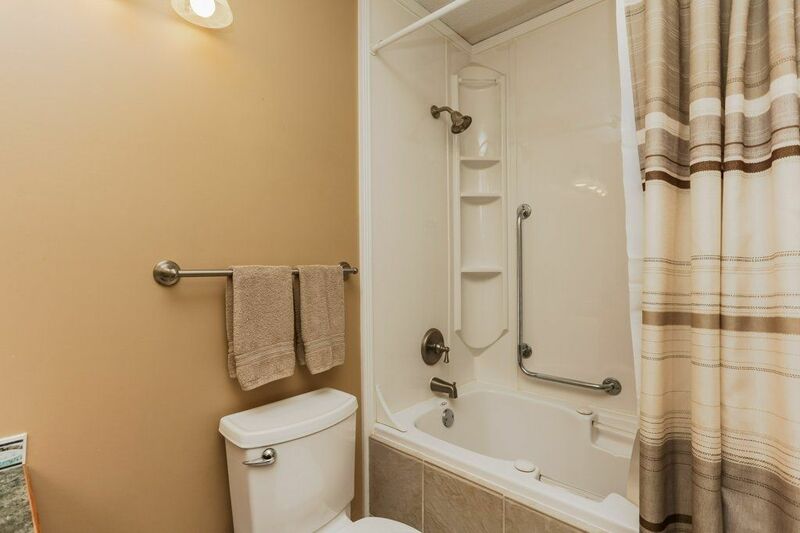 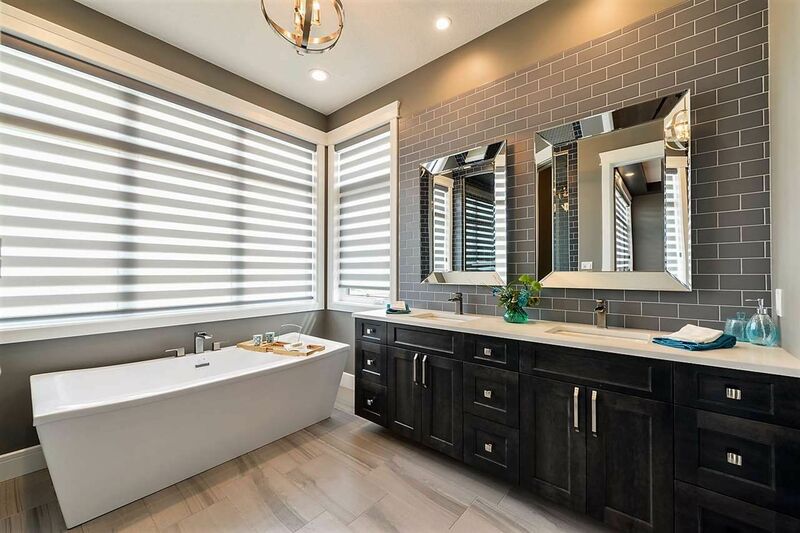 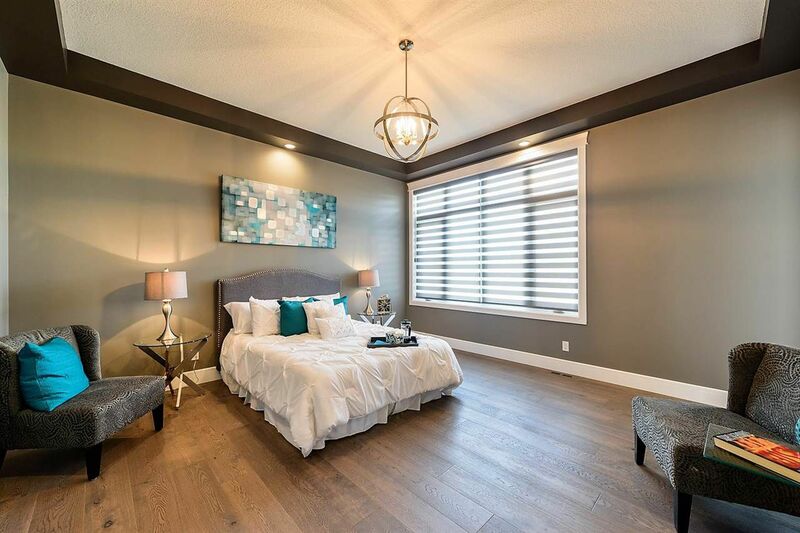 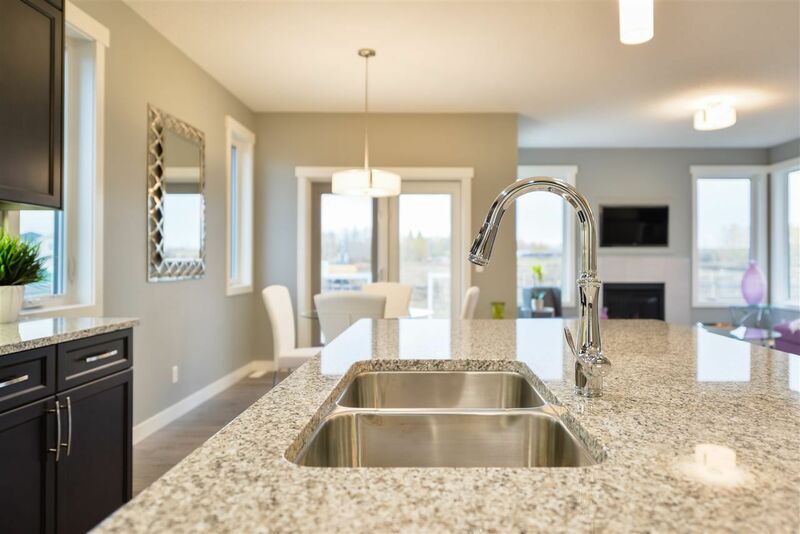 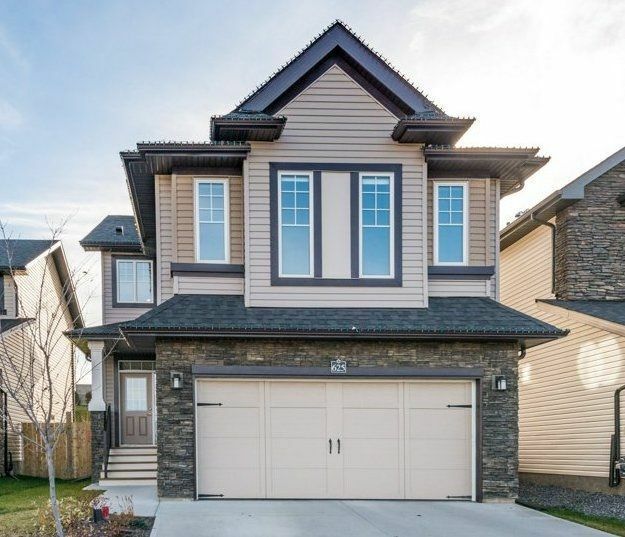 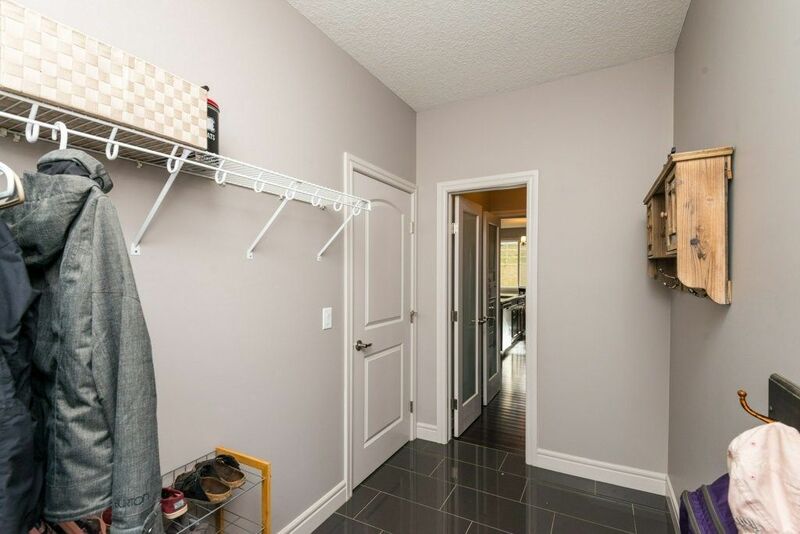 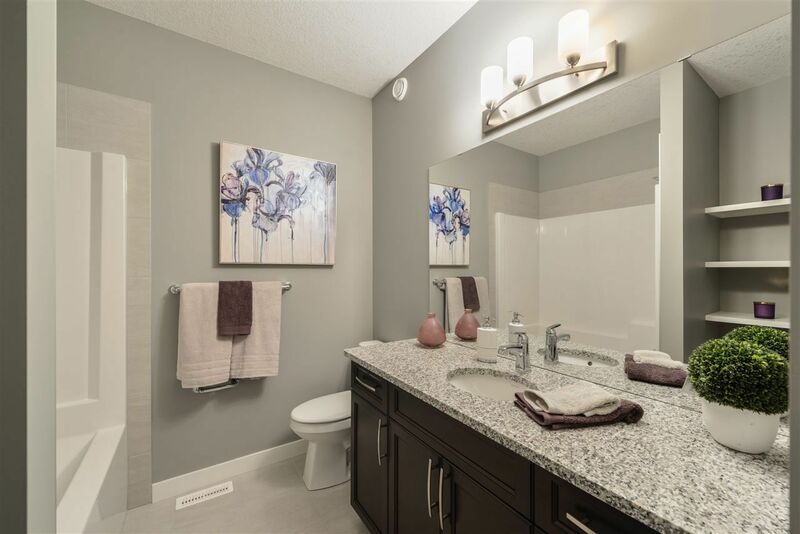 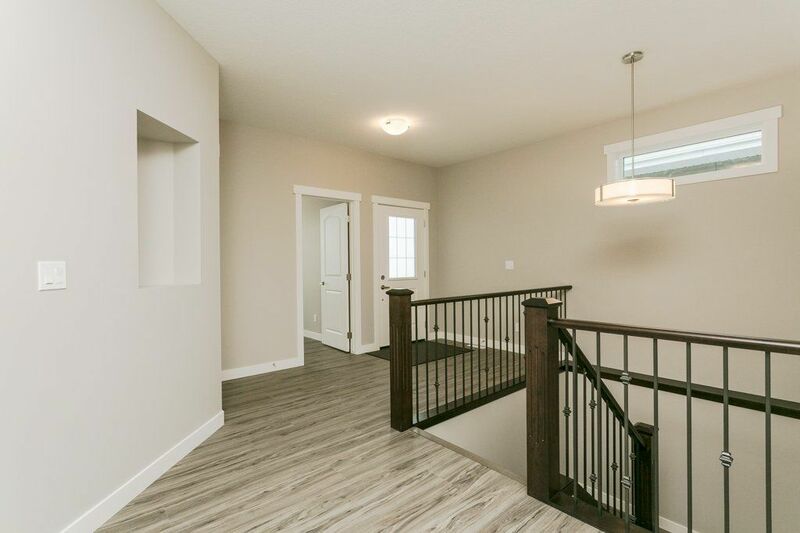 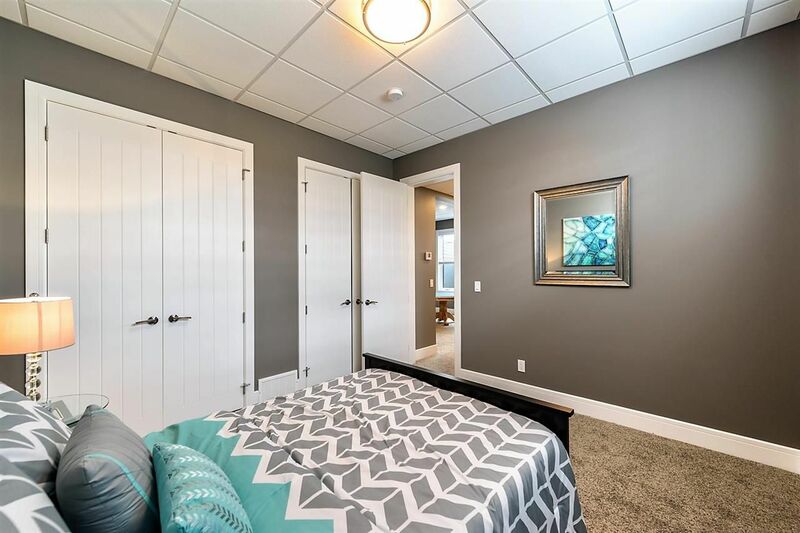 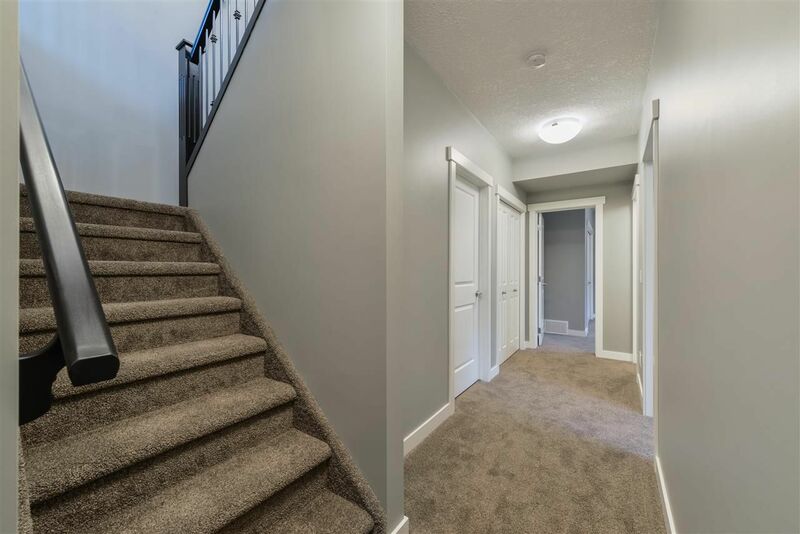 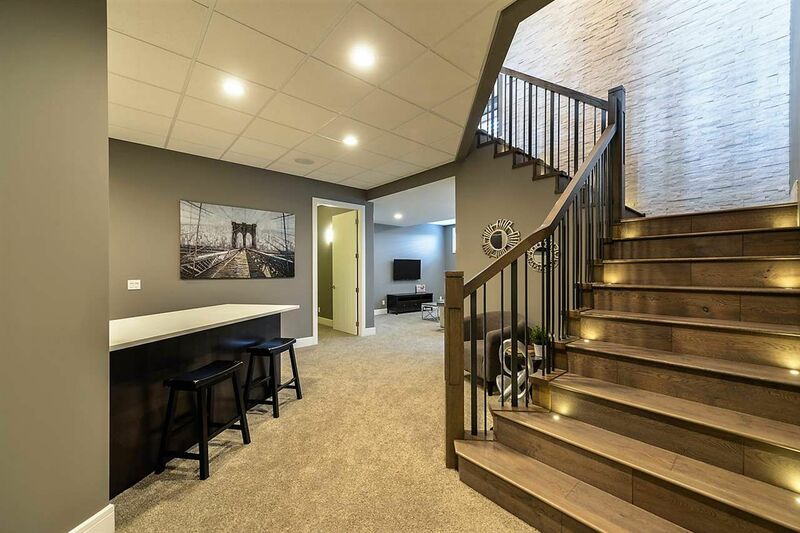 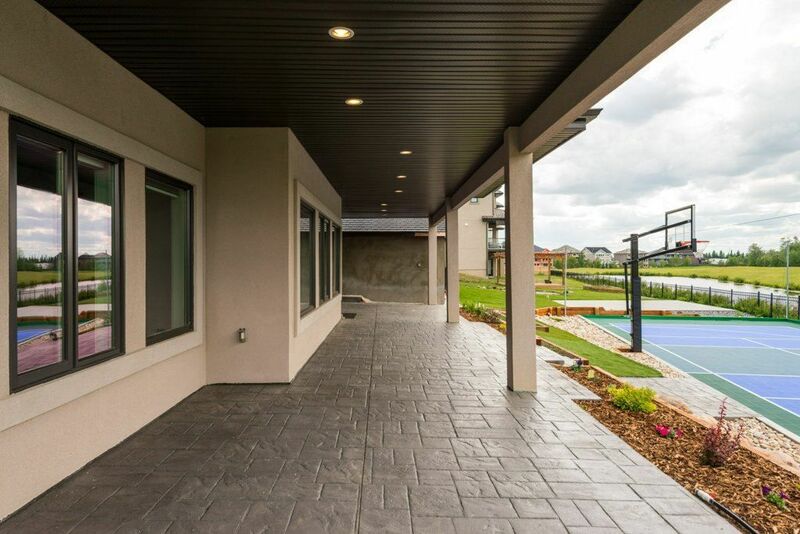 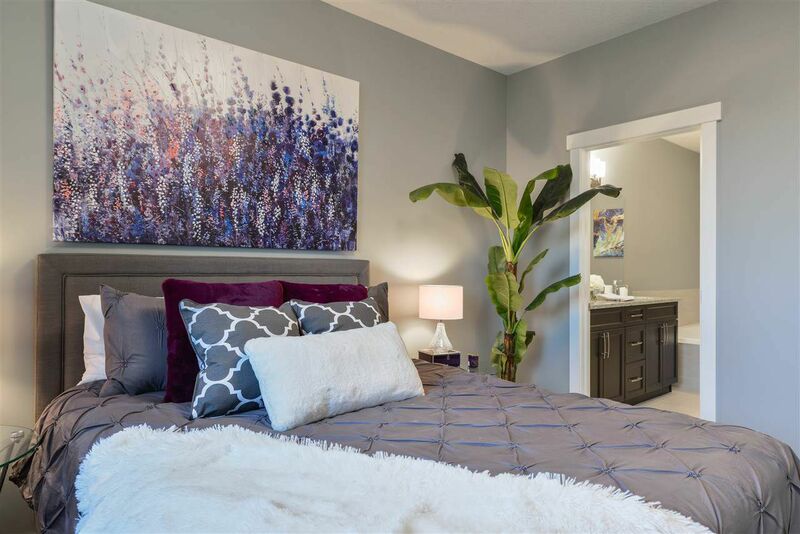 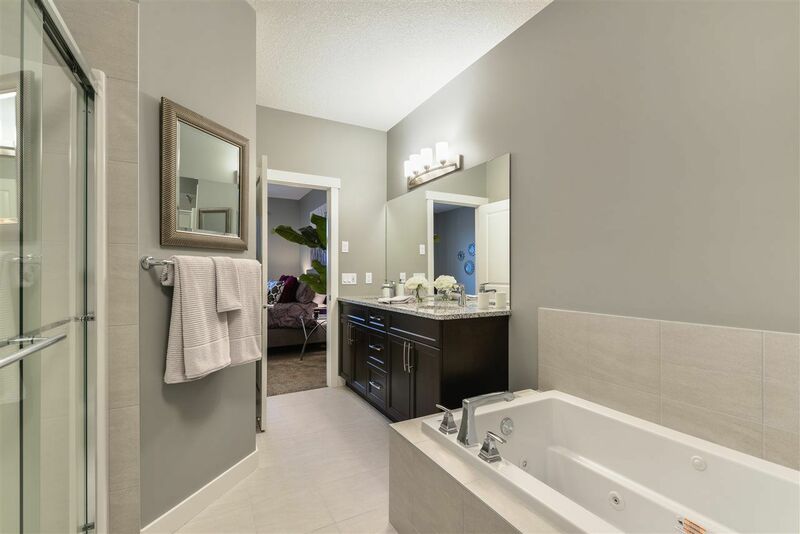 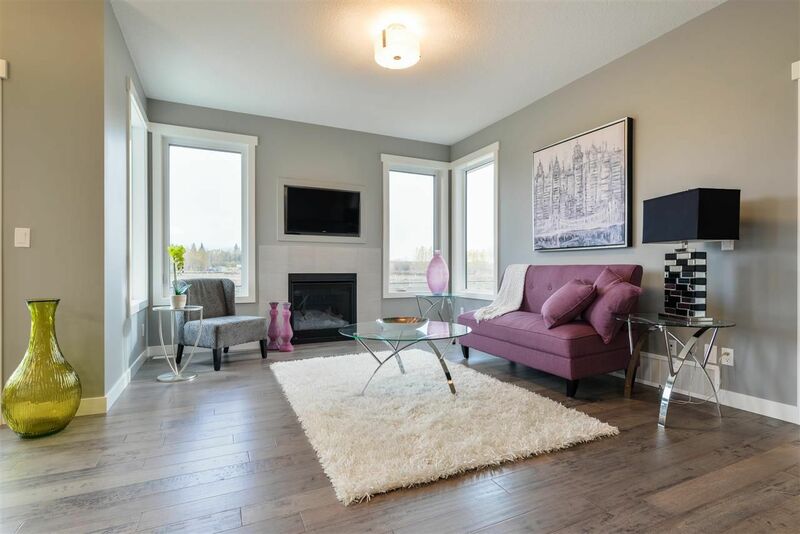 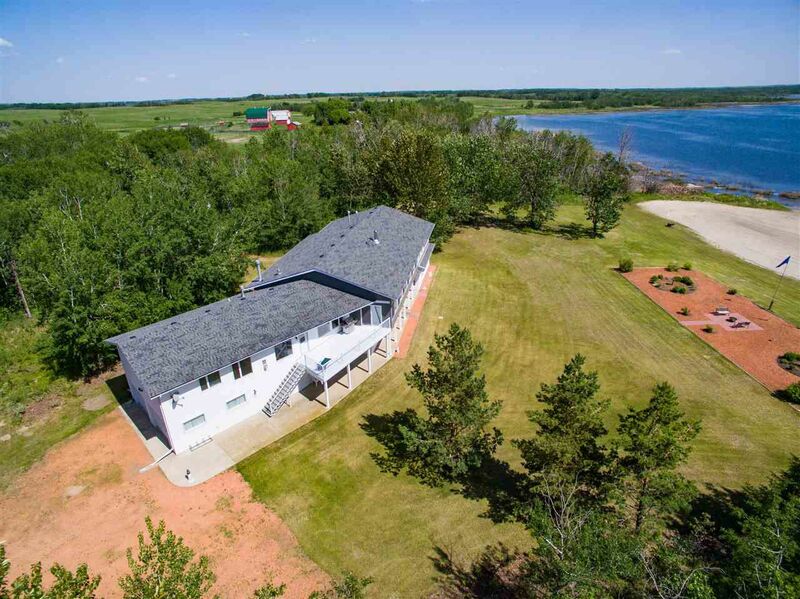 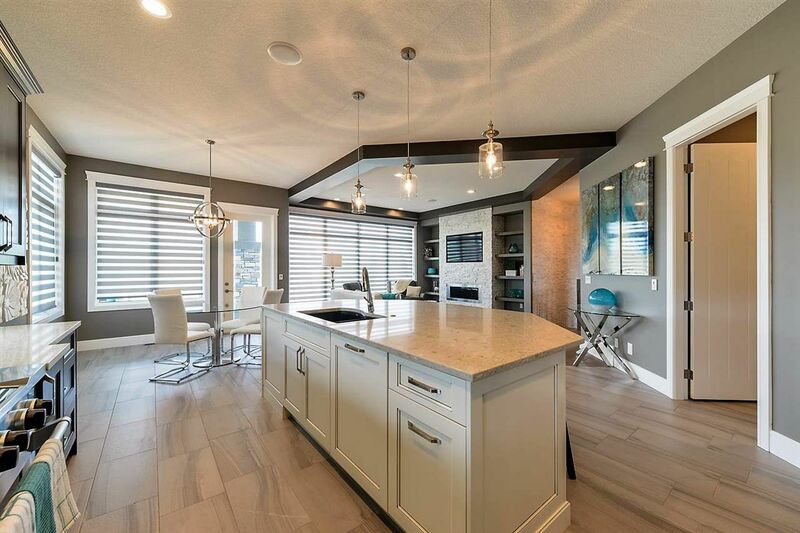 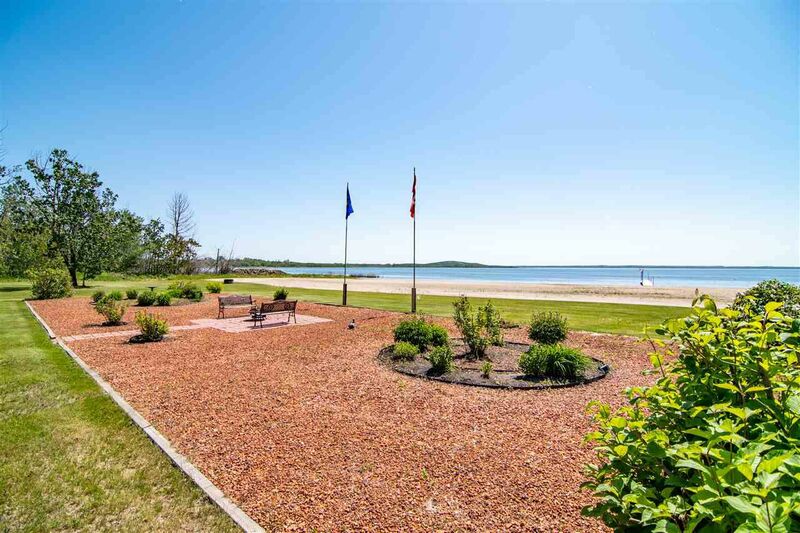 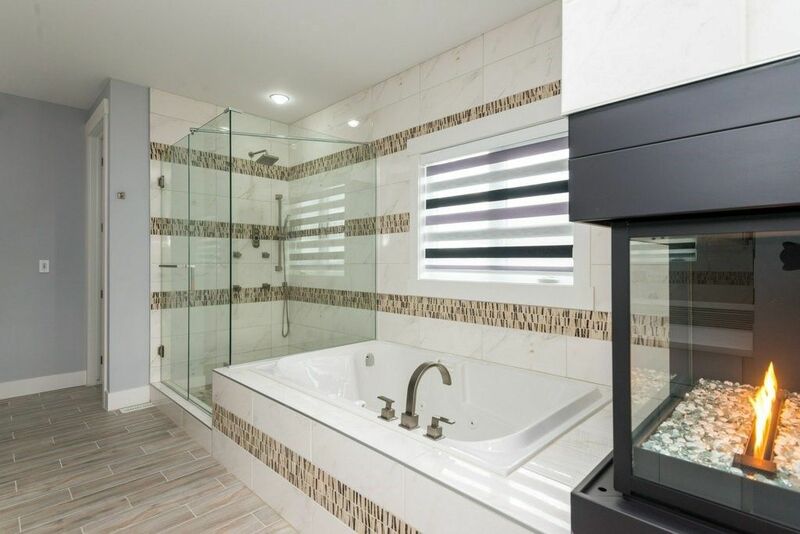 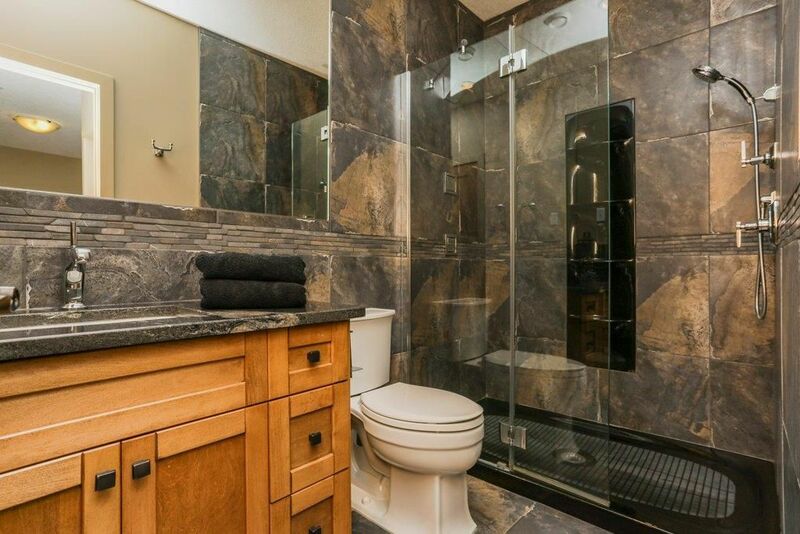 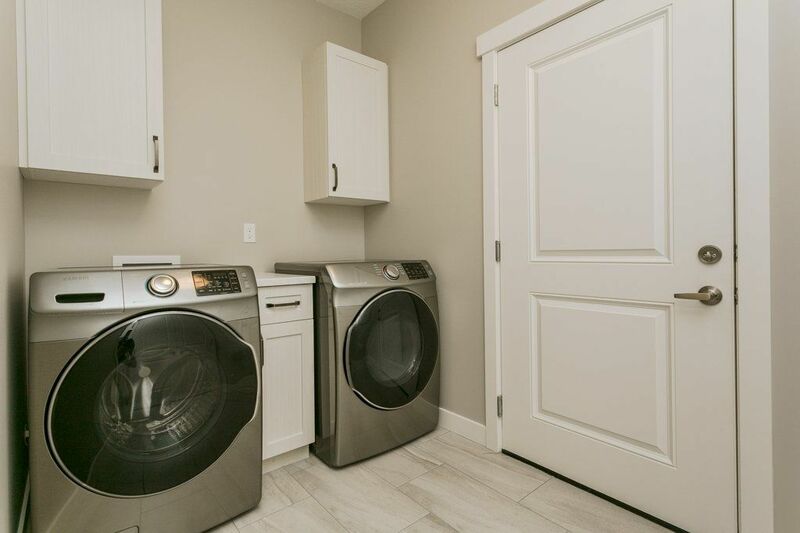 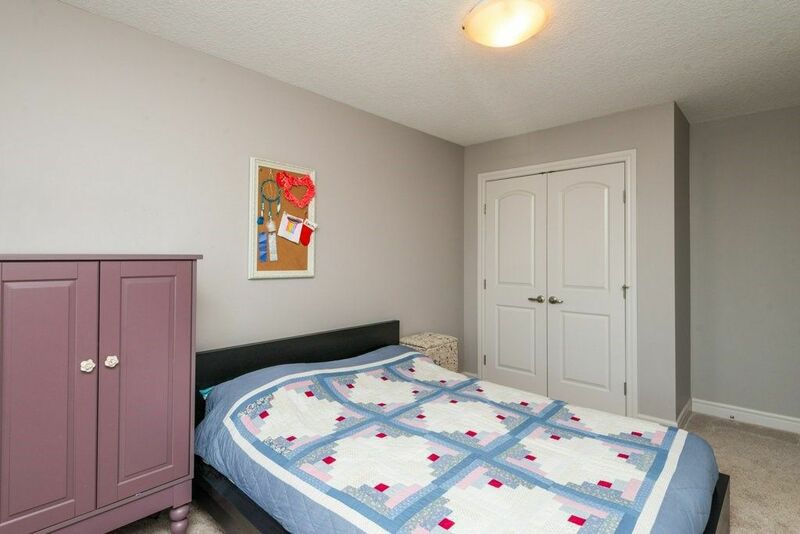 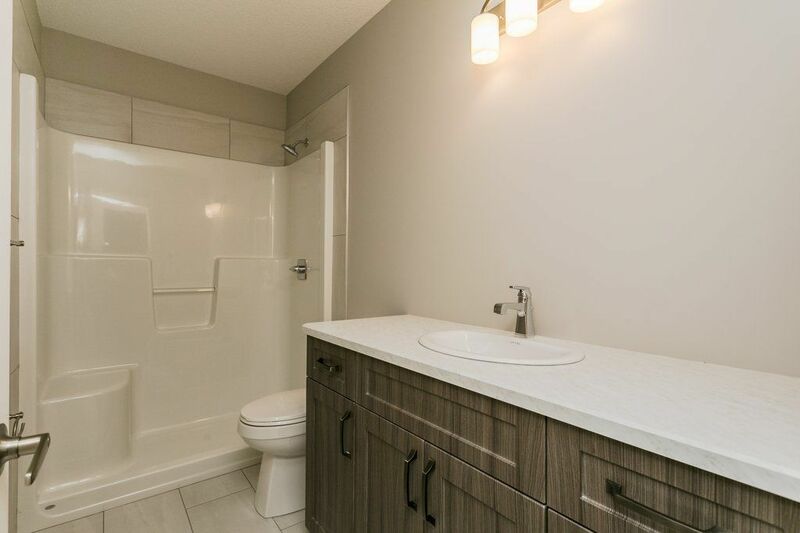 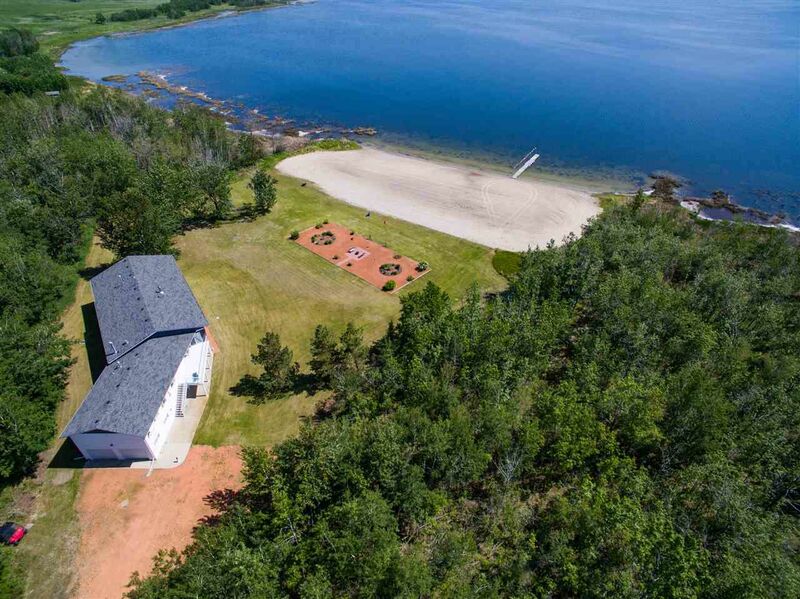 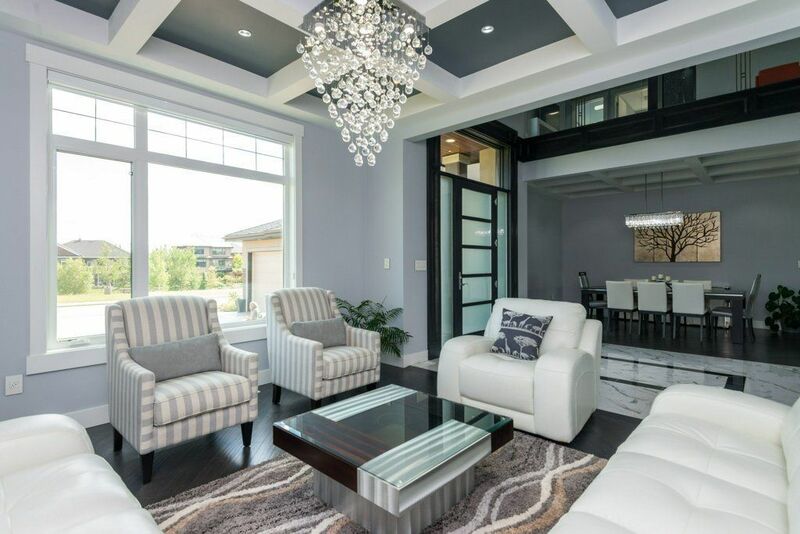 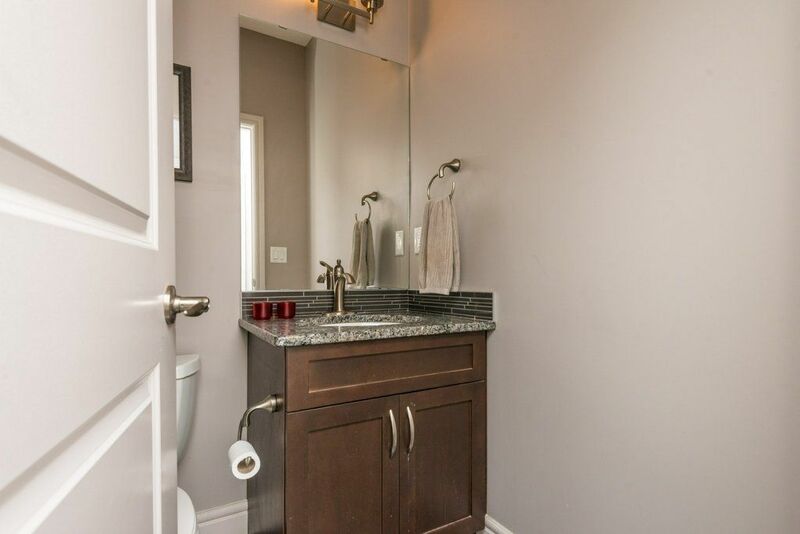 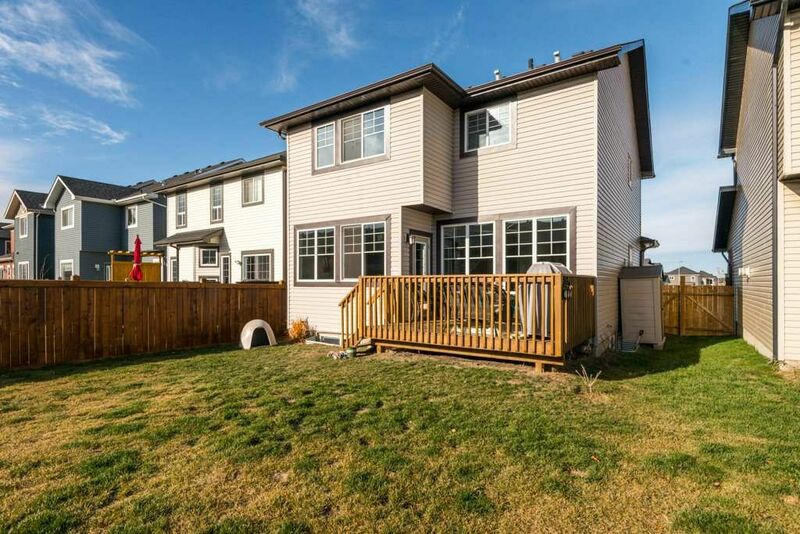 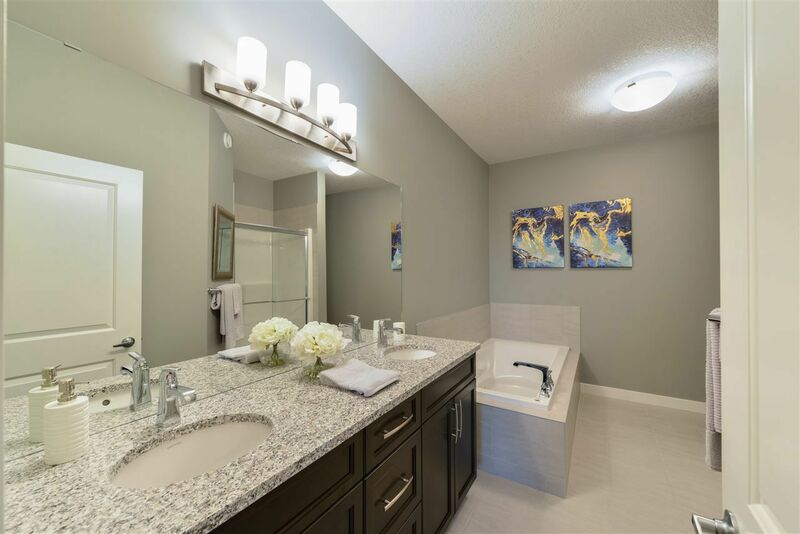 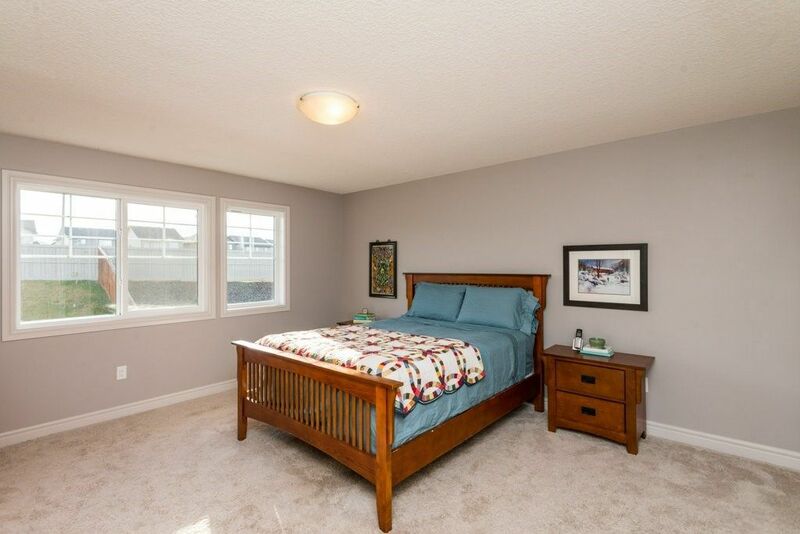 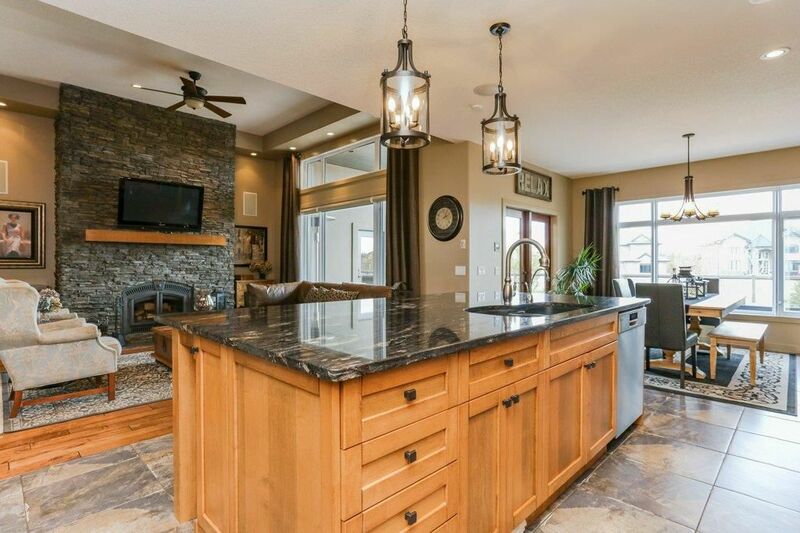 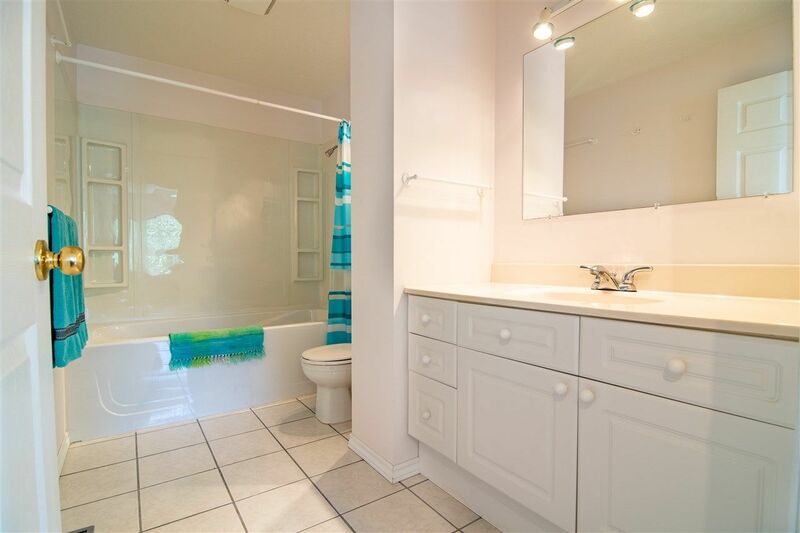 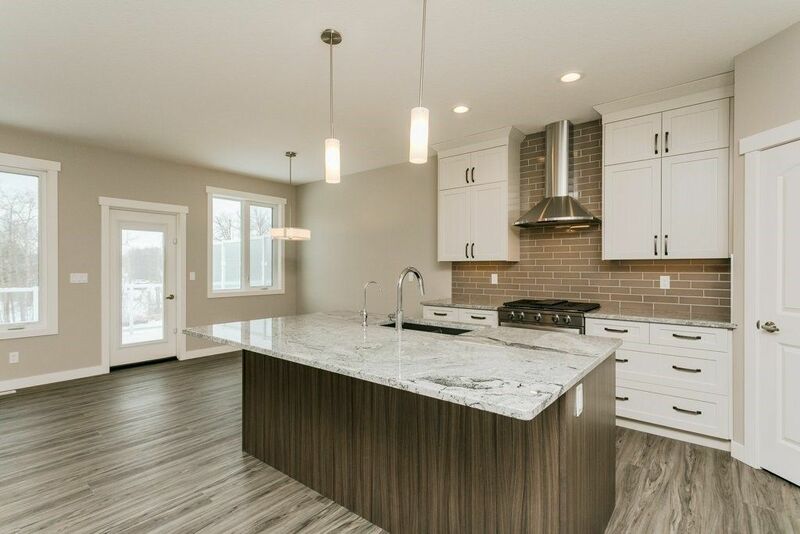 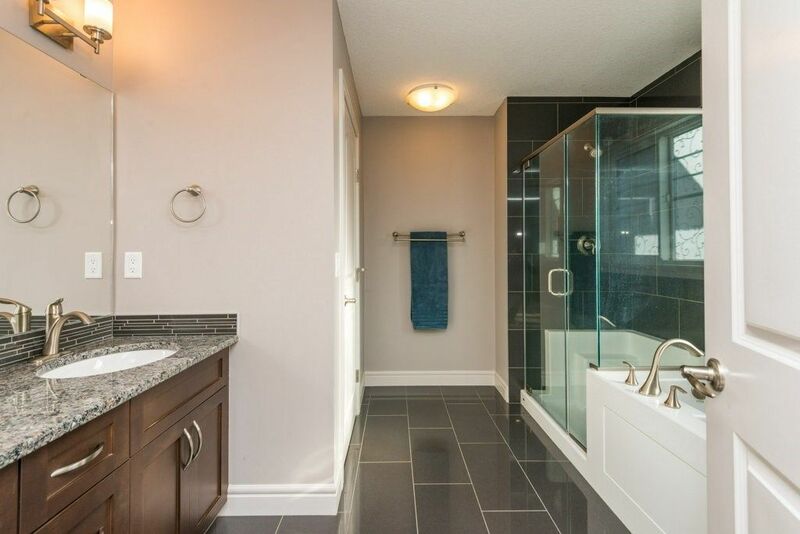 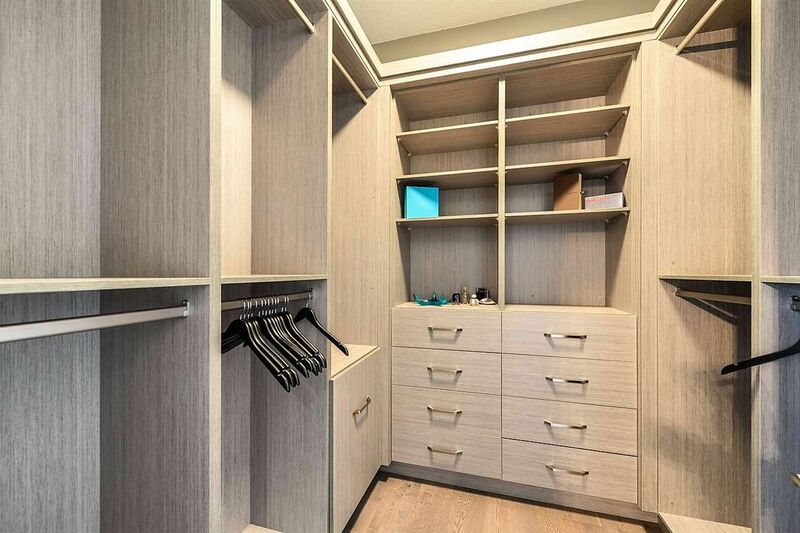 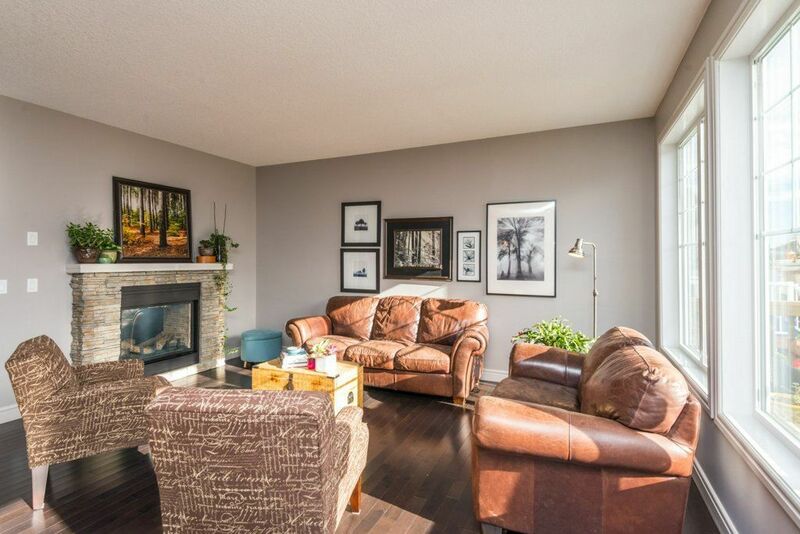 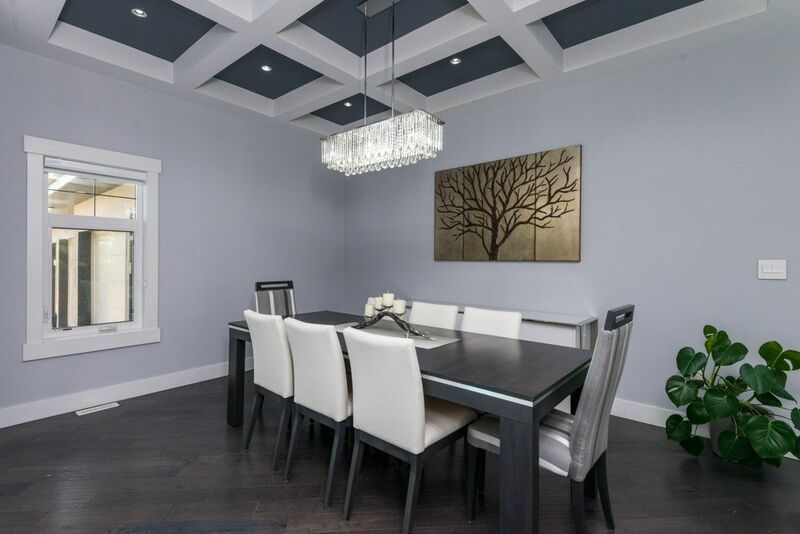 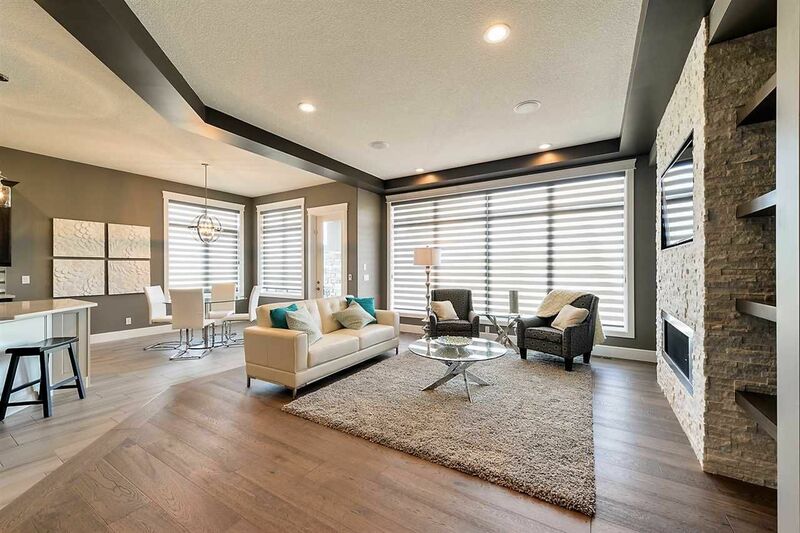 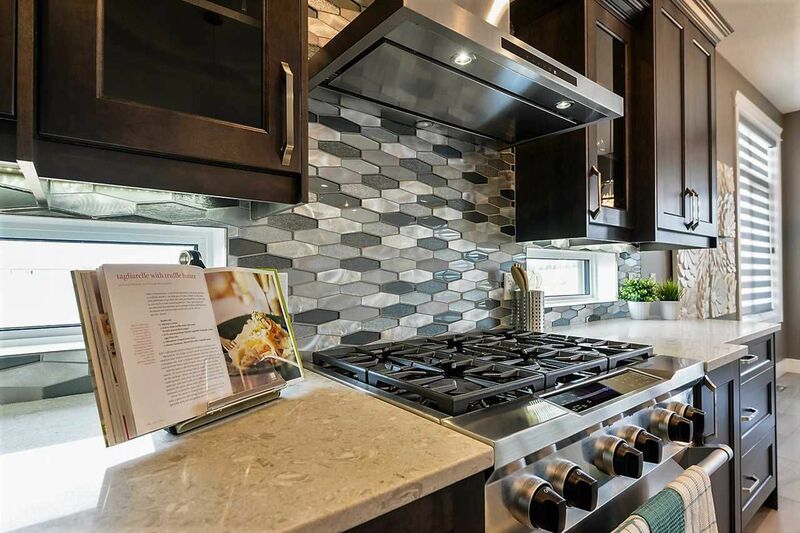 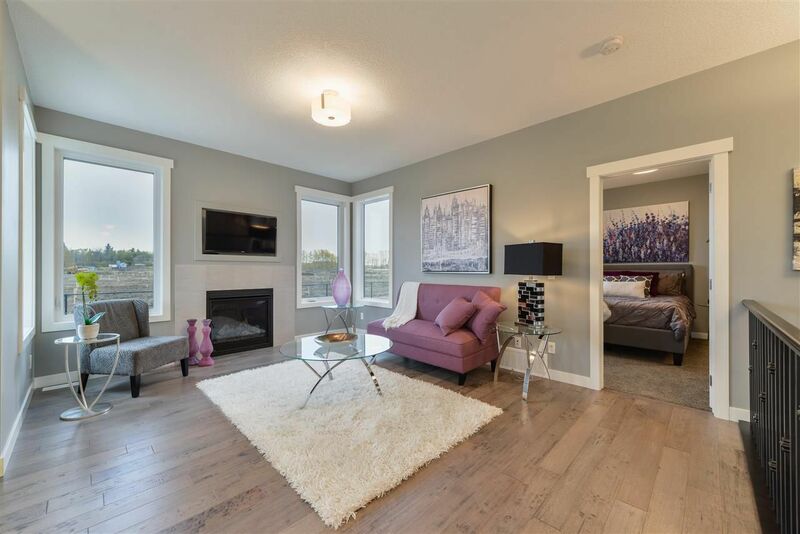 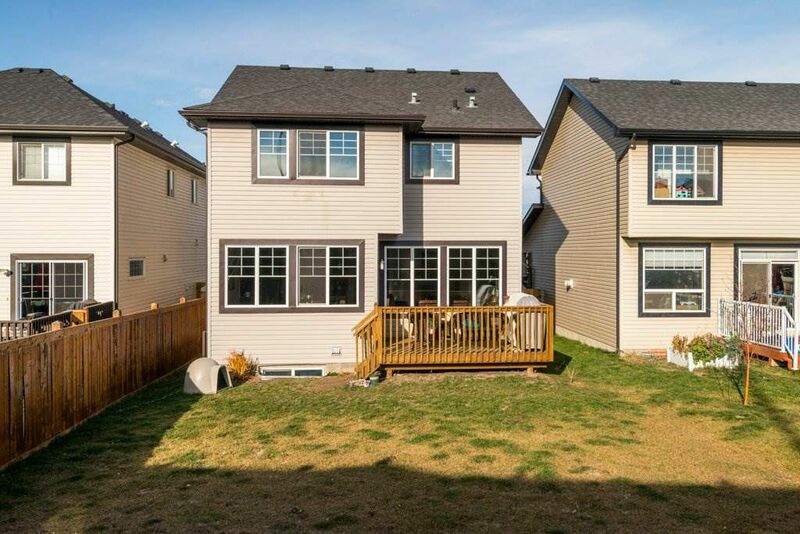 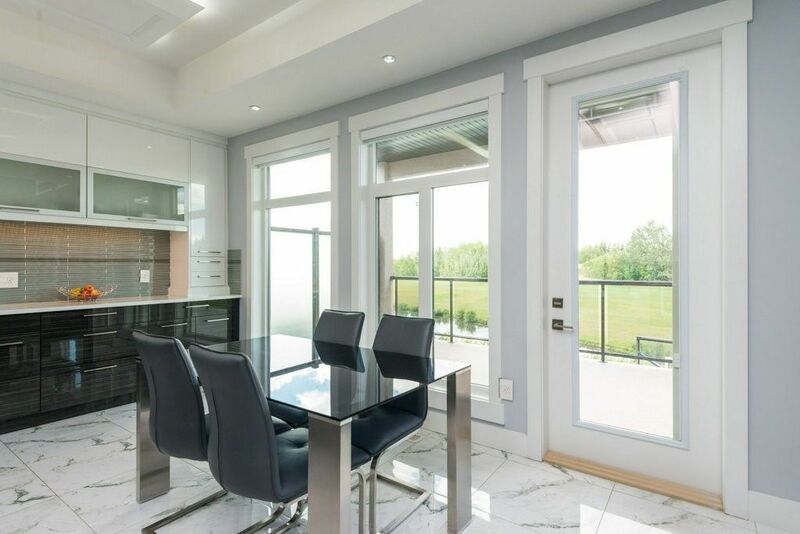 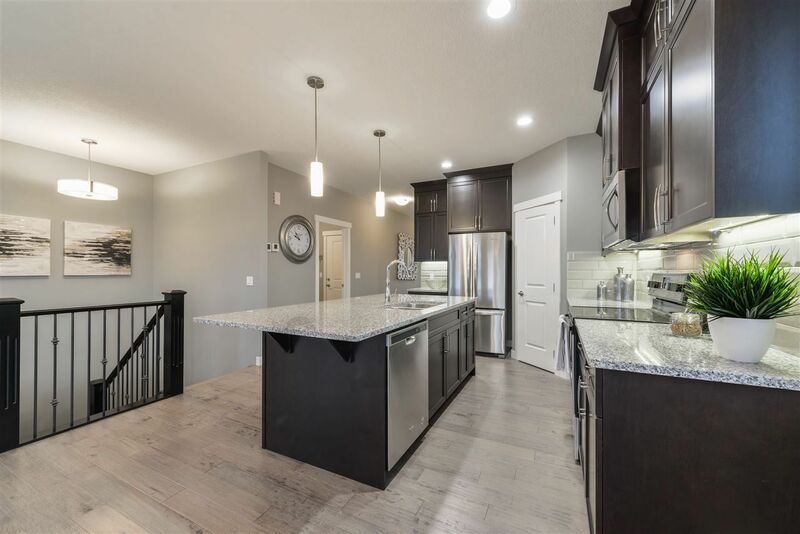 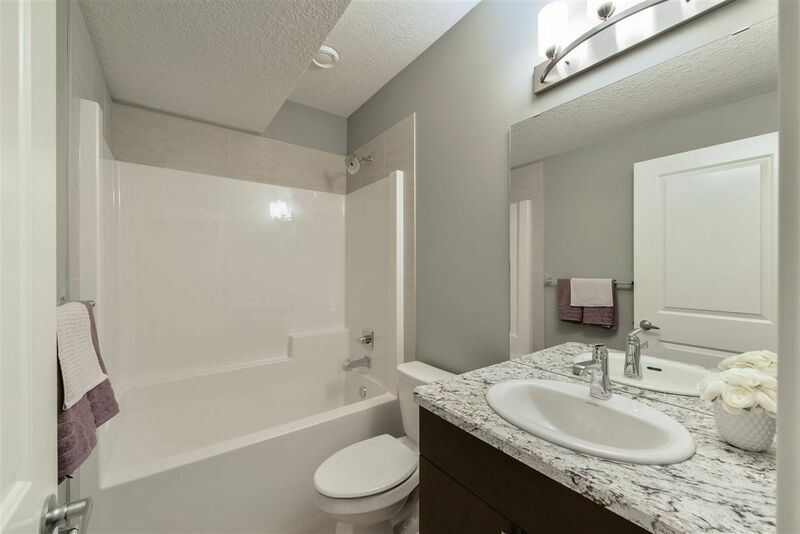 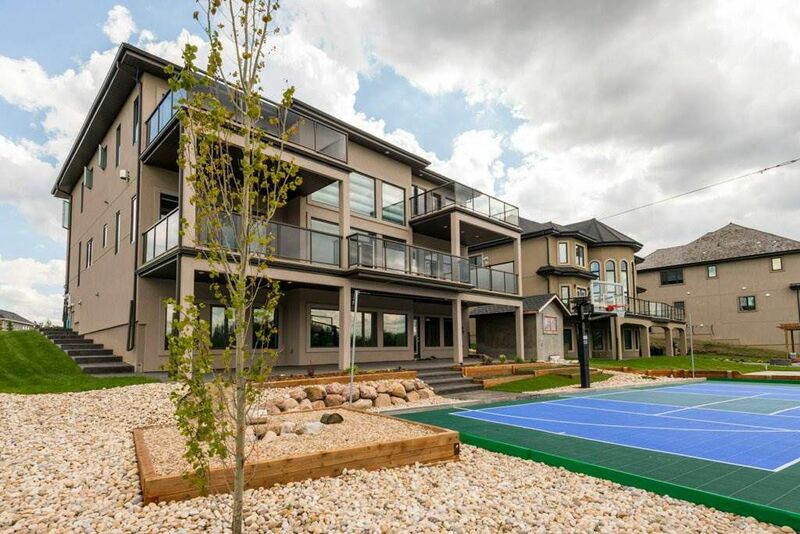 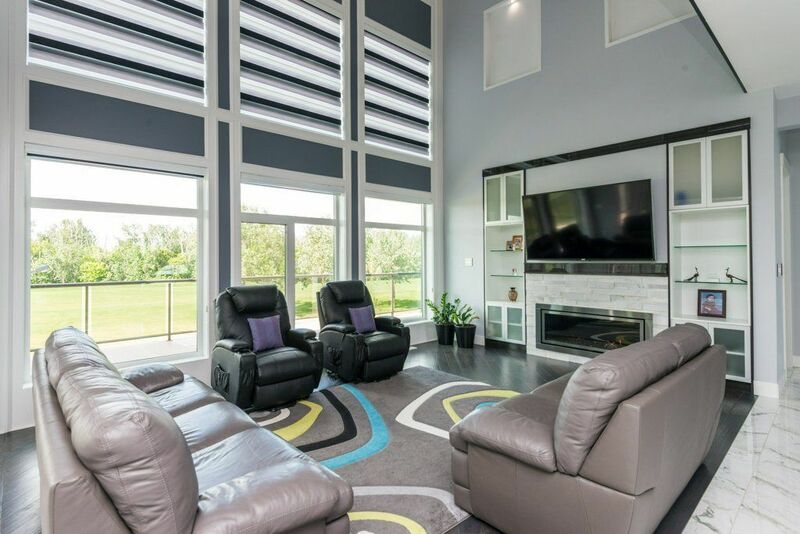 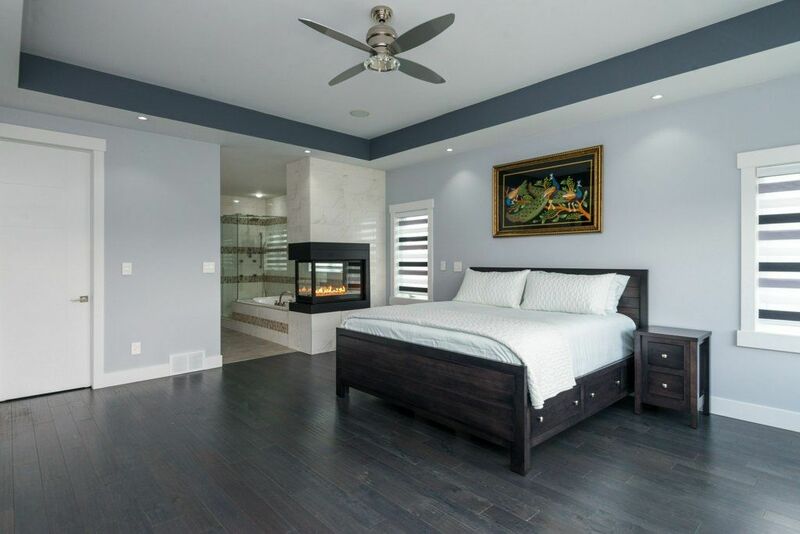 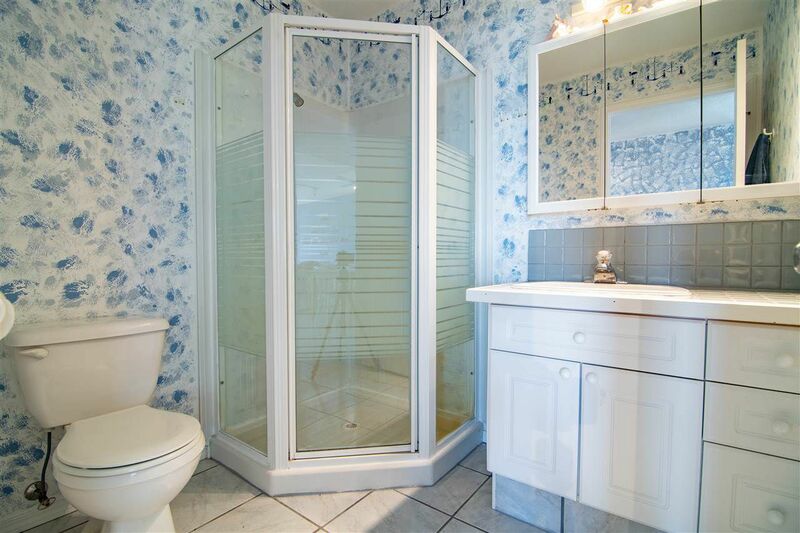 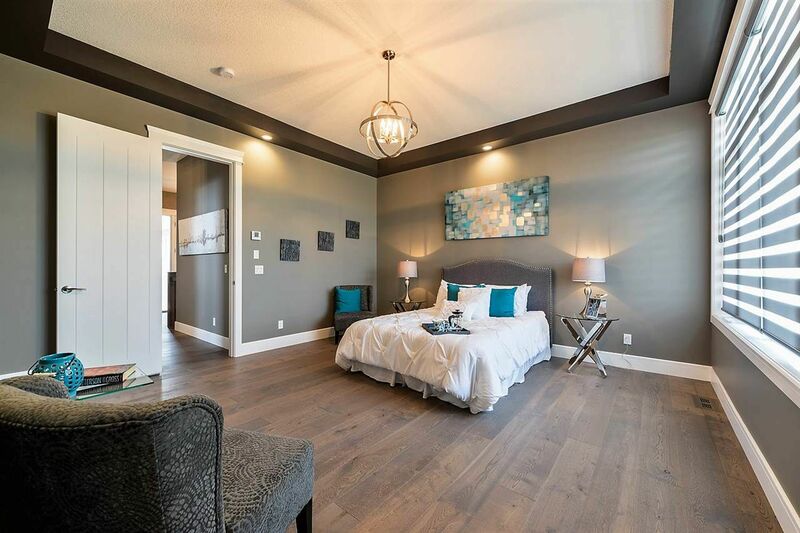 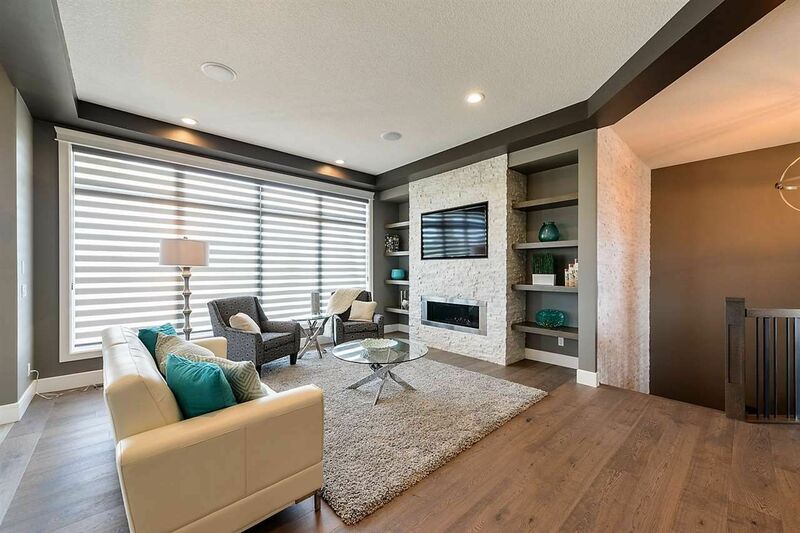 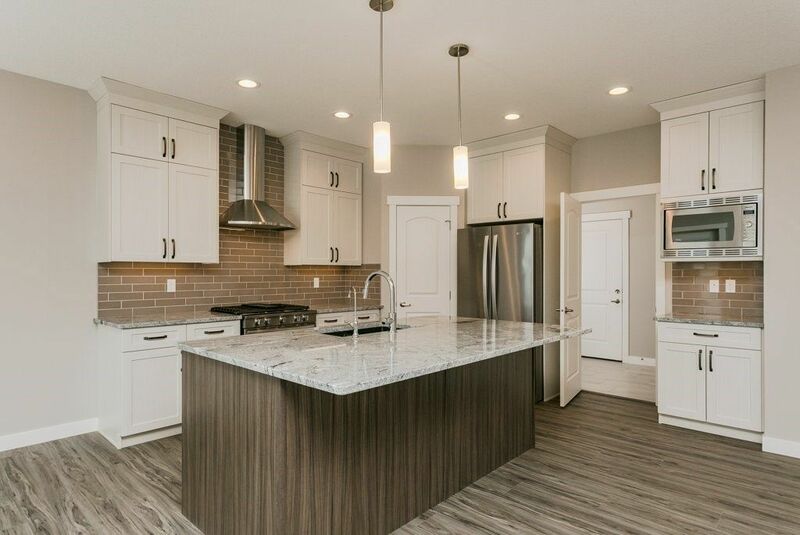 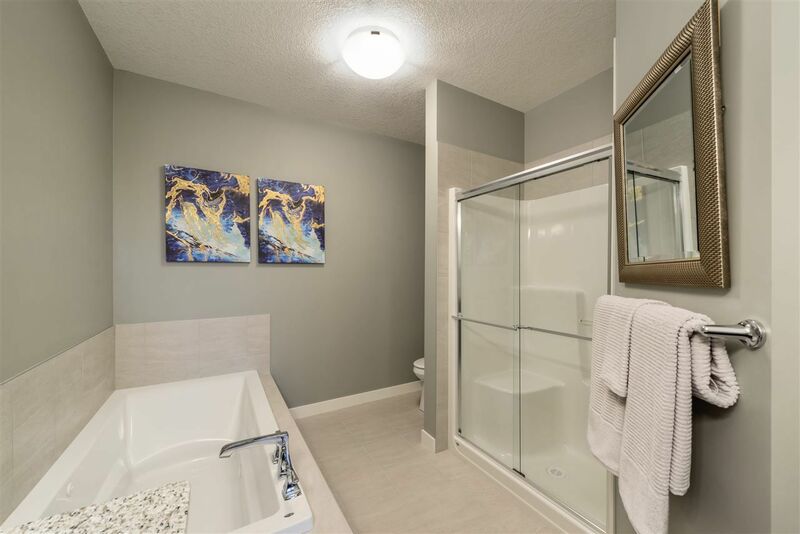 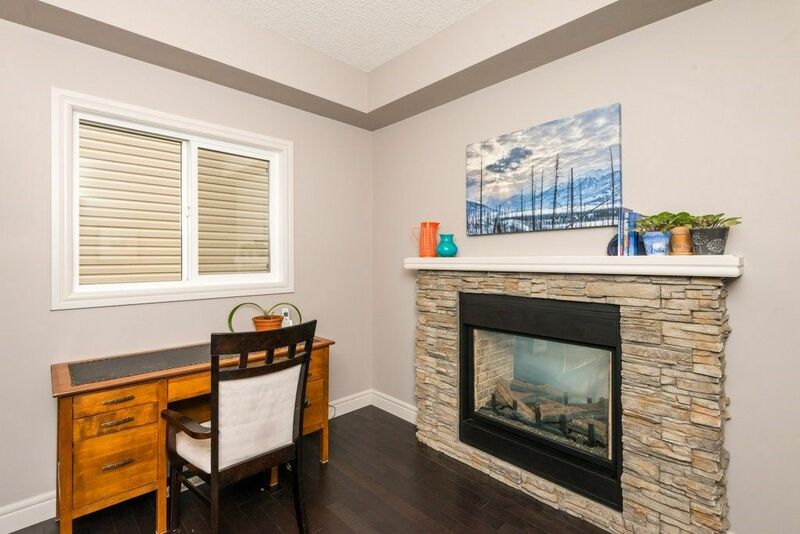 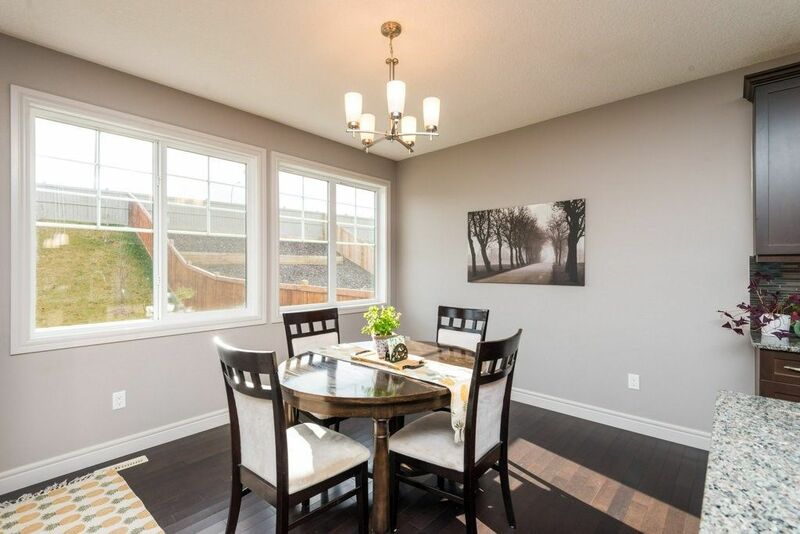 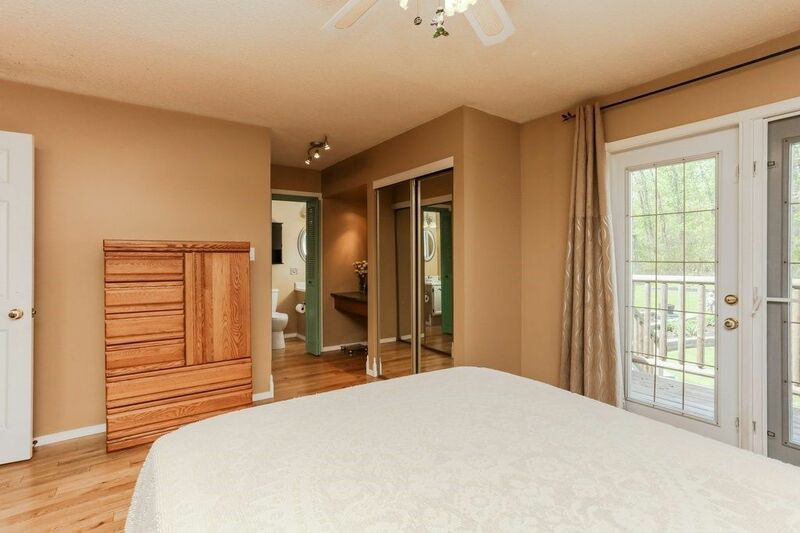 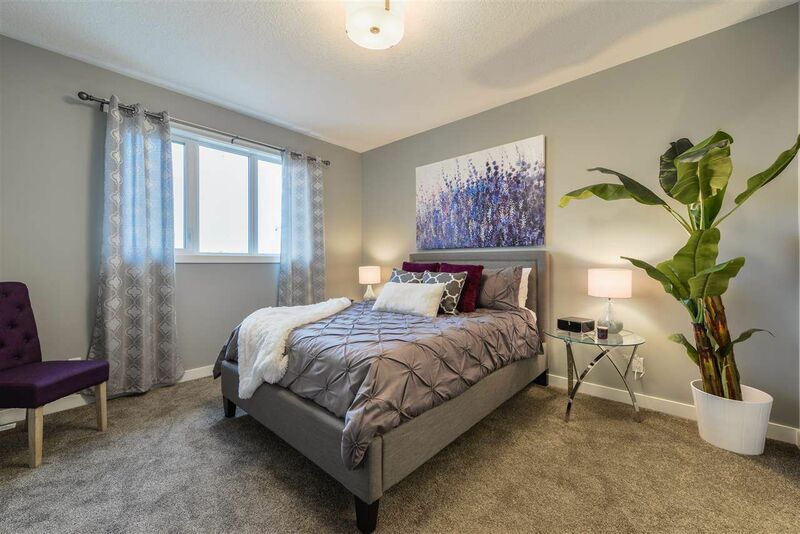 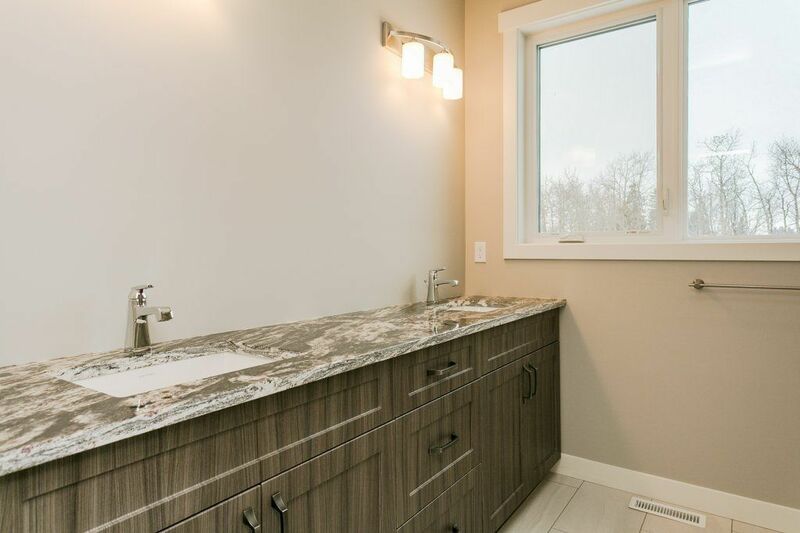 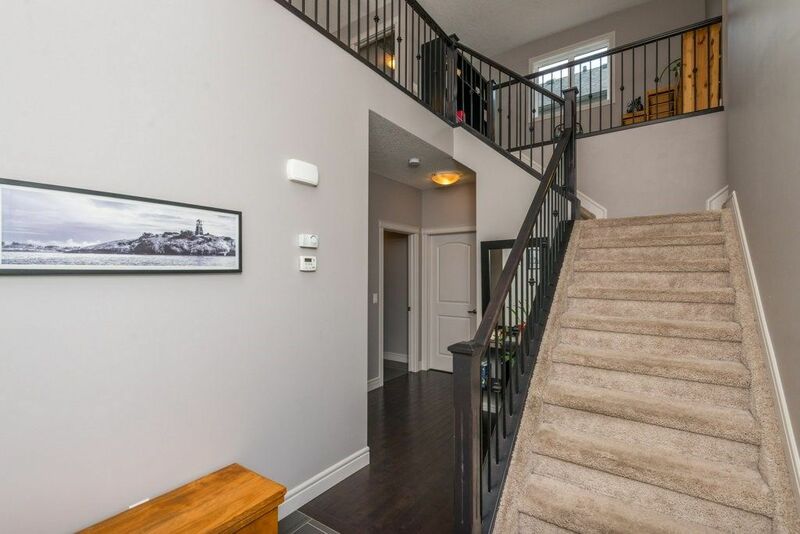 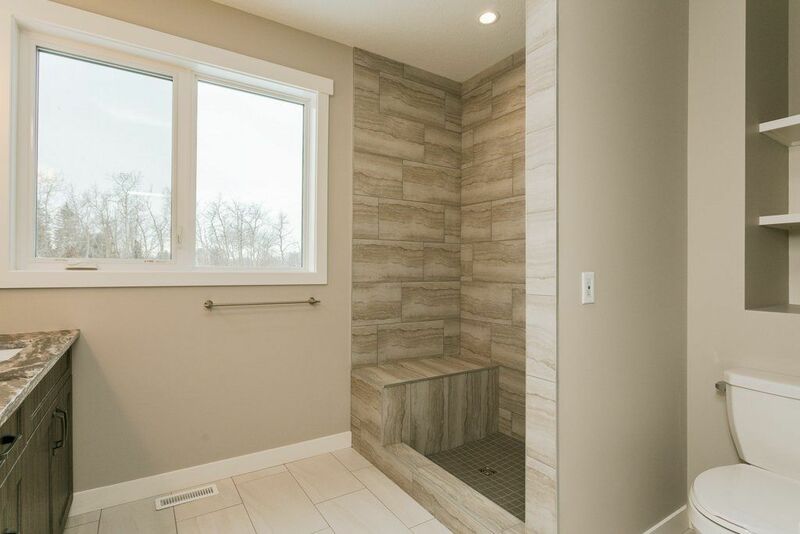 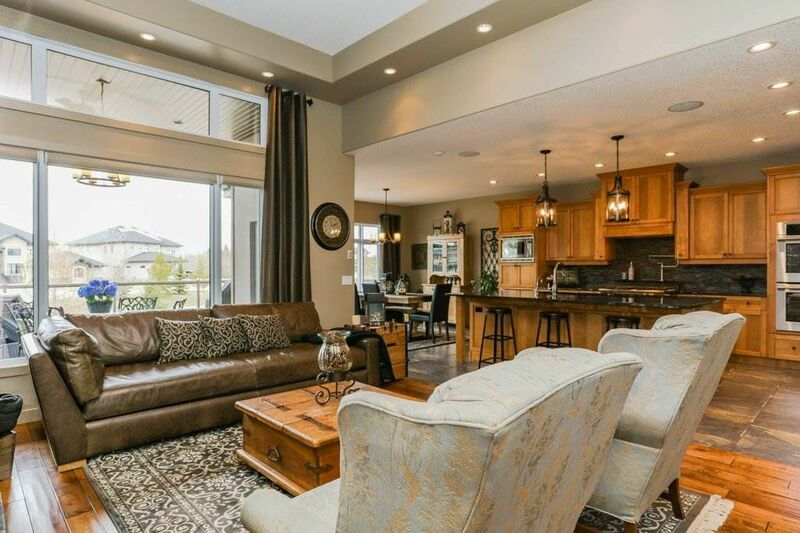 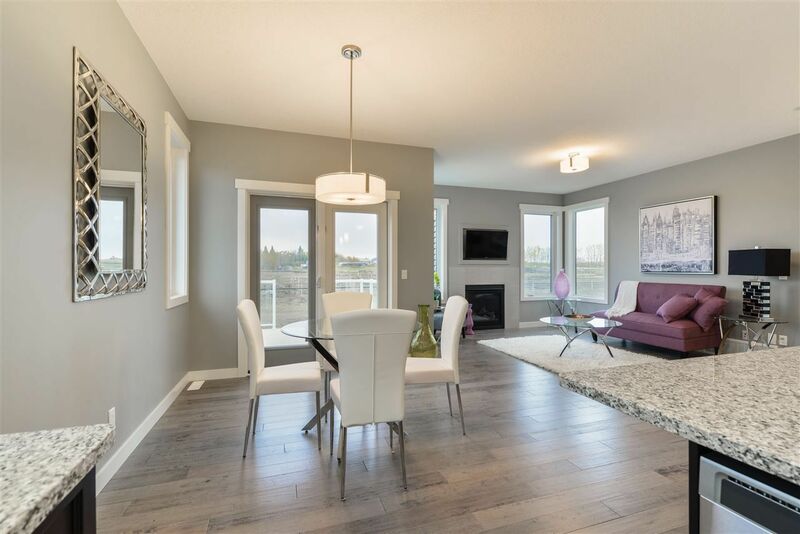 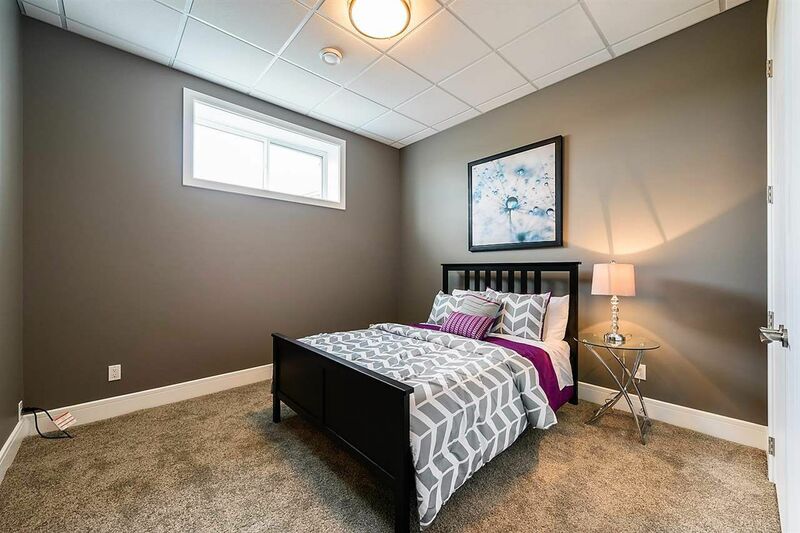 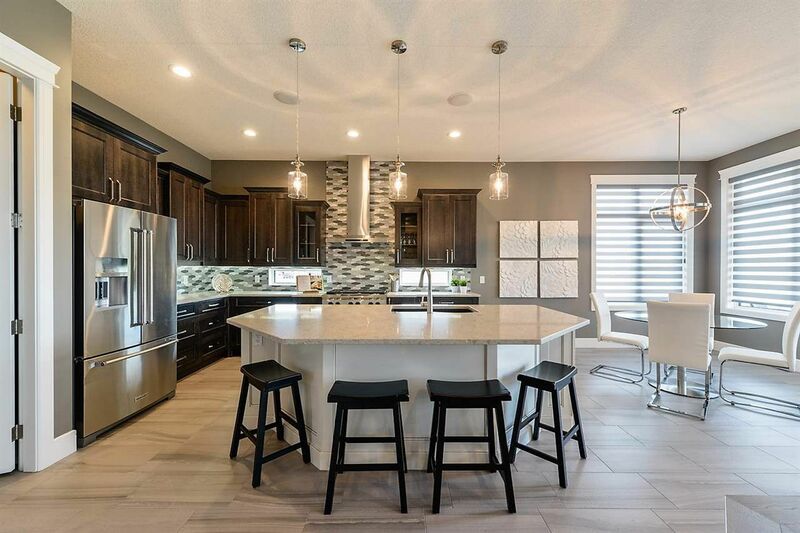 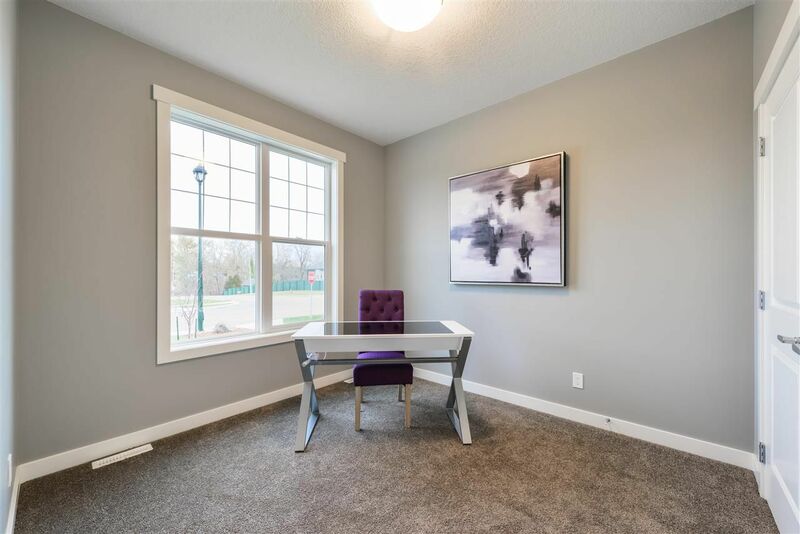 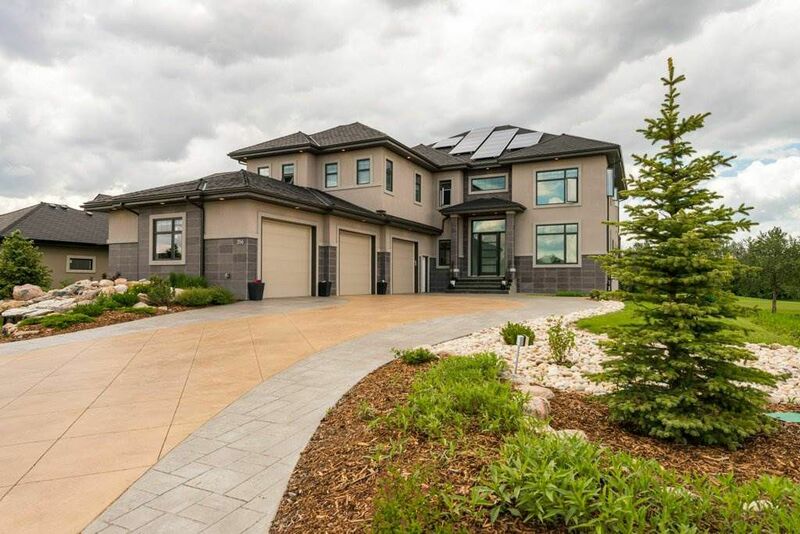 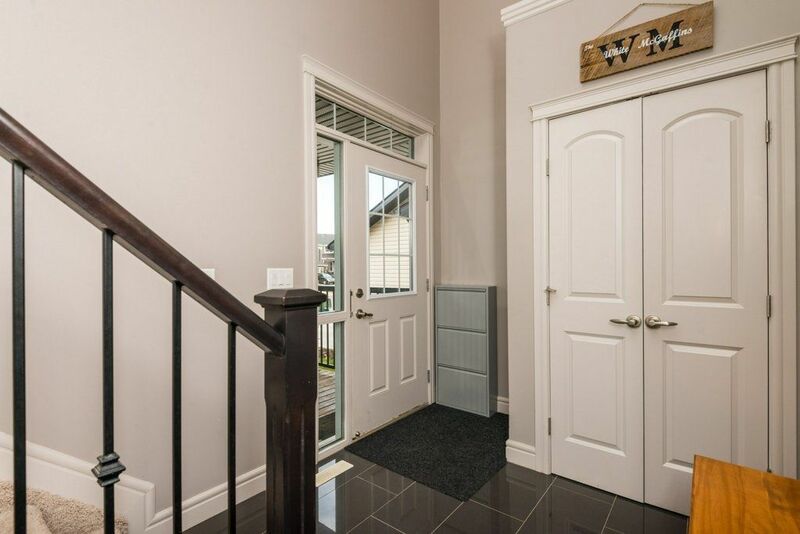 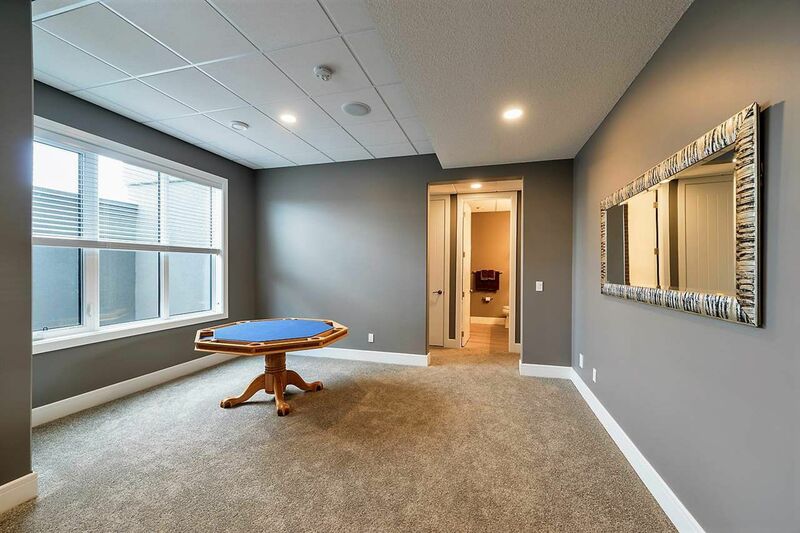 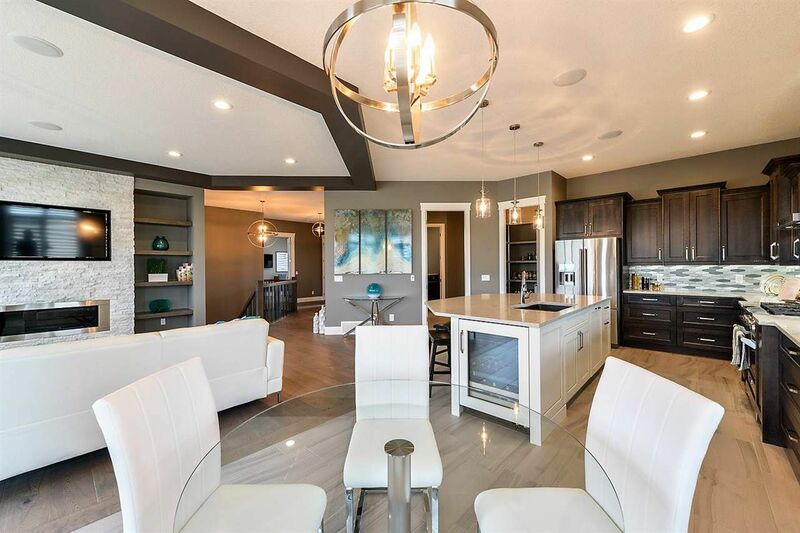 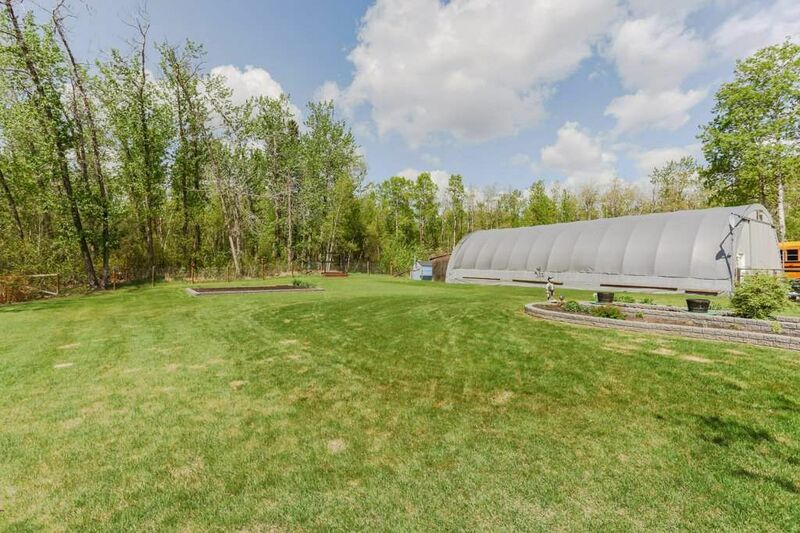 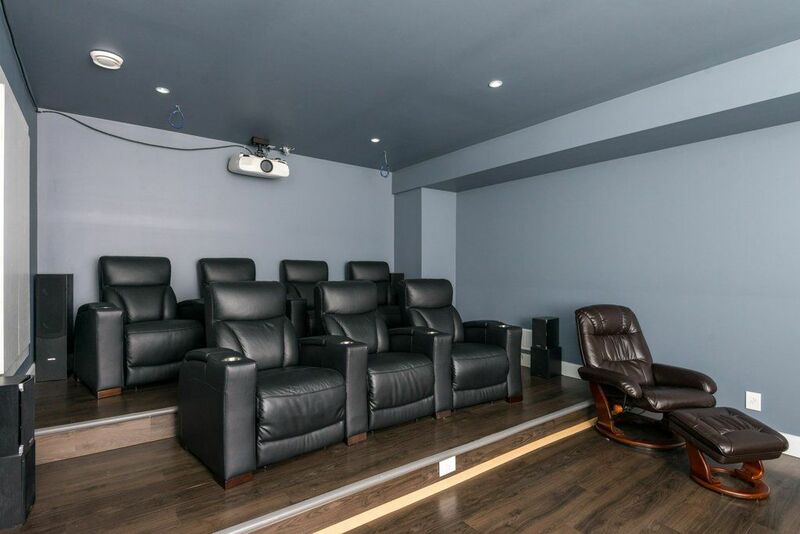 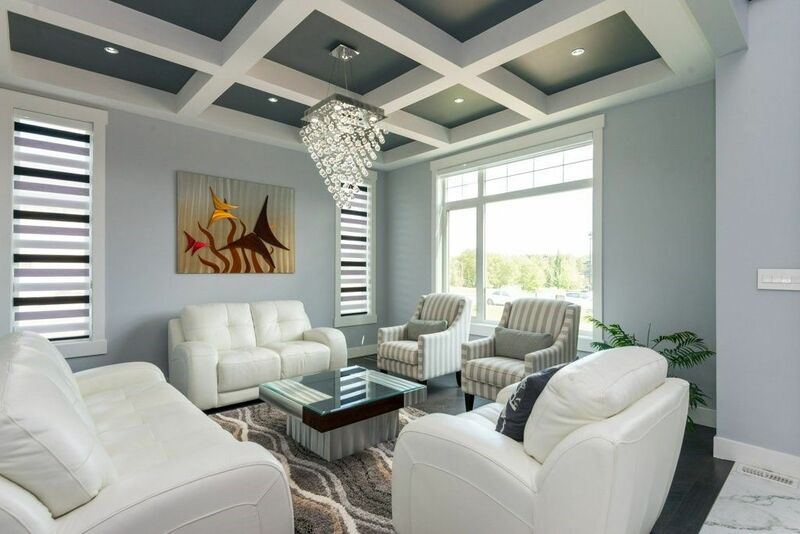 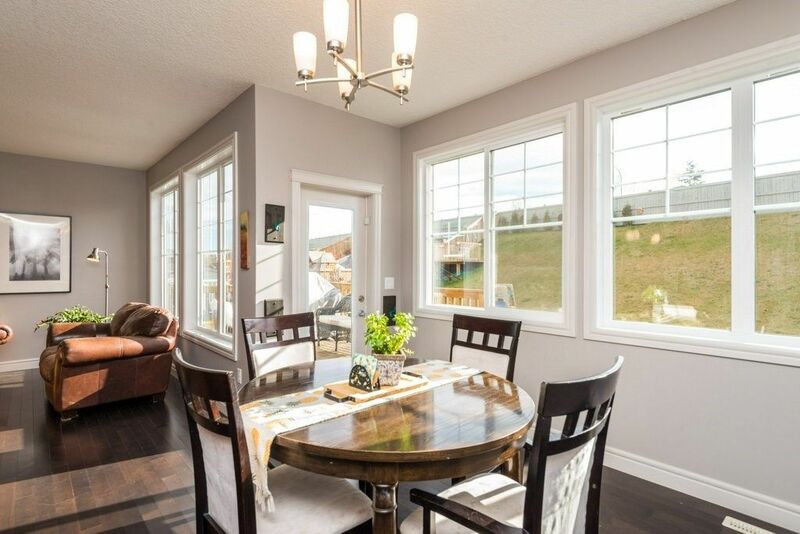 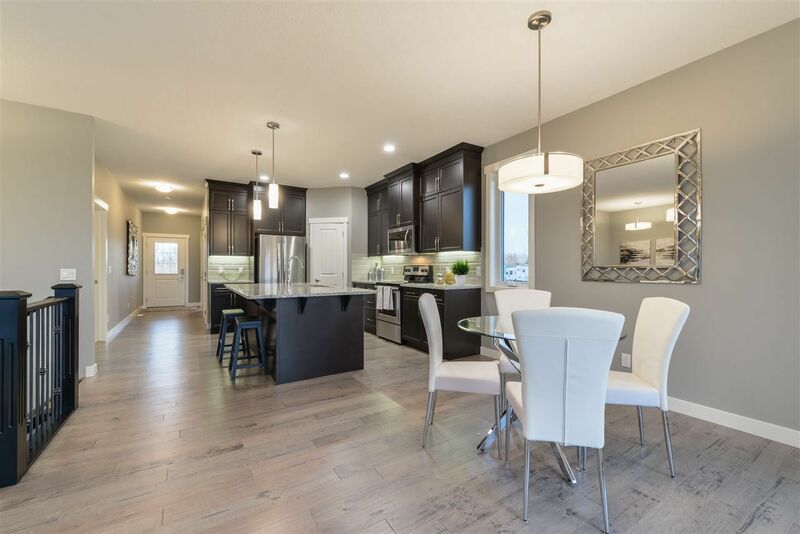 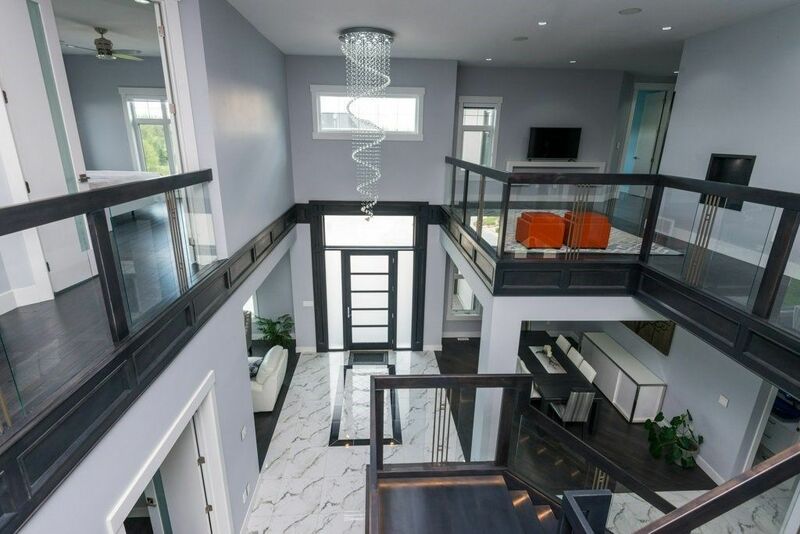 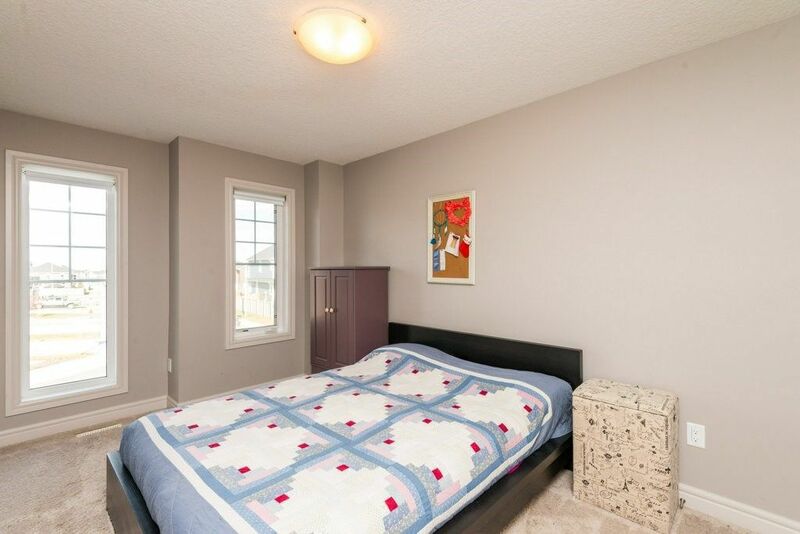 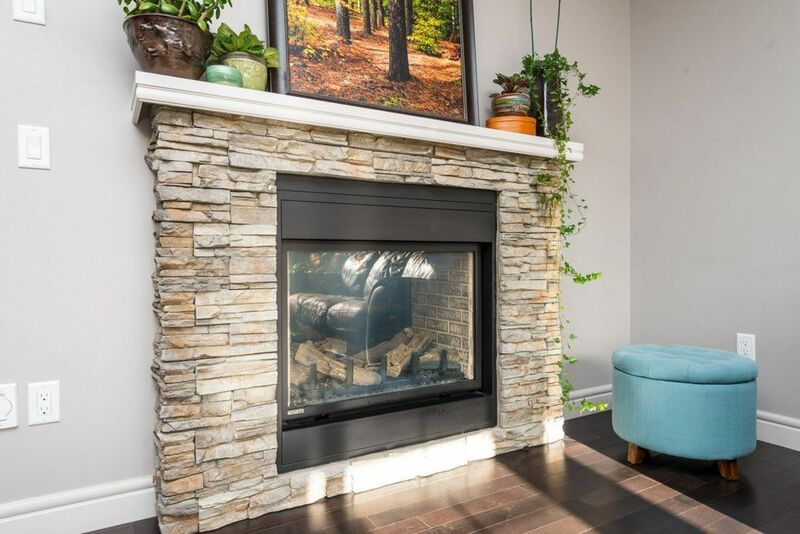 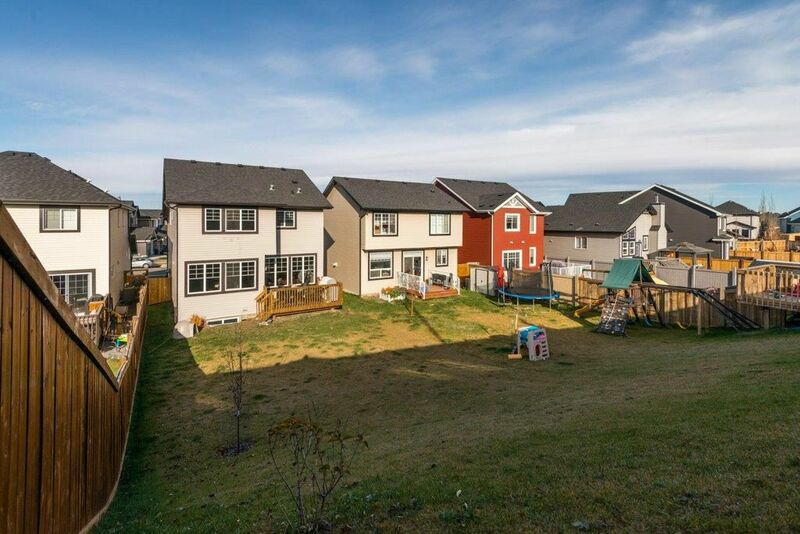 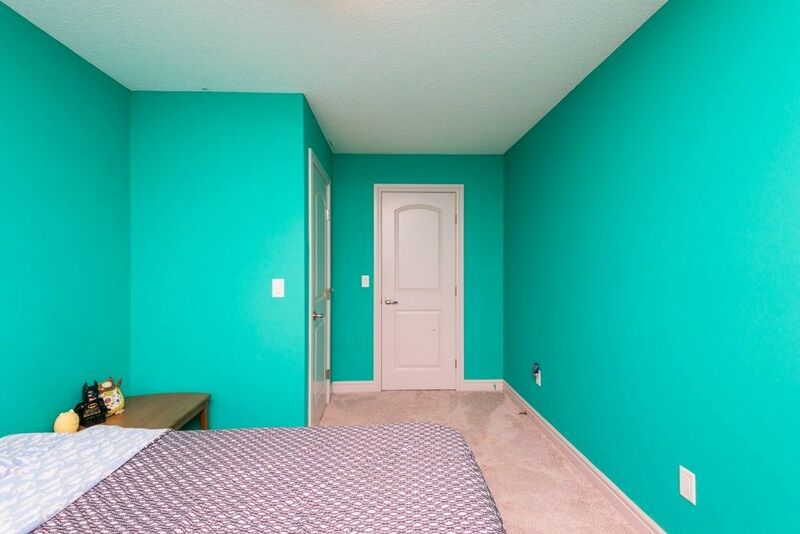 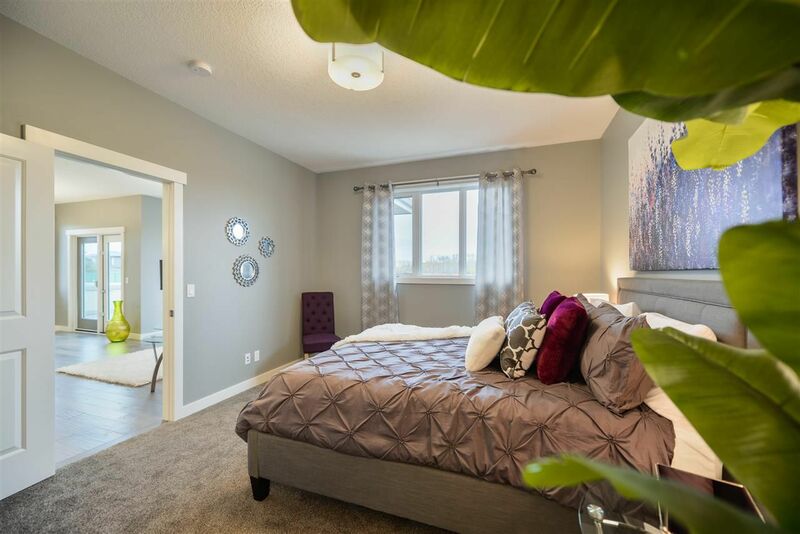 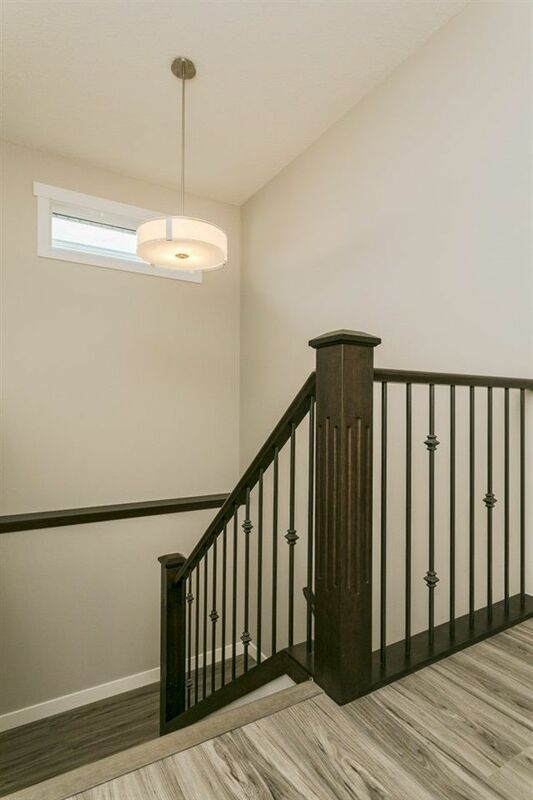 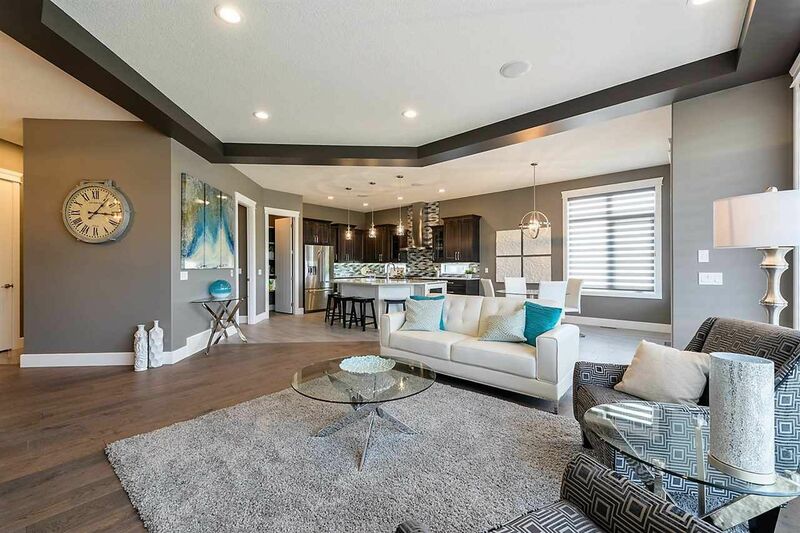 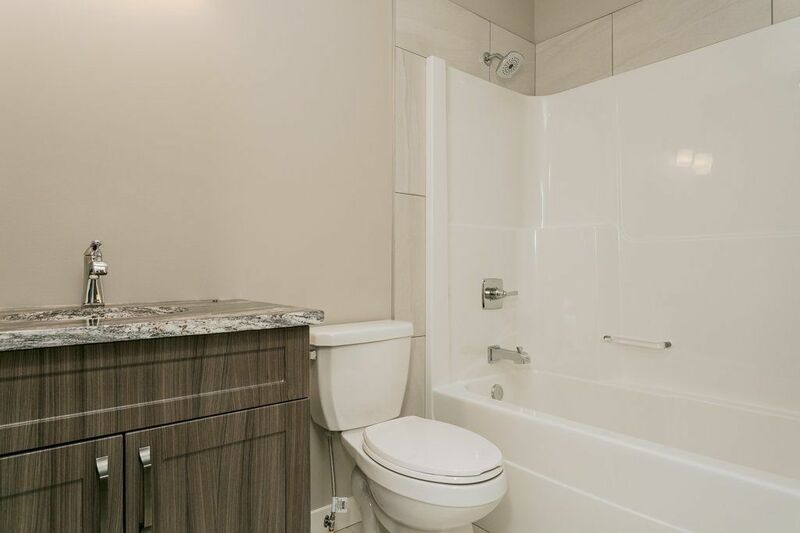 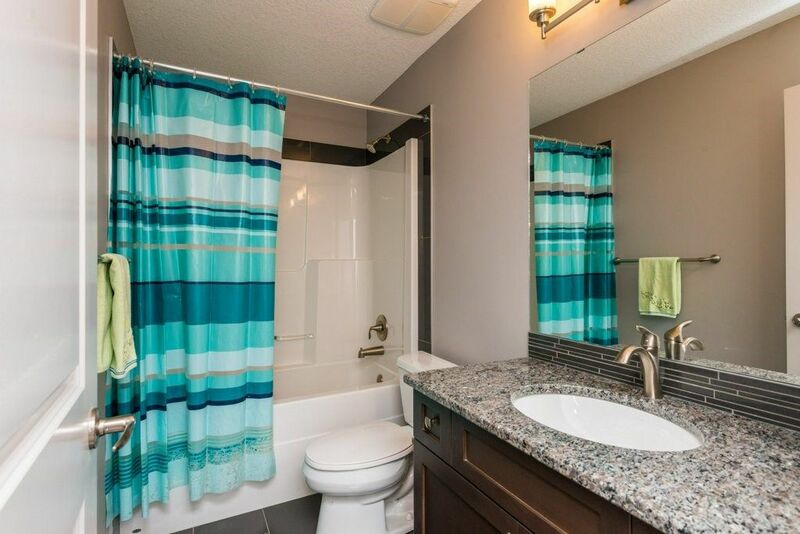 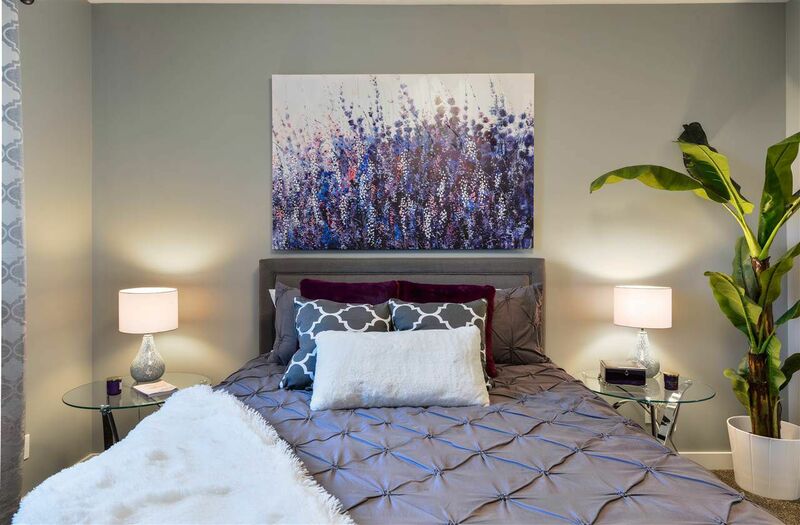 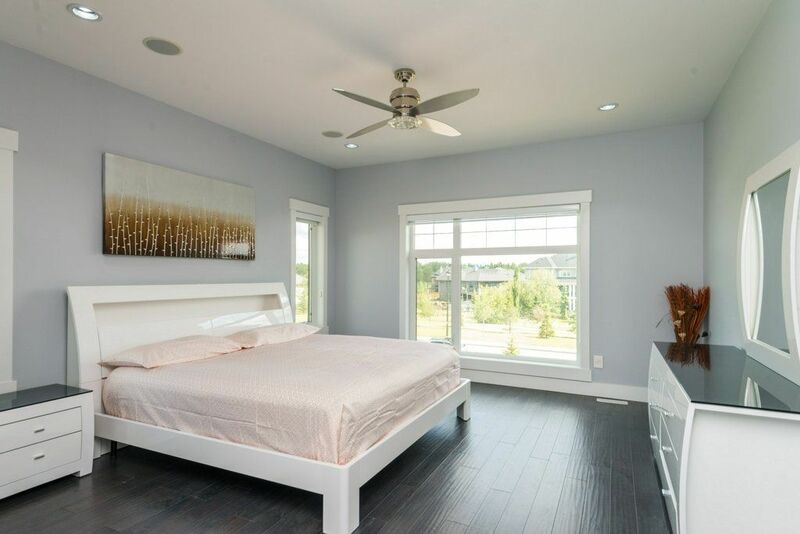 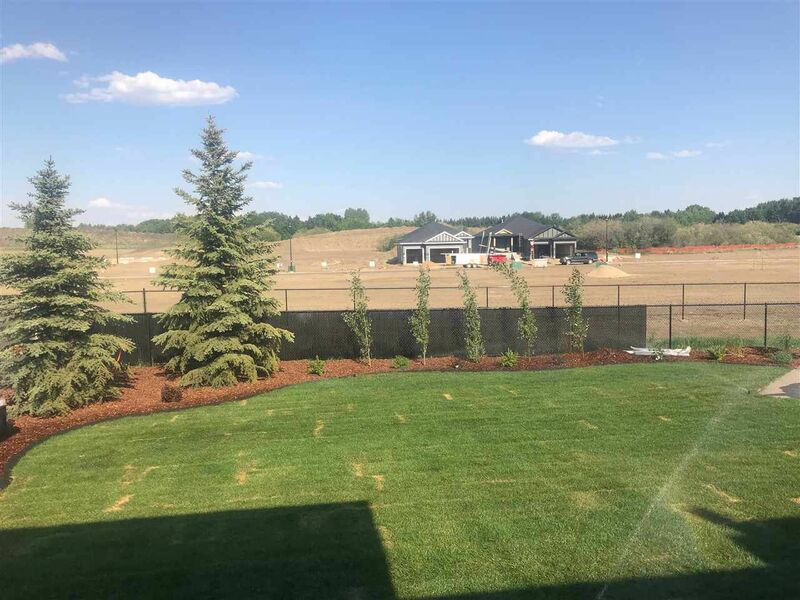 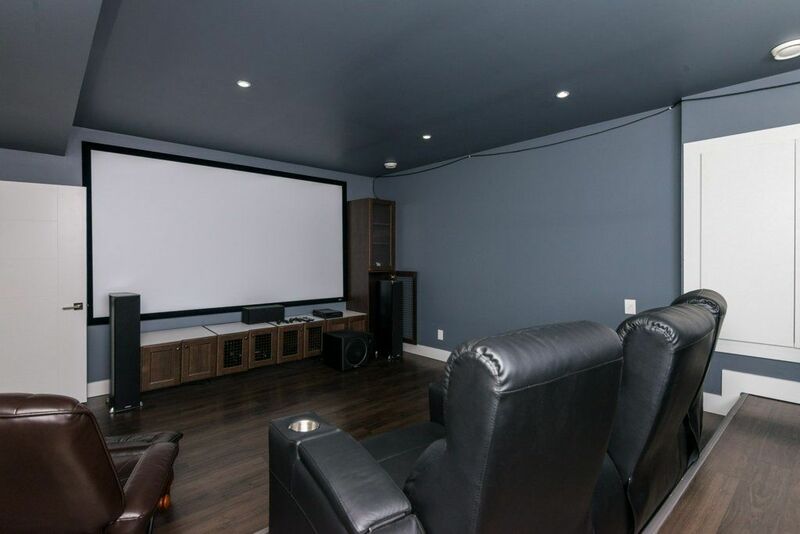 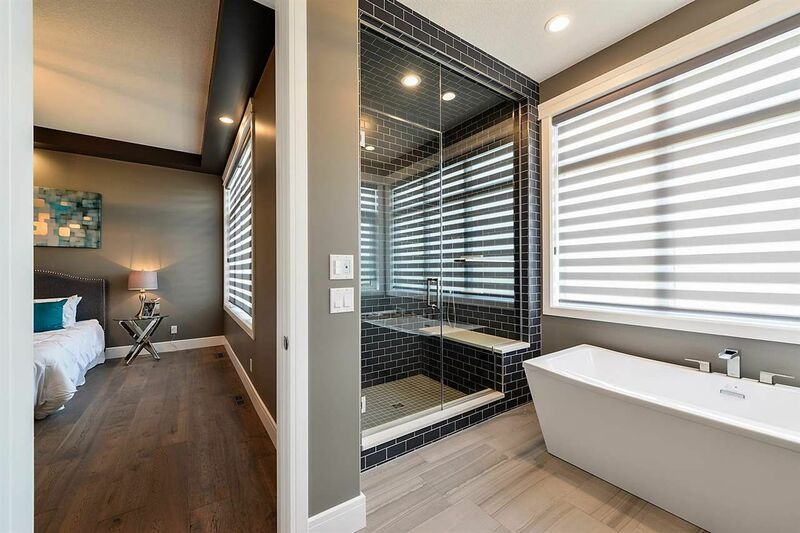 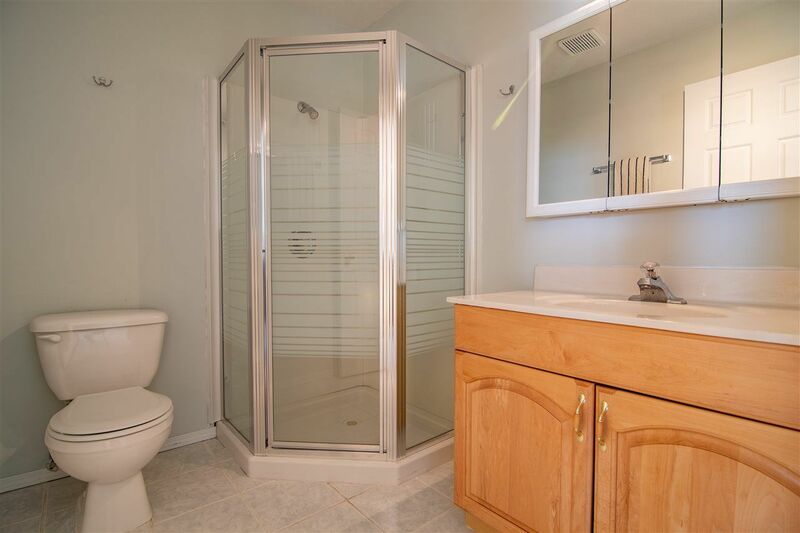 Open House on Sunday, April 28, 2019 11:00AM - 12:30PM Show Home Open Saturday's 12-3. 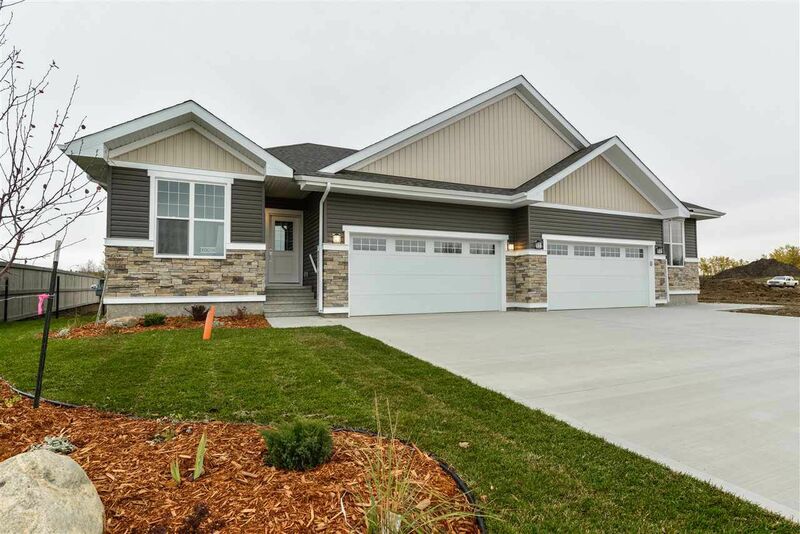 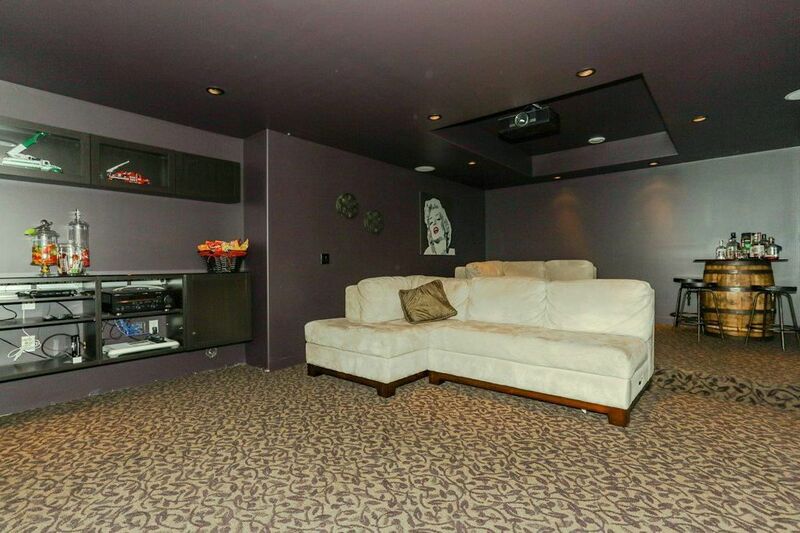 PHASE II Lots have been released!!! 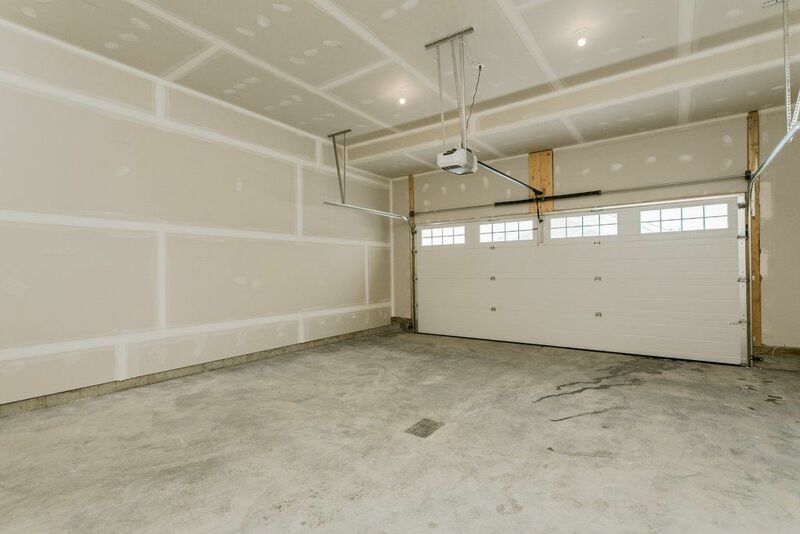 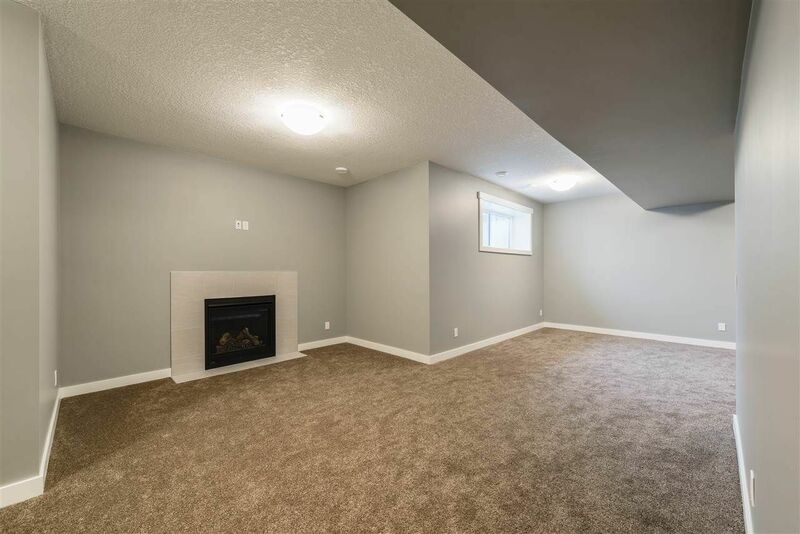 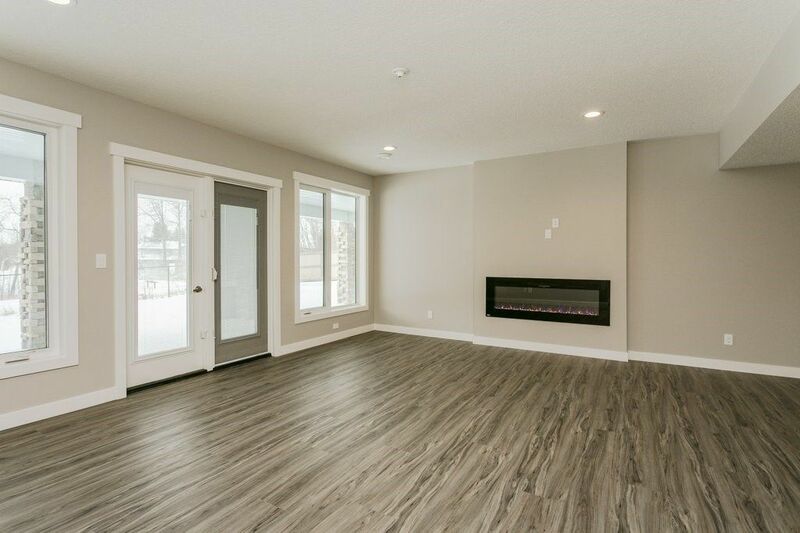 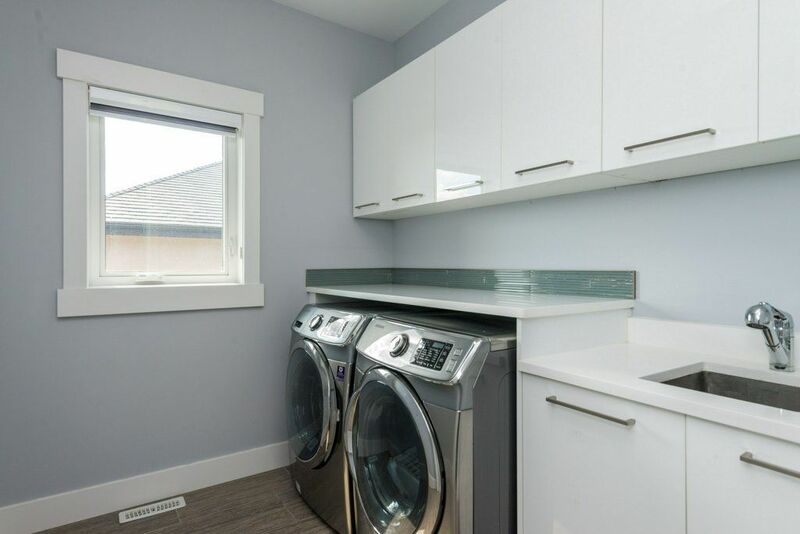 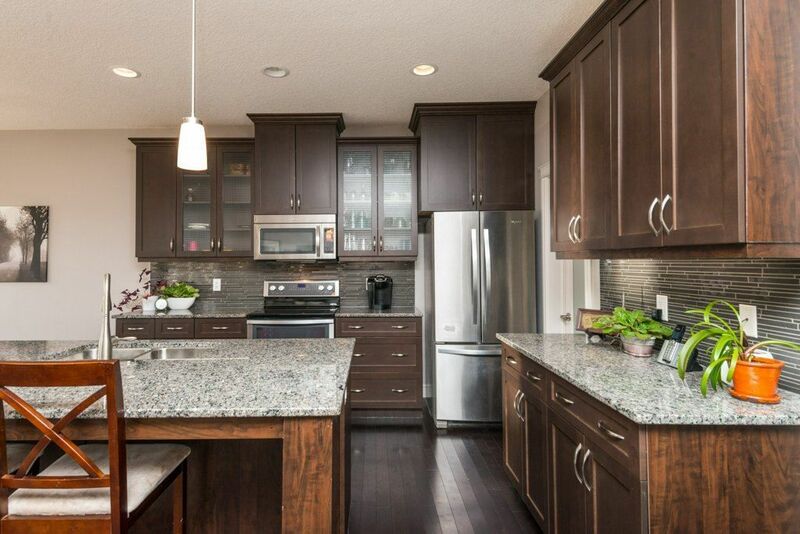 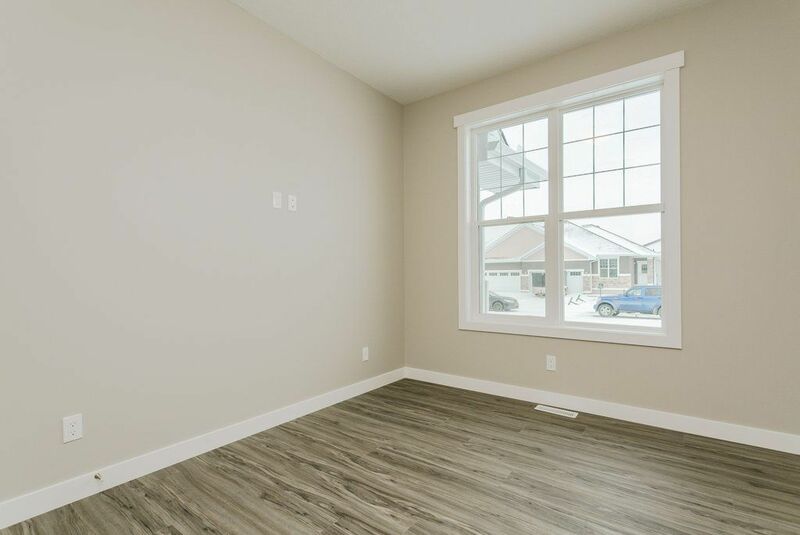 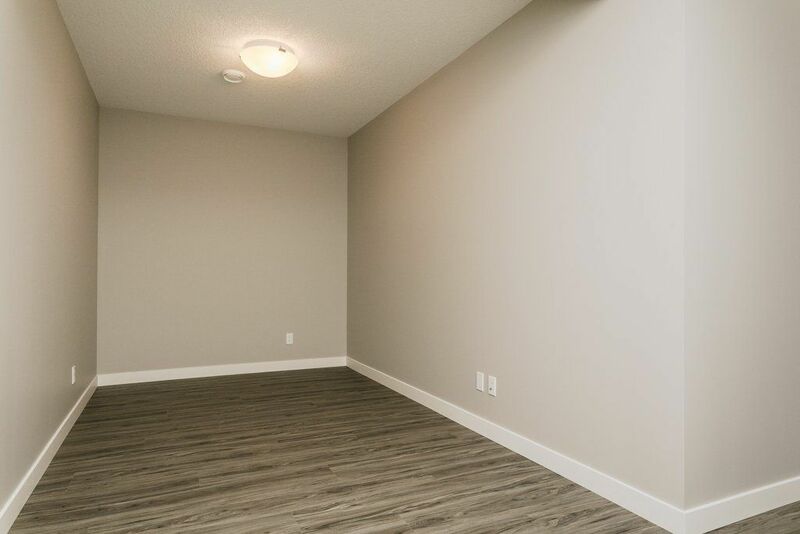 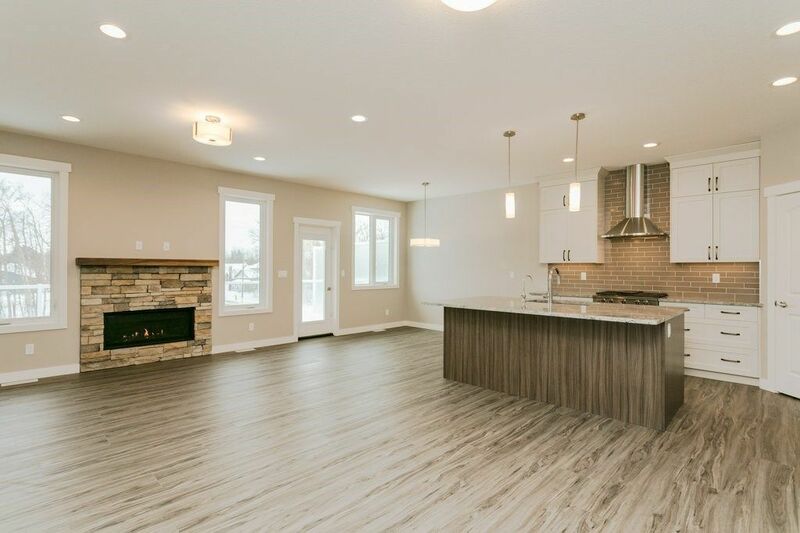 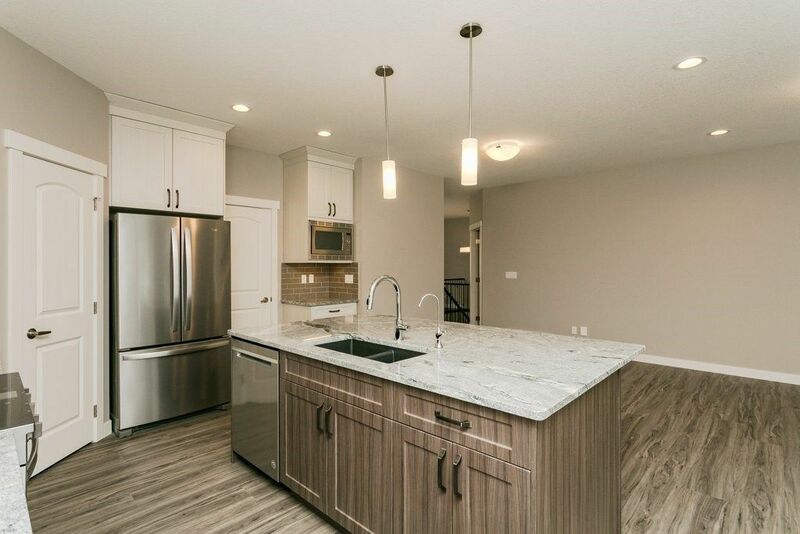 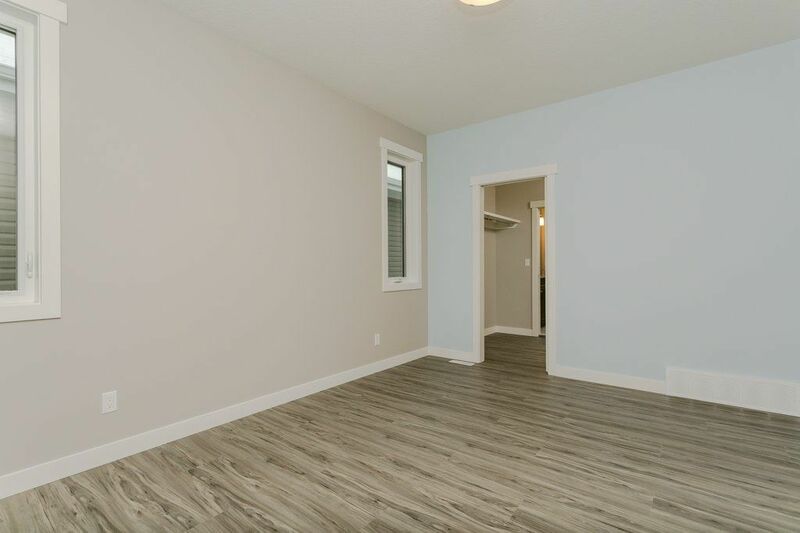 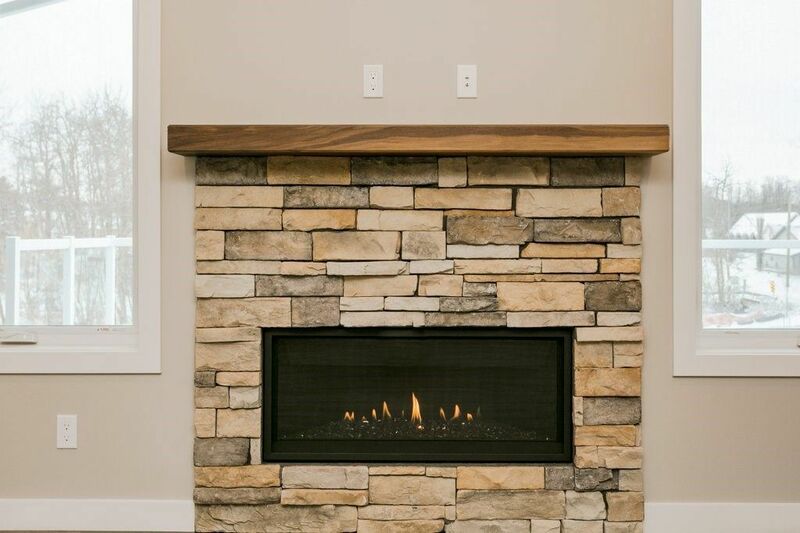 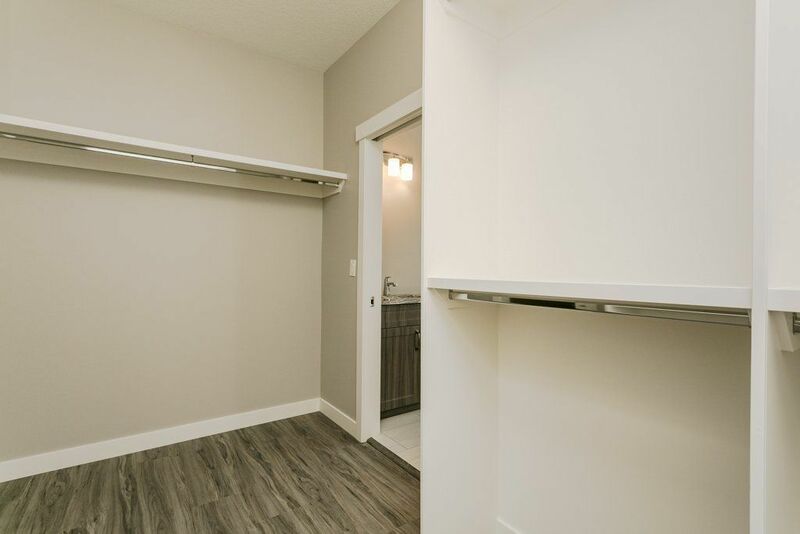 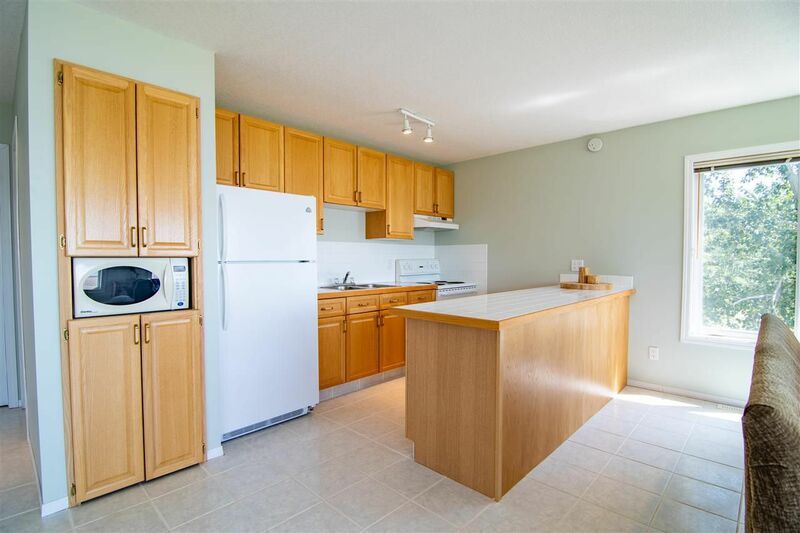 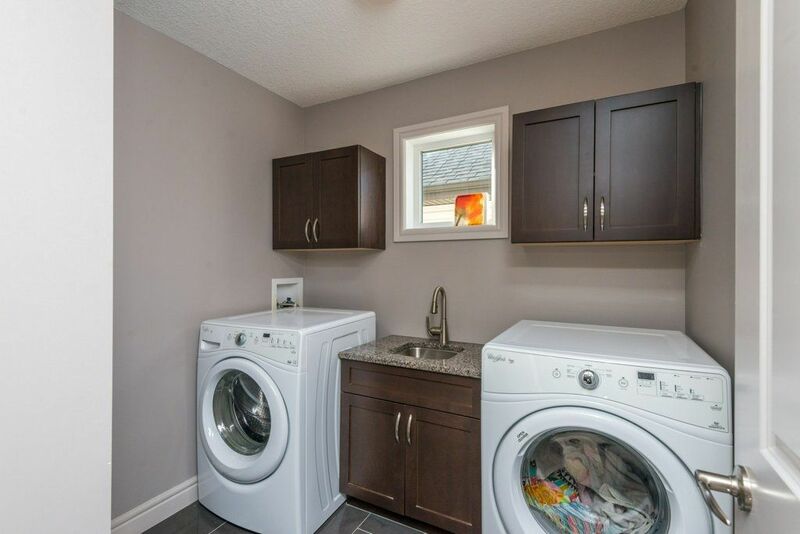 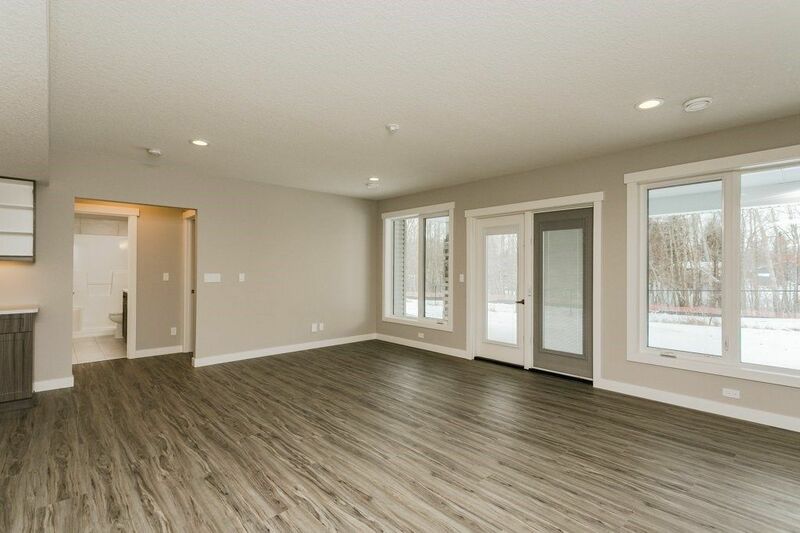 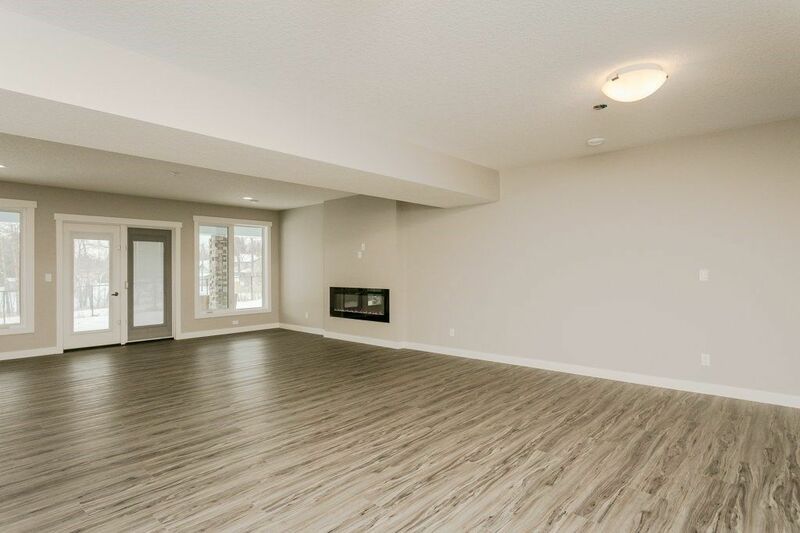 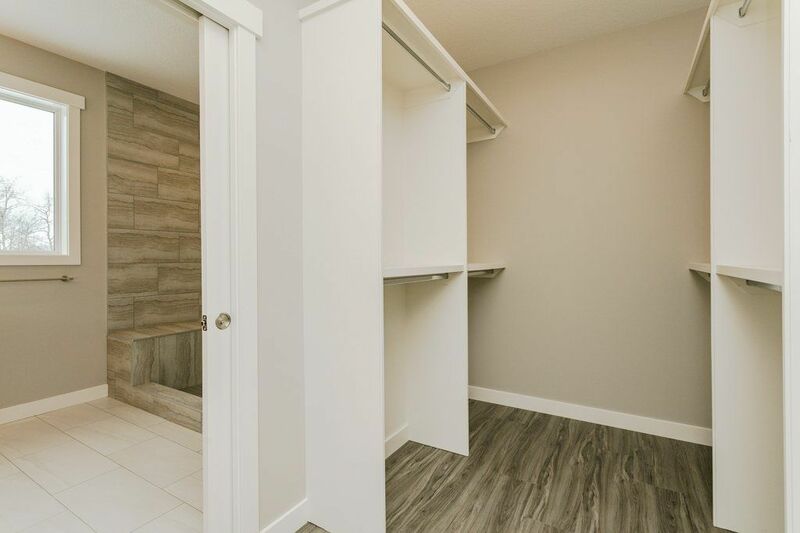 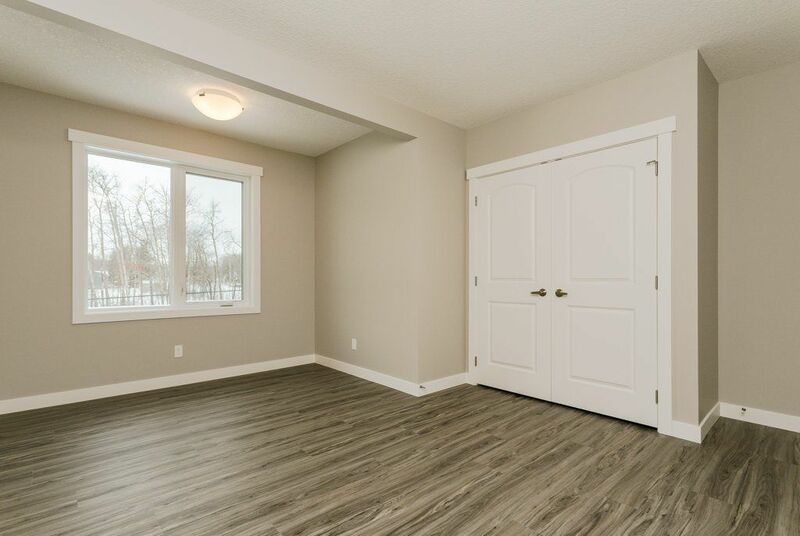 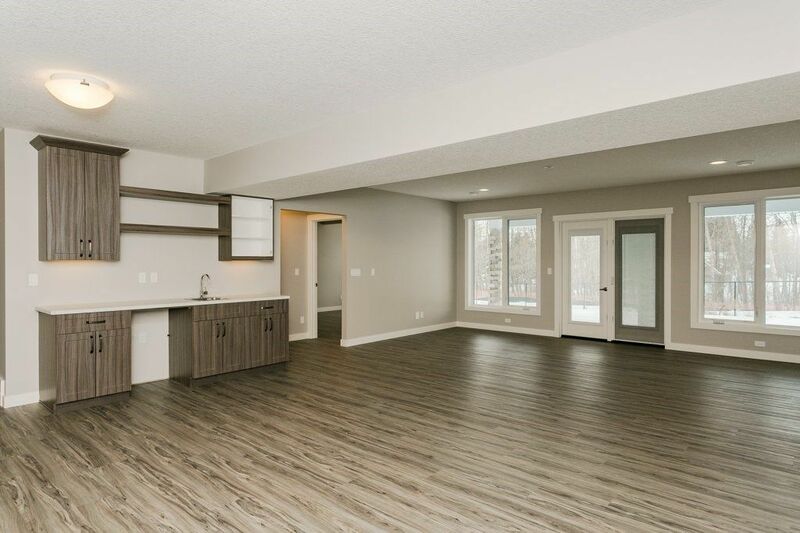 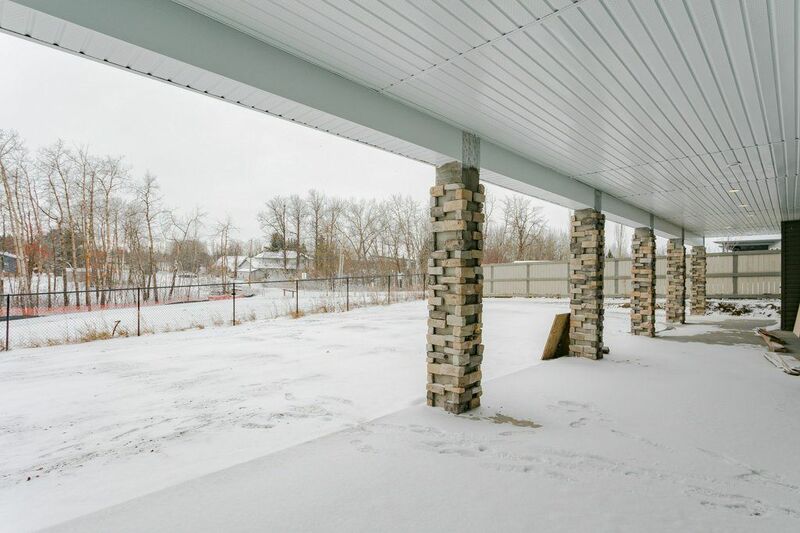 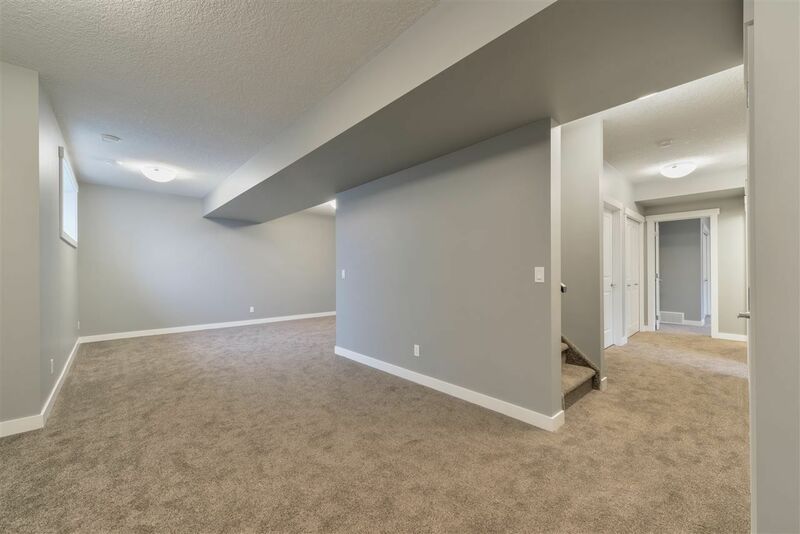 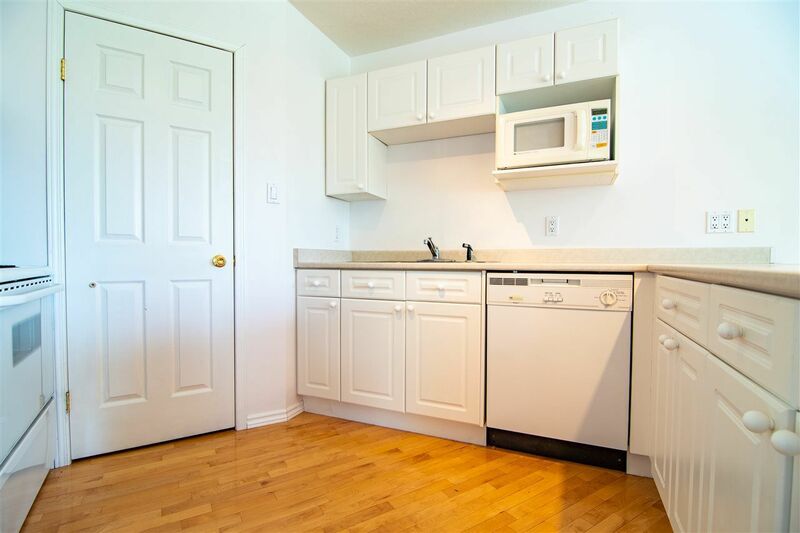 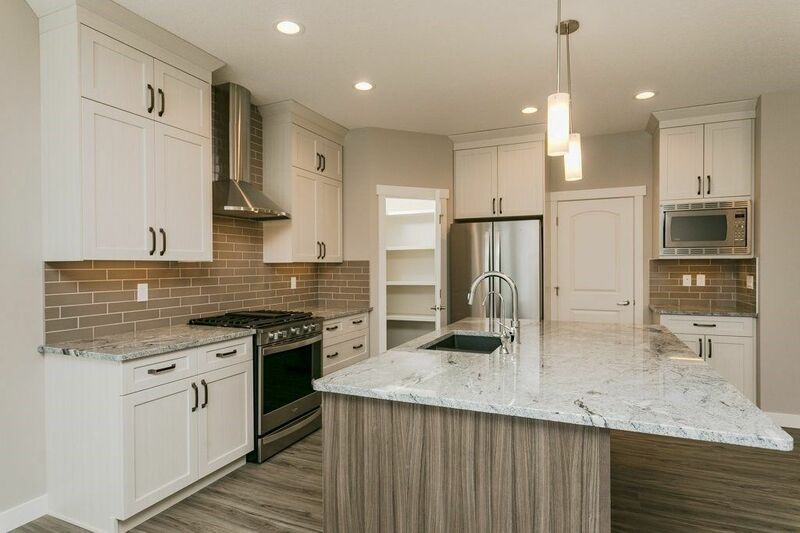 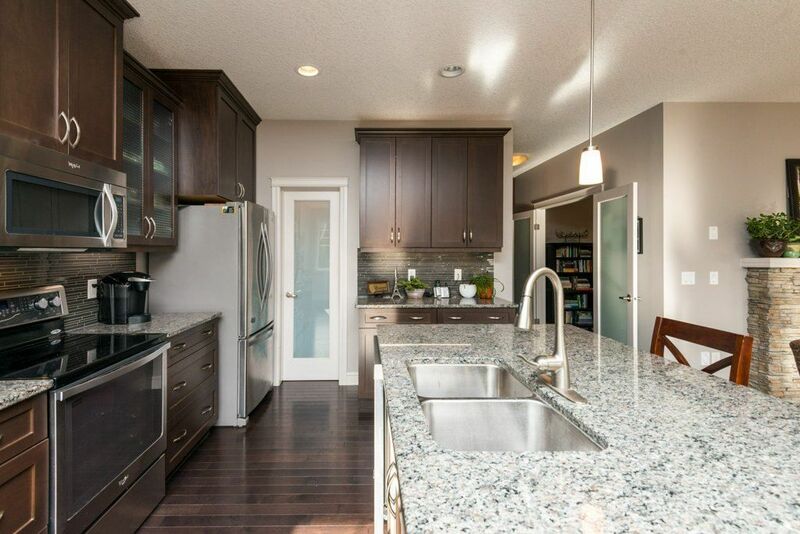 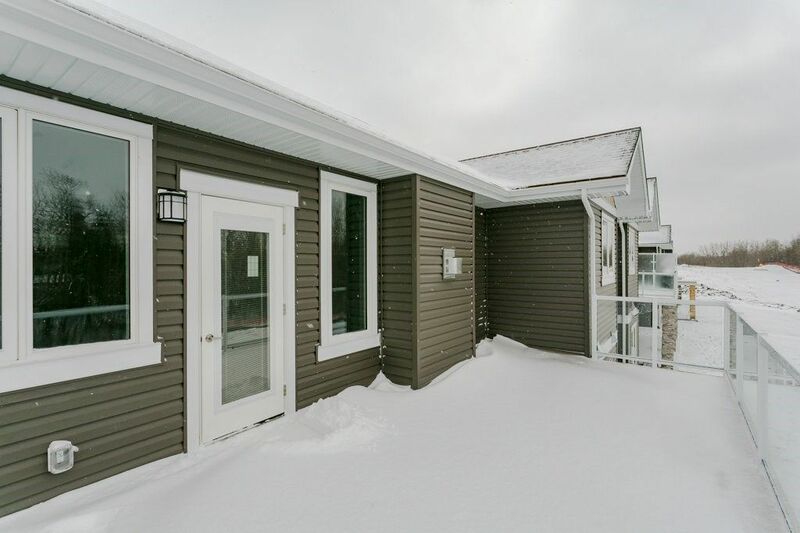 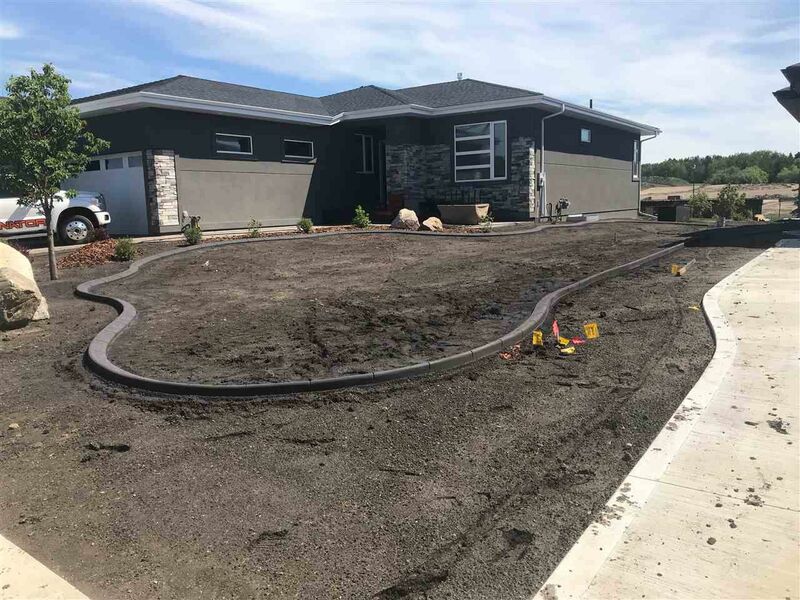 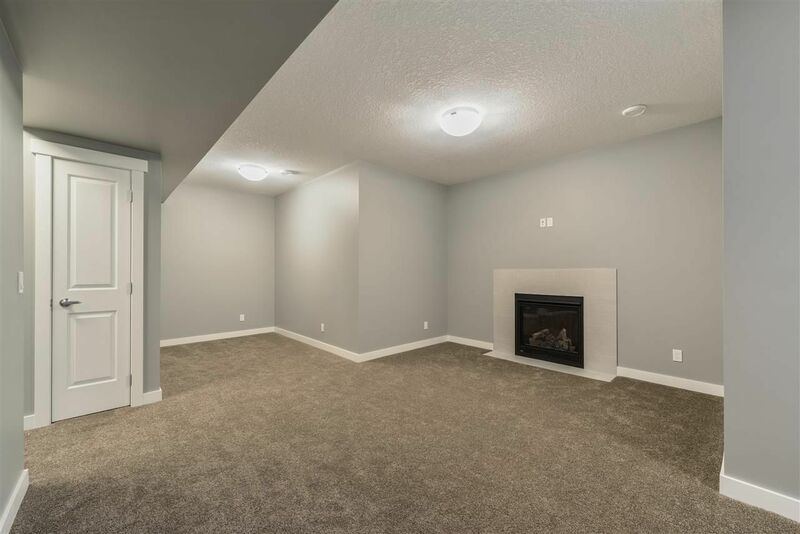 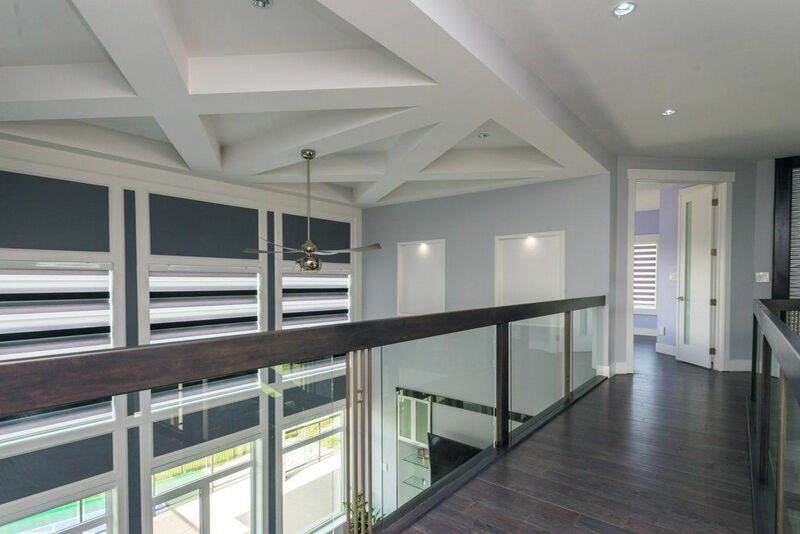 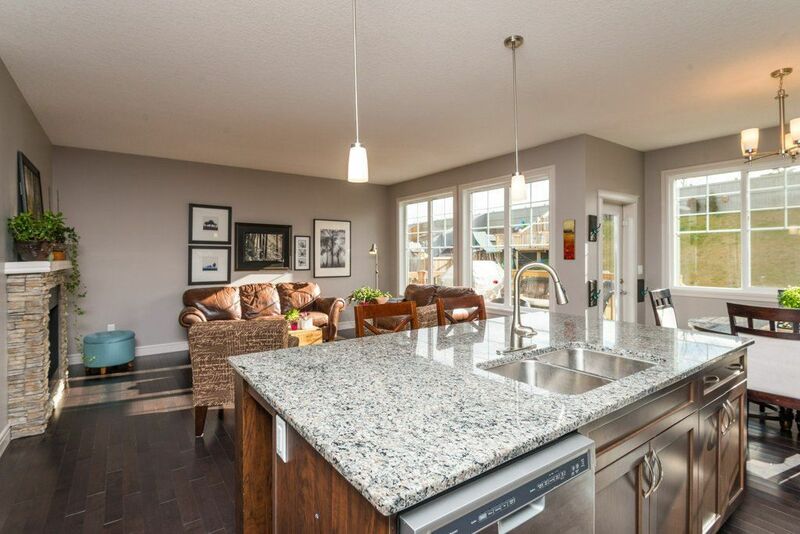 Beautiful Brand New 55+ Adult Half-Duplex in Ardrossan Village! 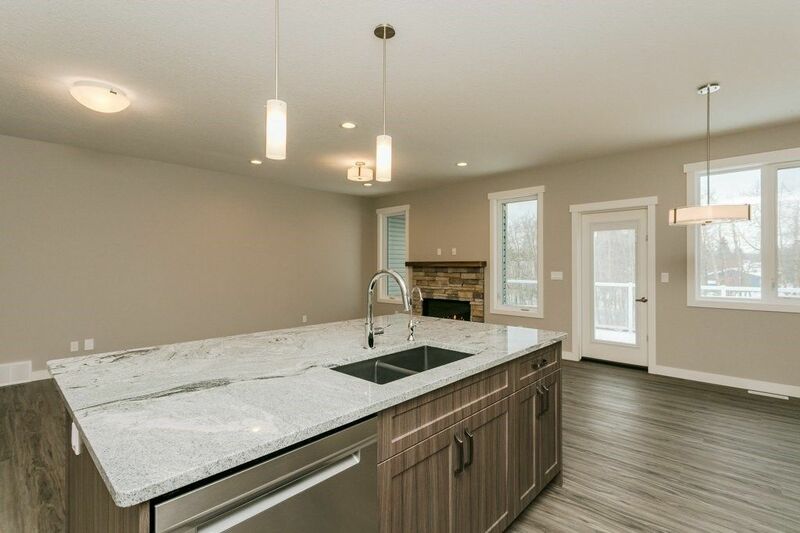 Other plans & finishes available for new duplexes in this sub-division.